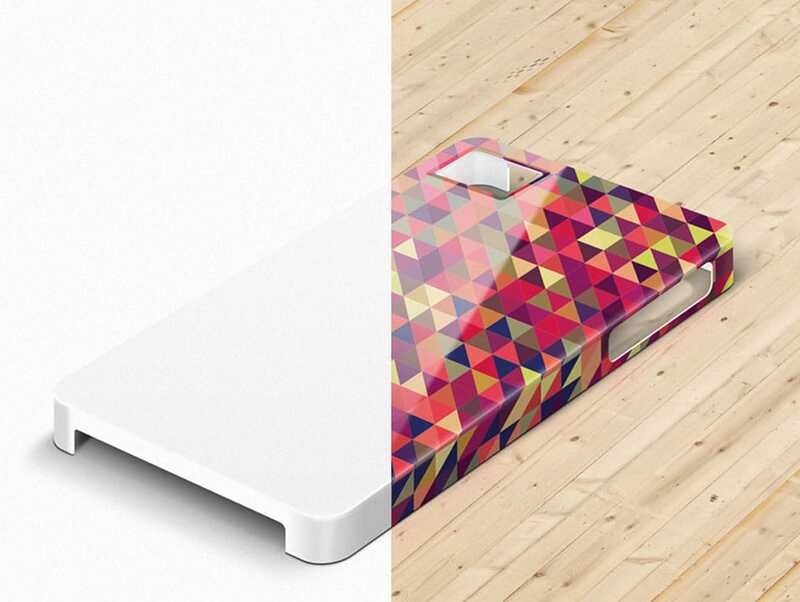 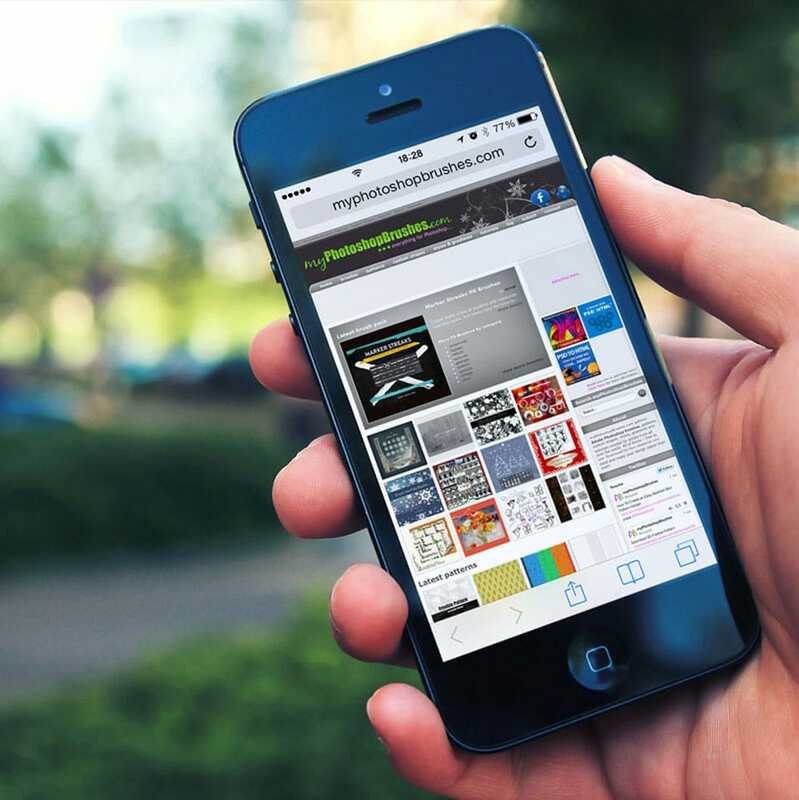 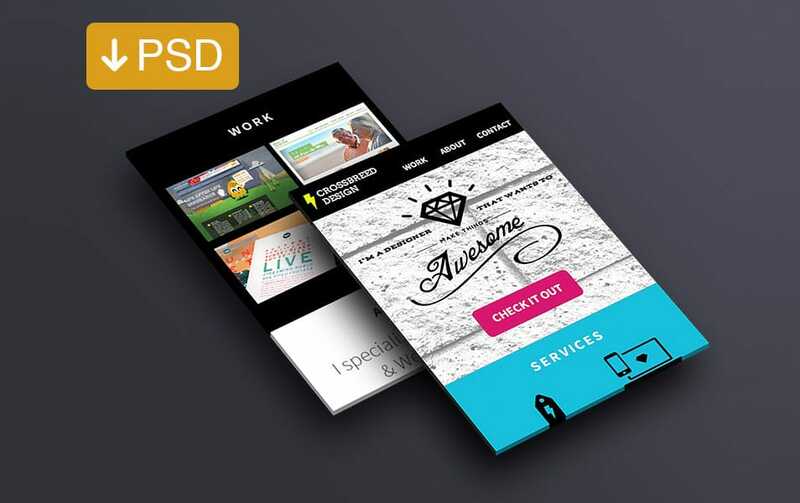 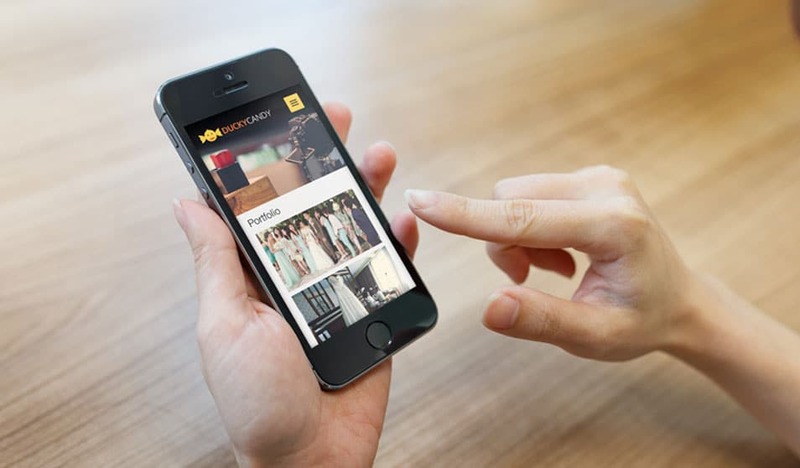 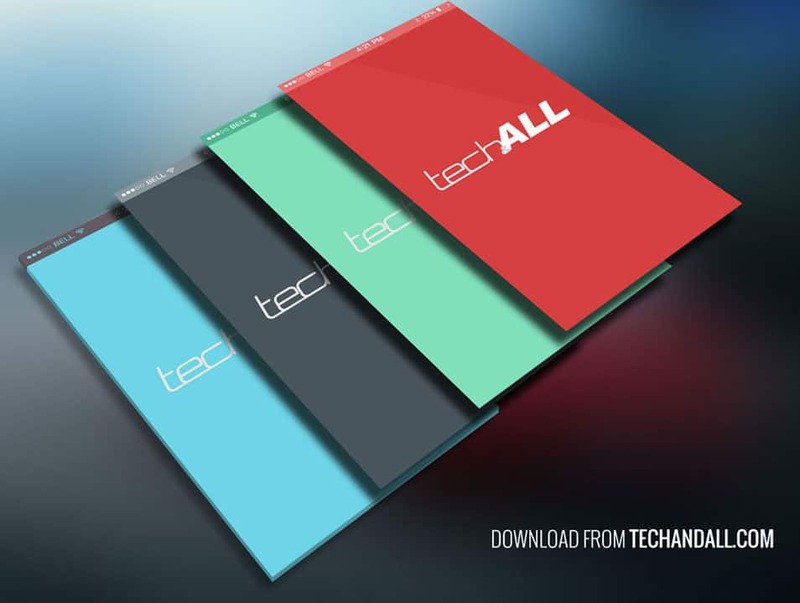 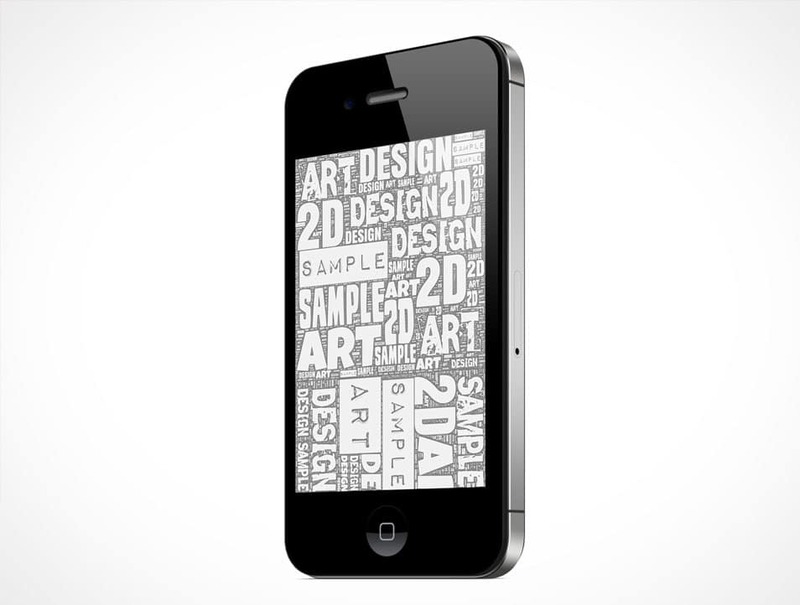 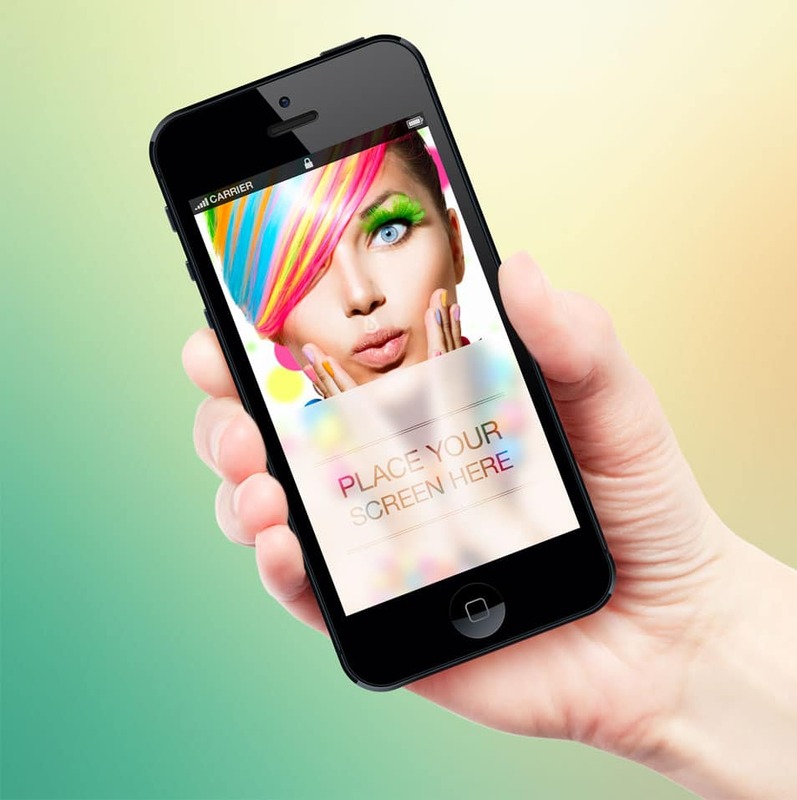 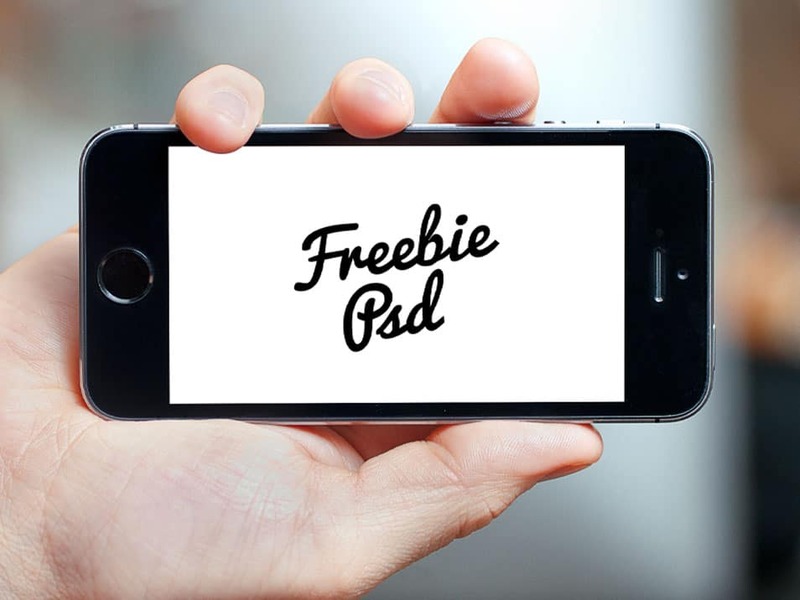 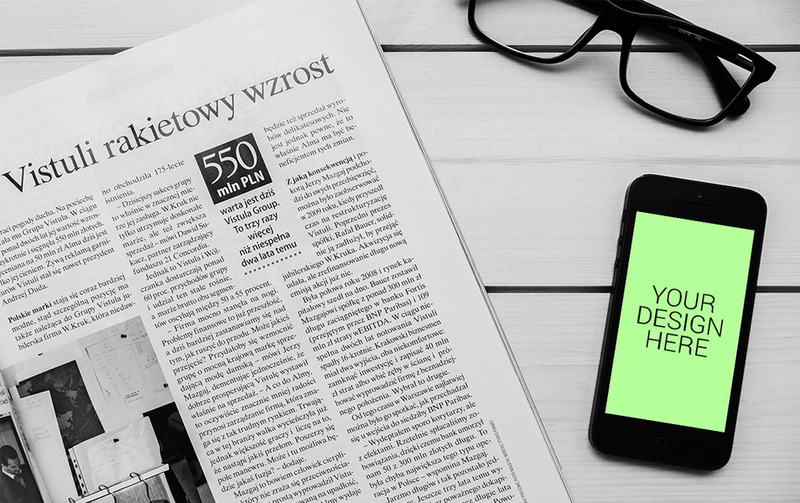 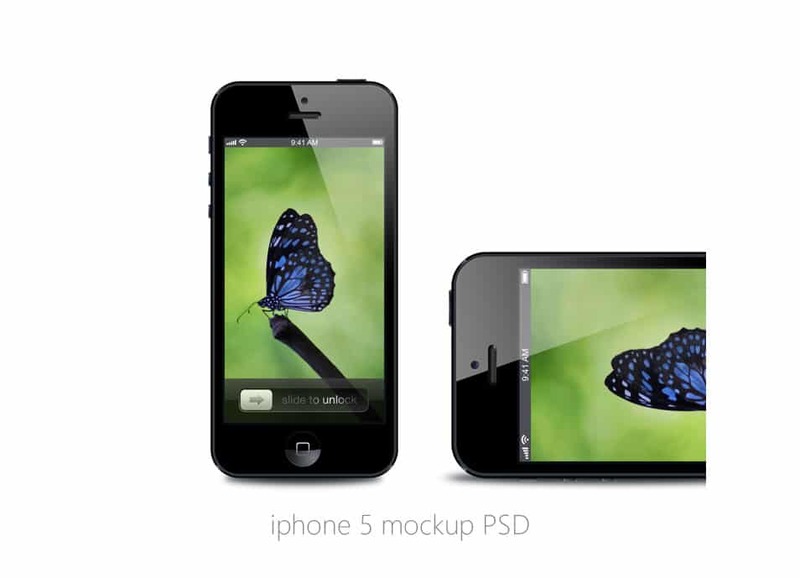 Mockups are used to present an artwork to the client or the public to attain feedback. 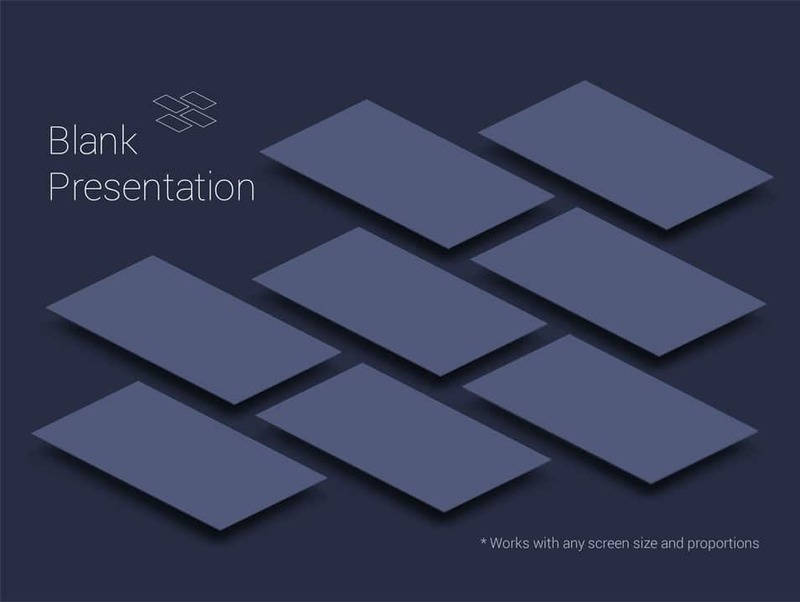 Presentation of your work is really an important part of any design project. 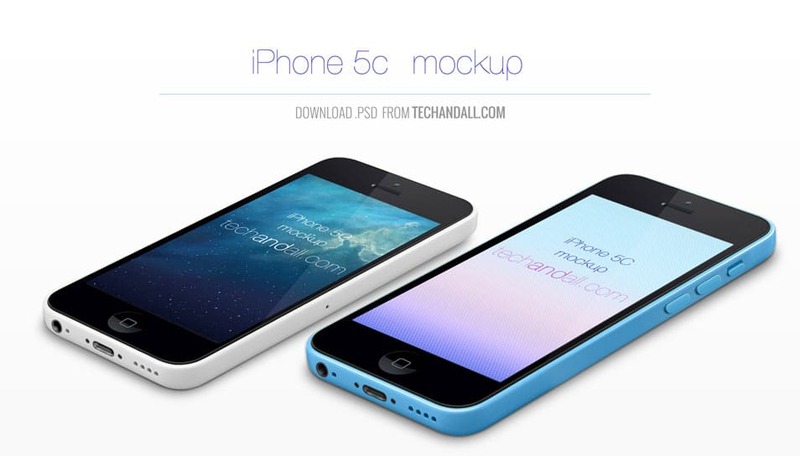 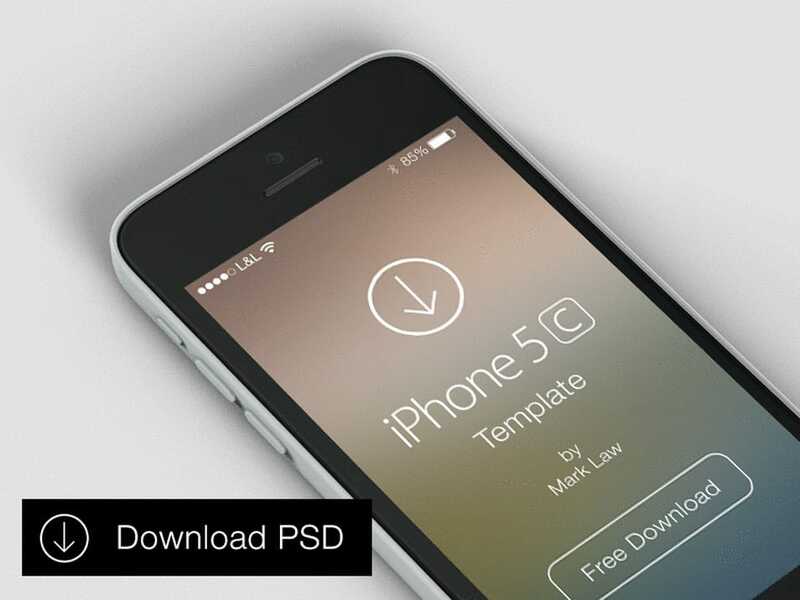 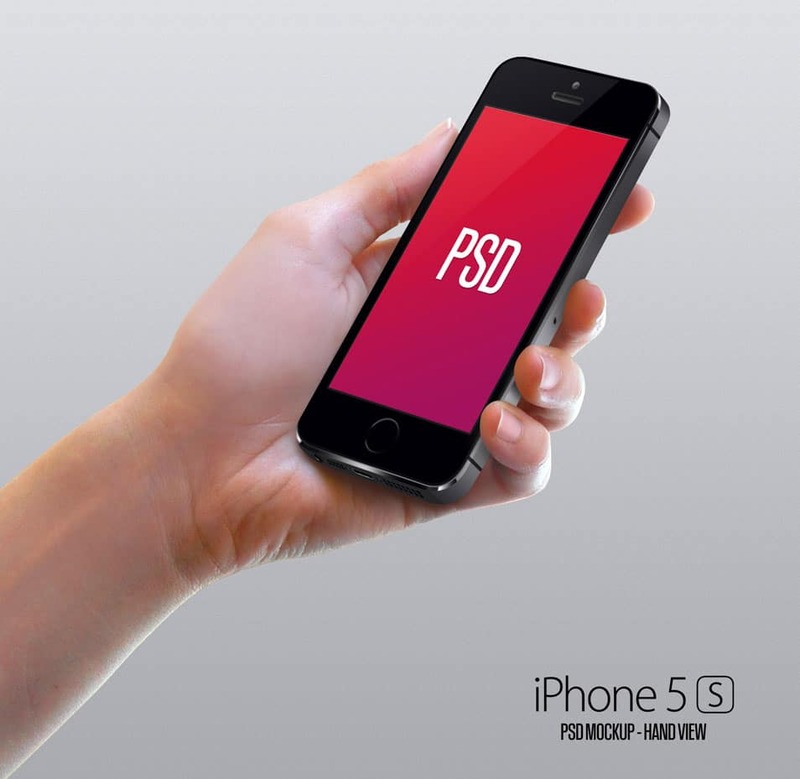 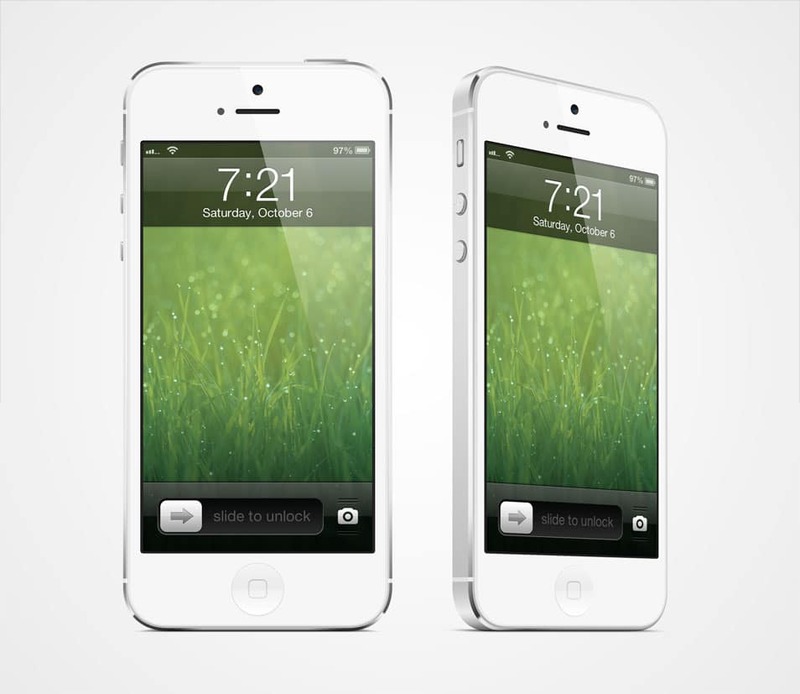 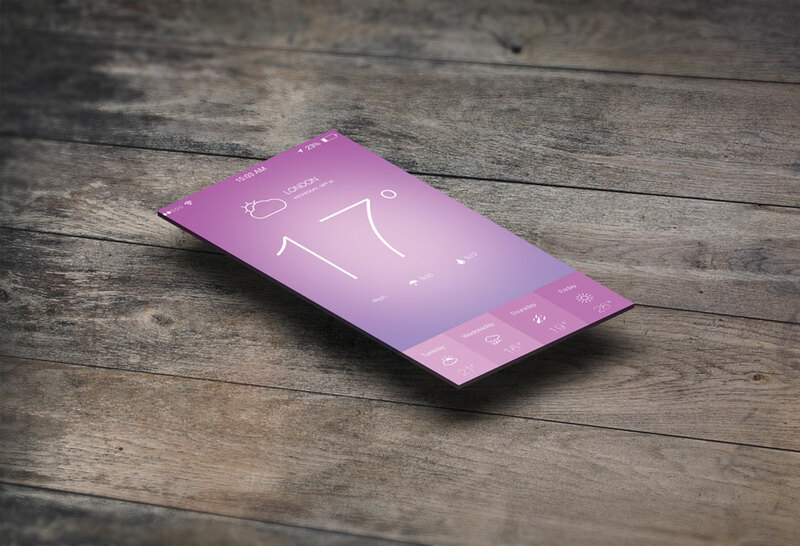 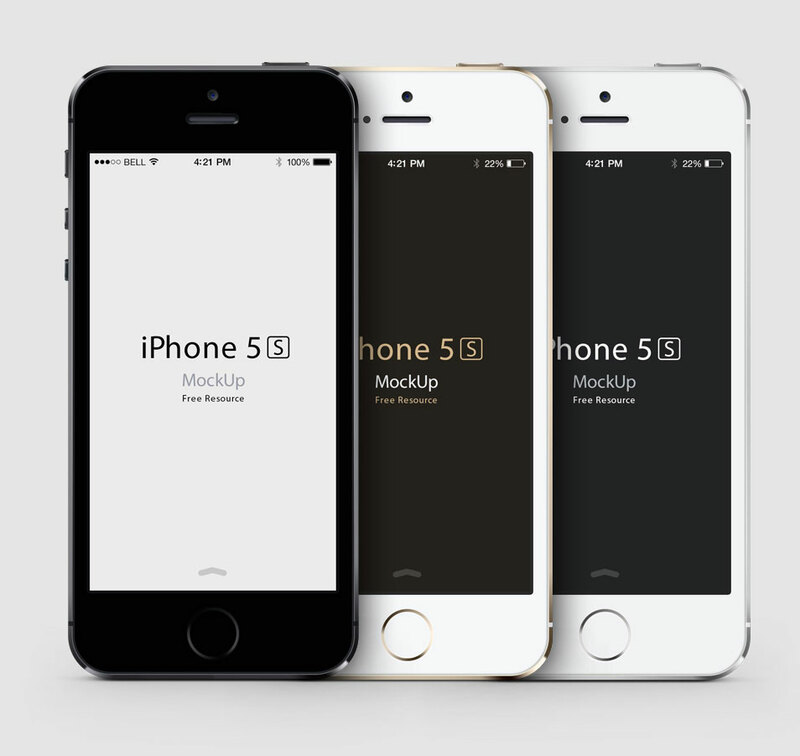 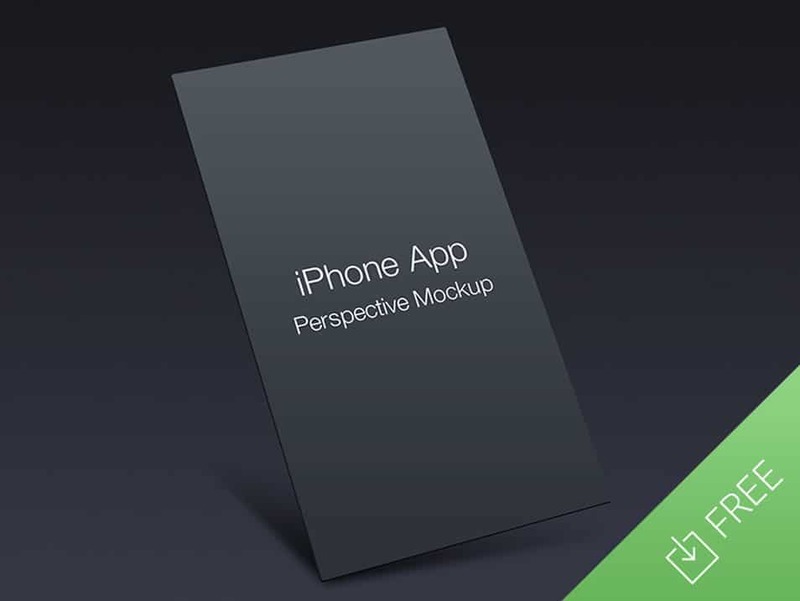 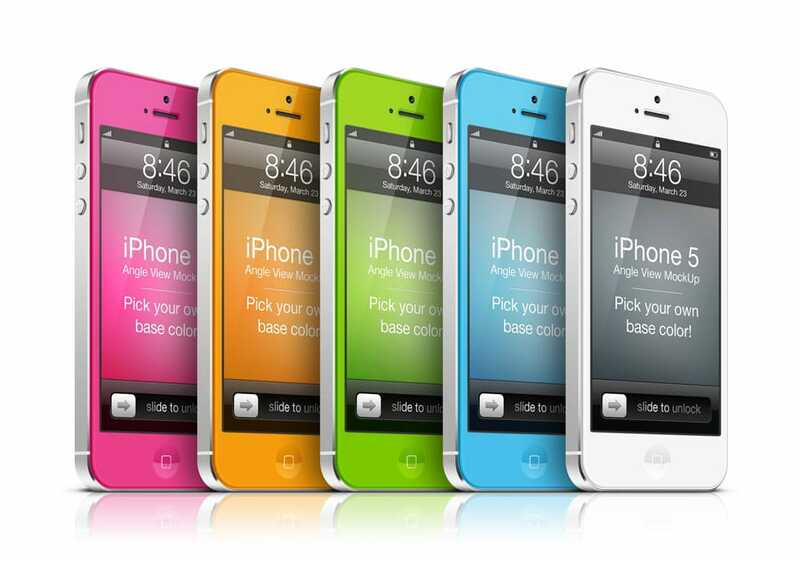 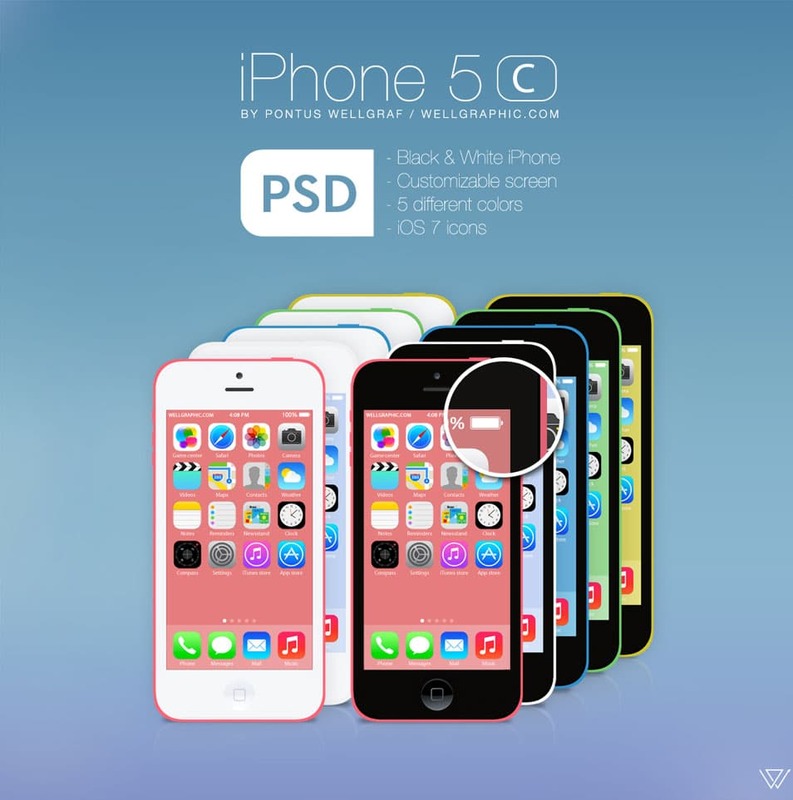 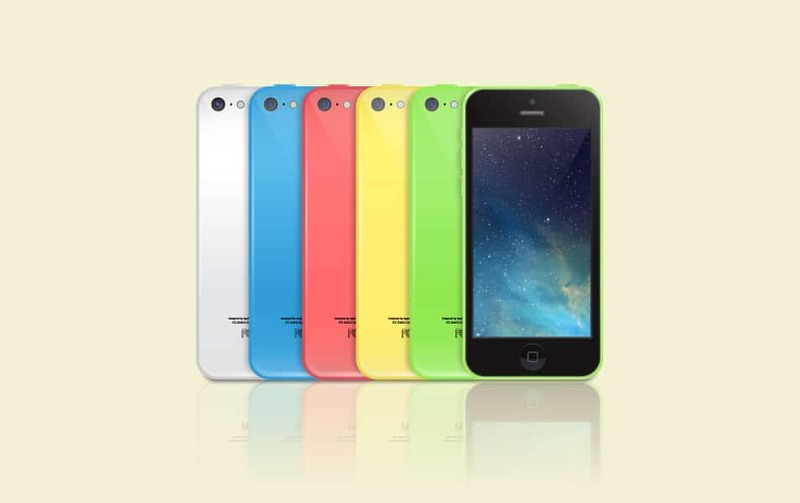 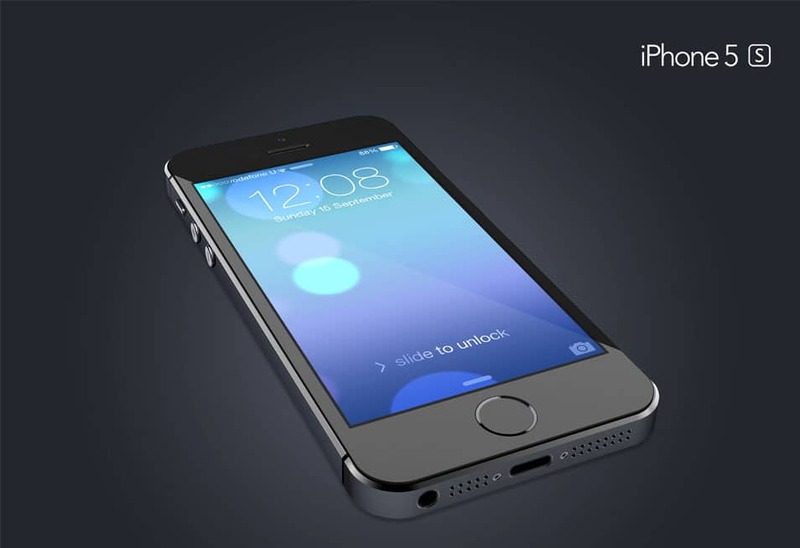 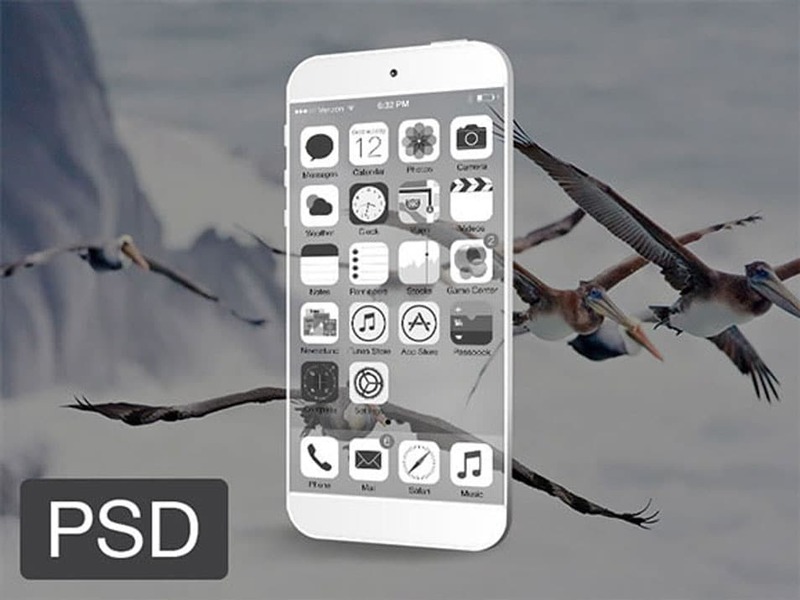 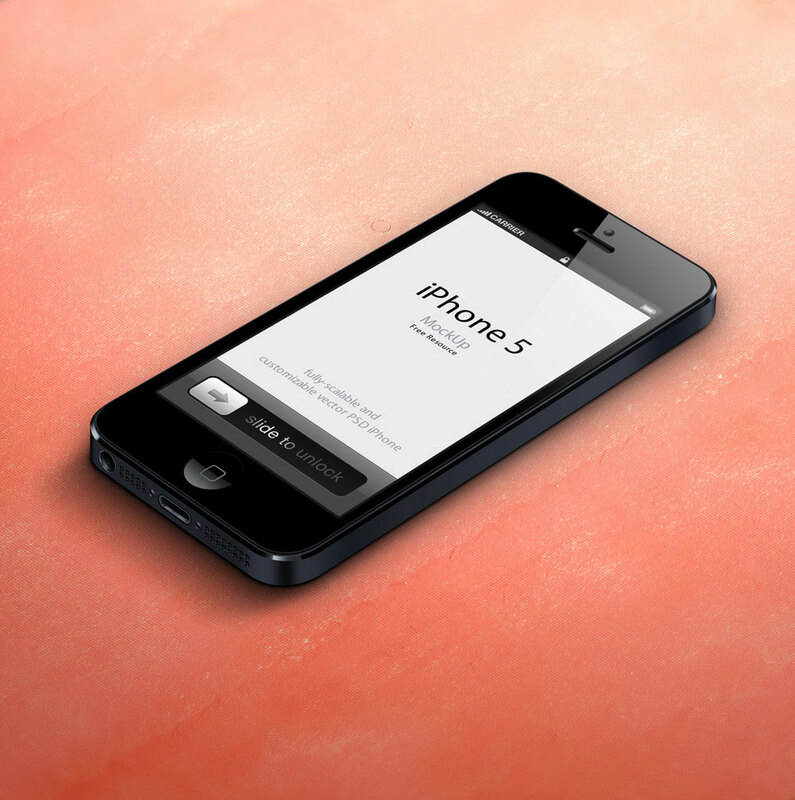 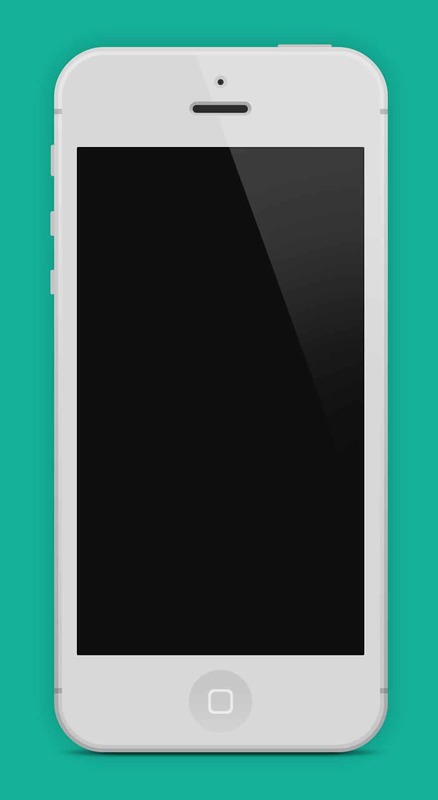 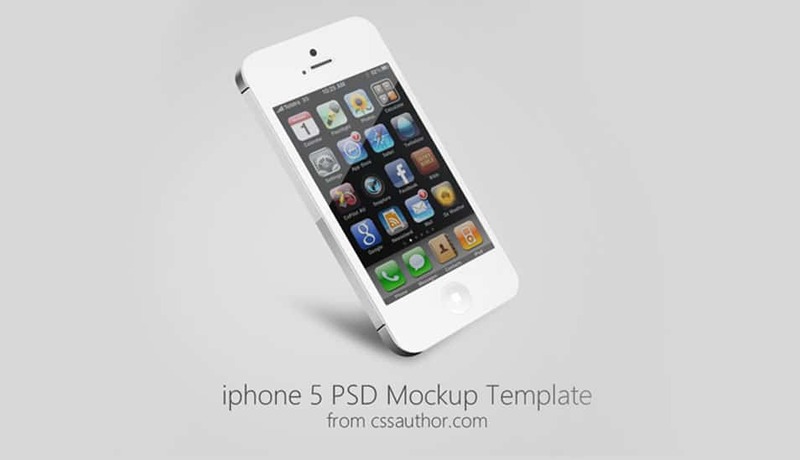 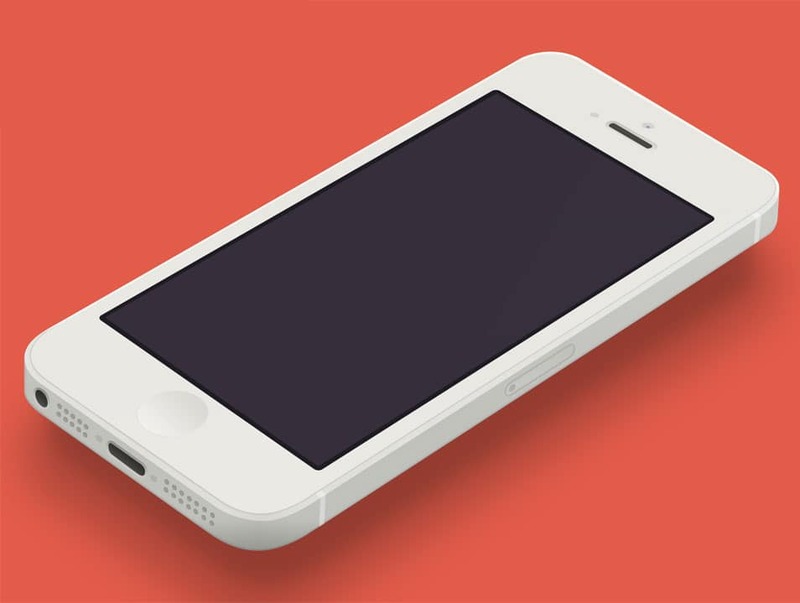 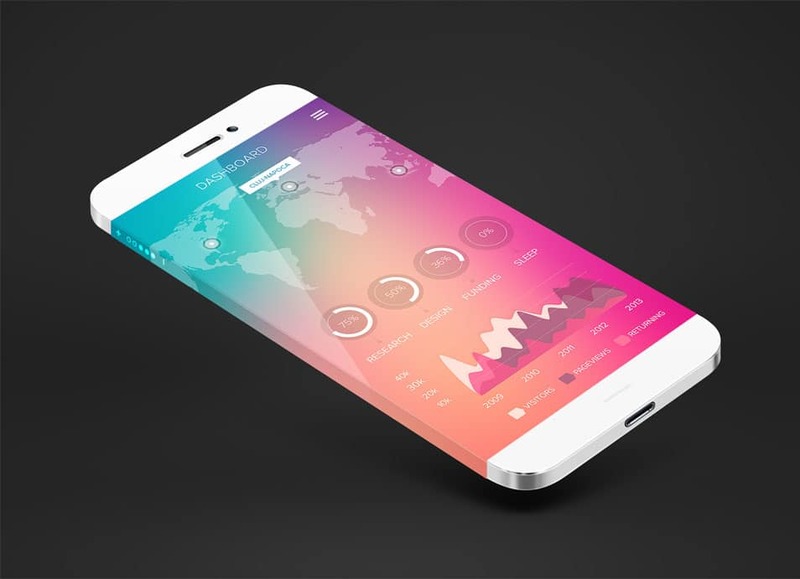 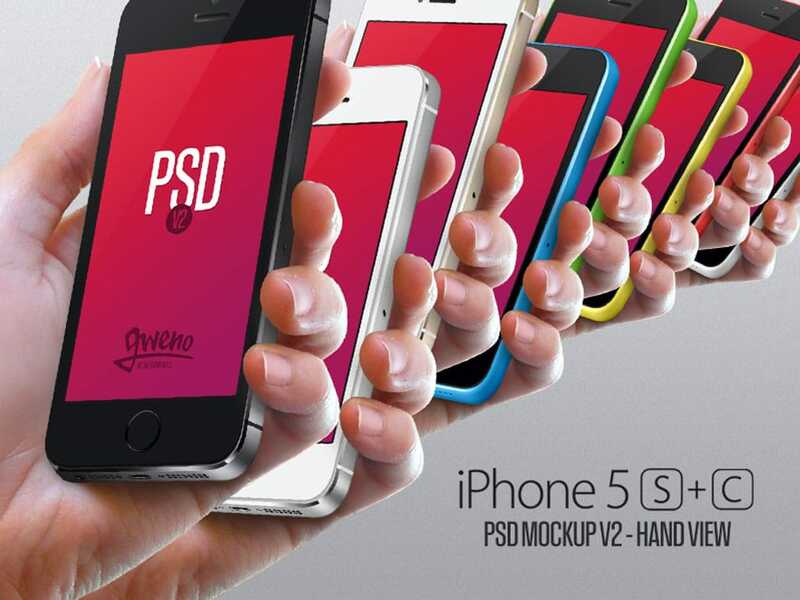 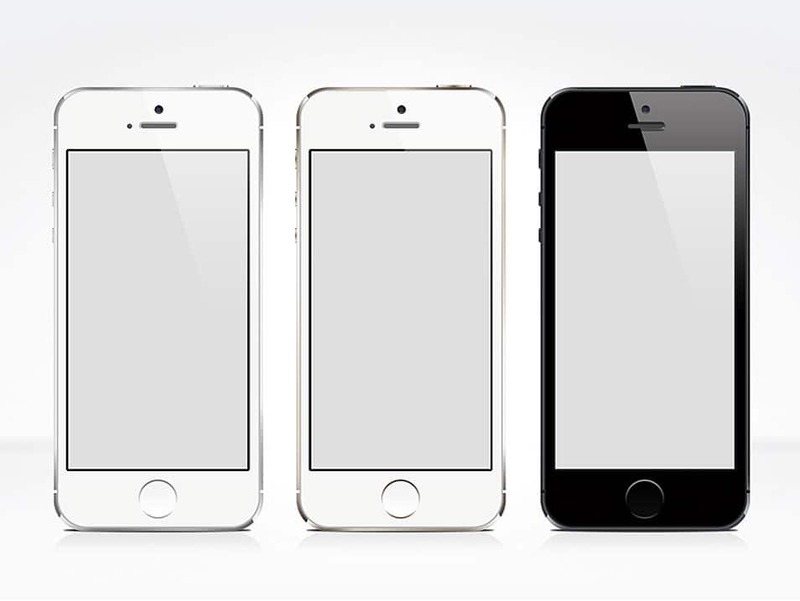 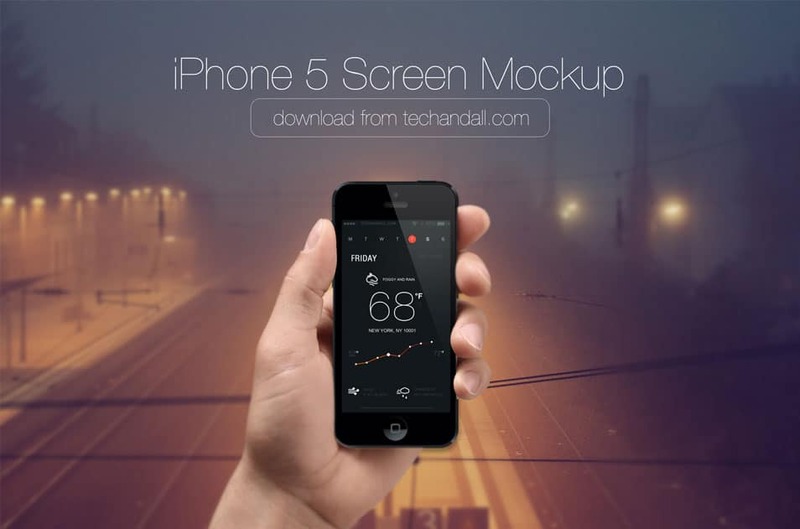 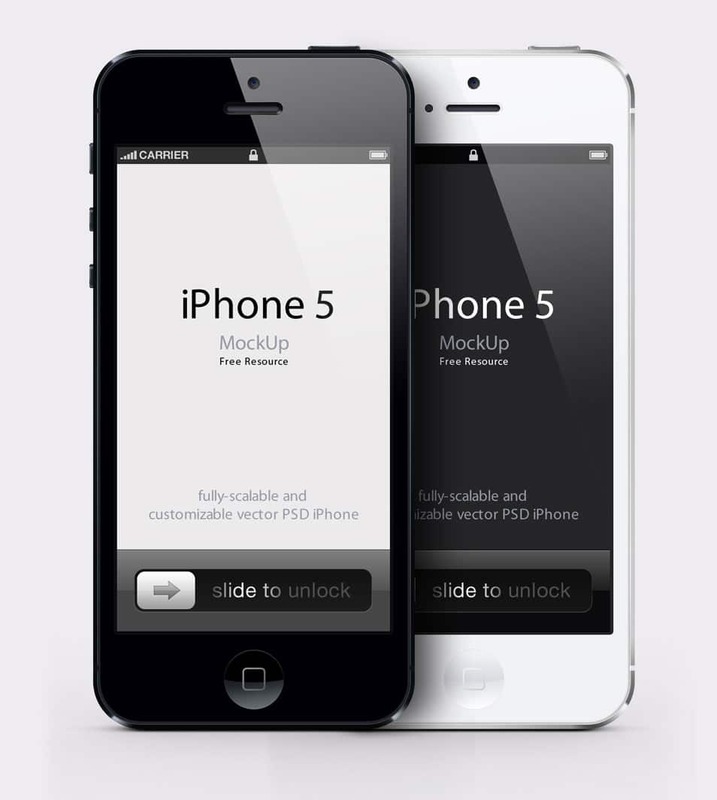 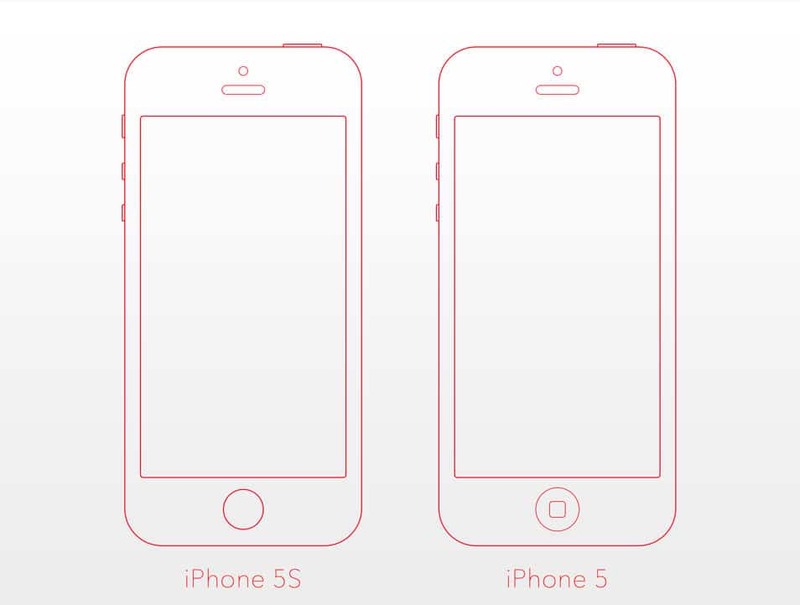 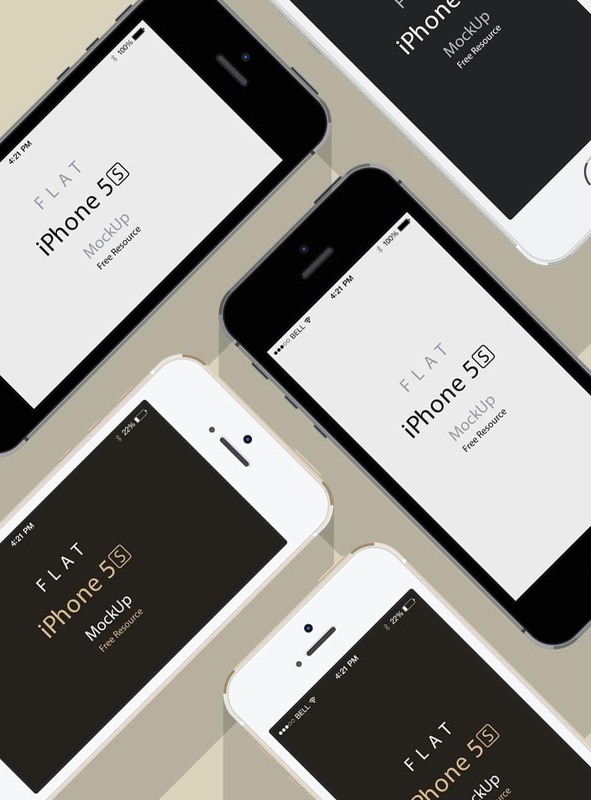 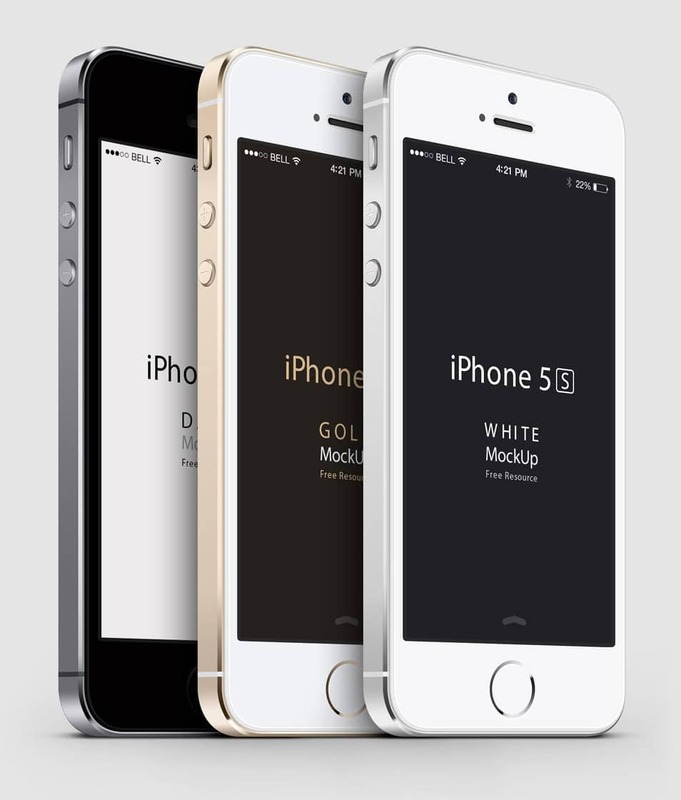 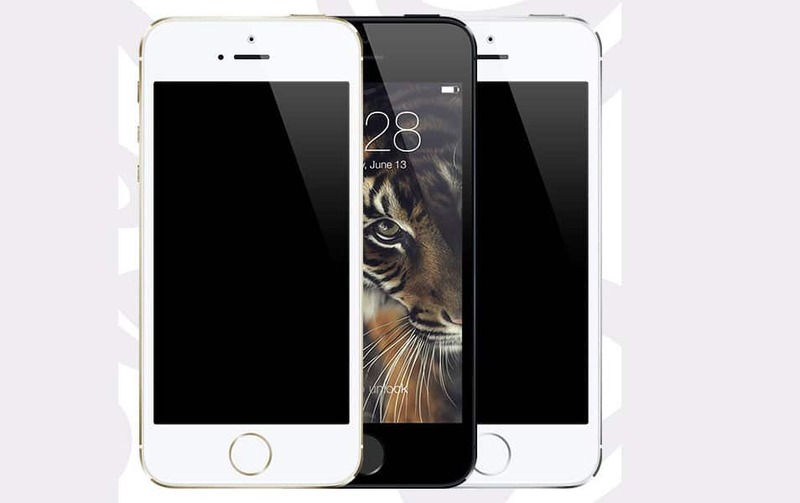 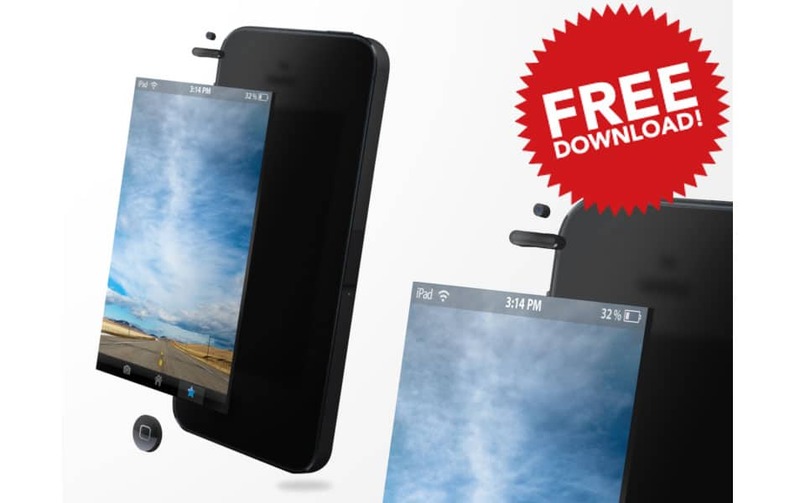 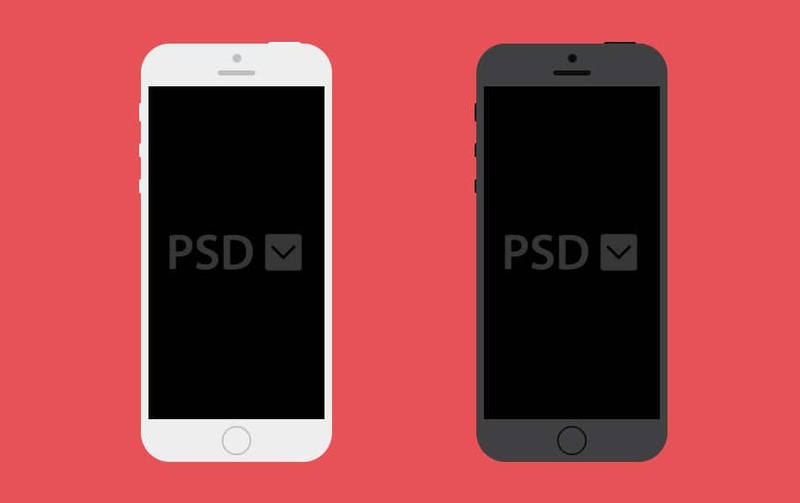 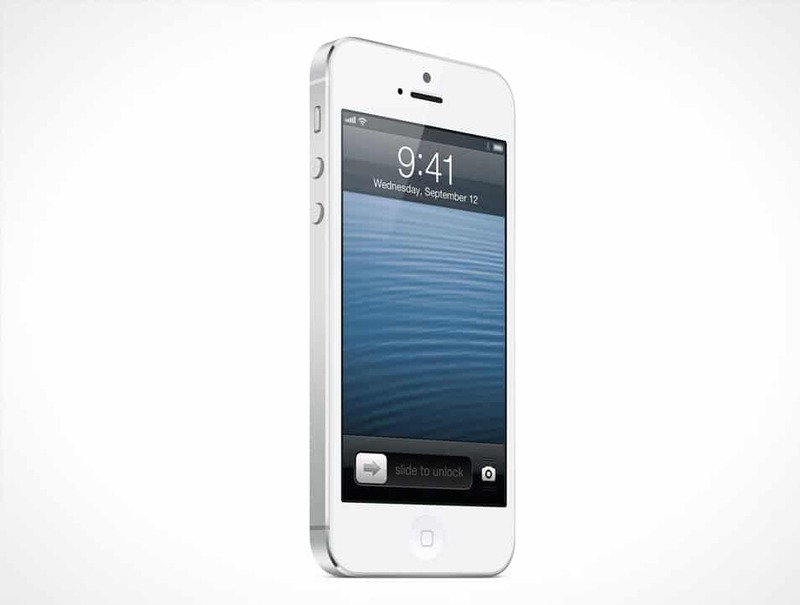 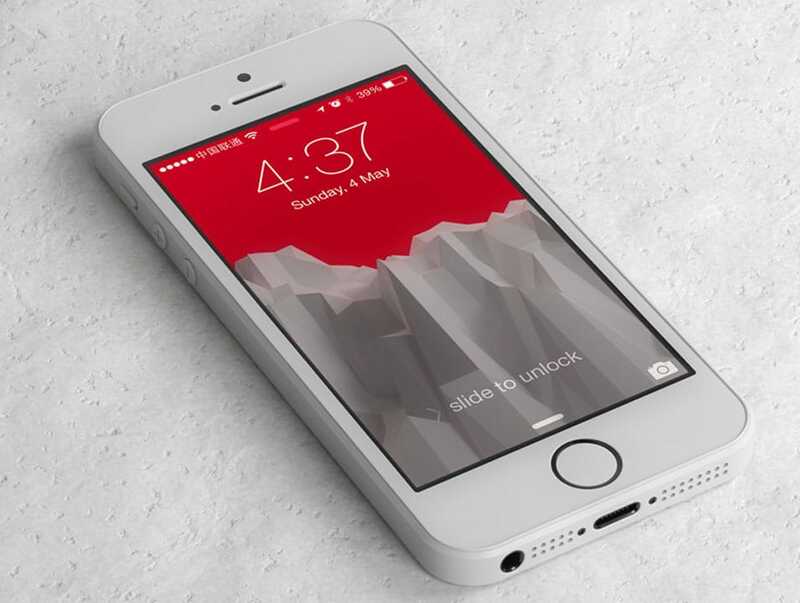 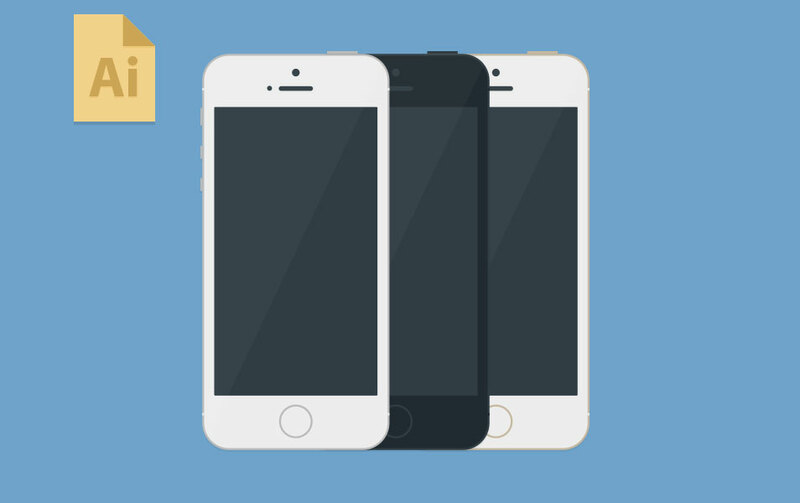 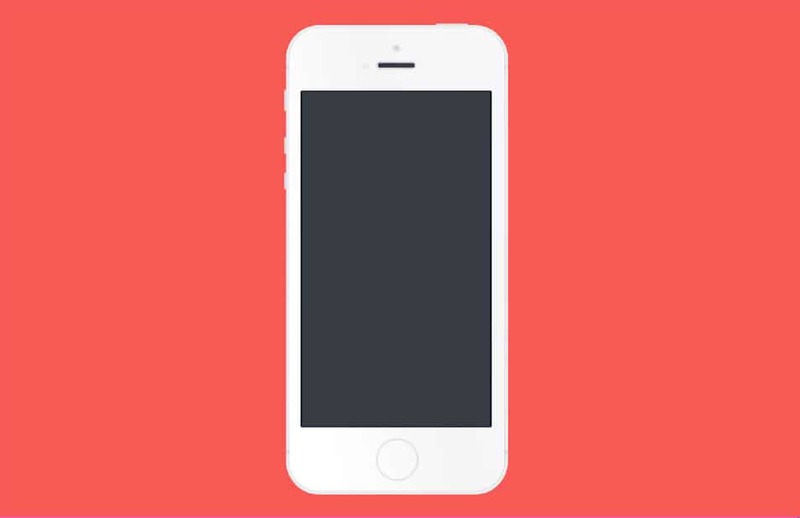 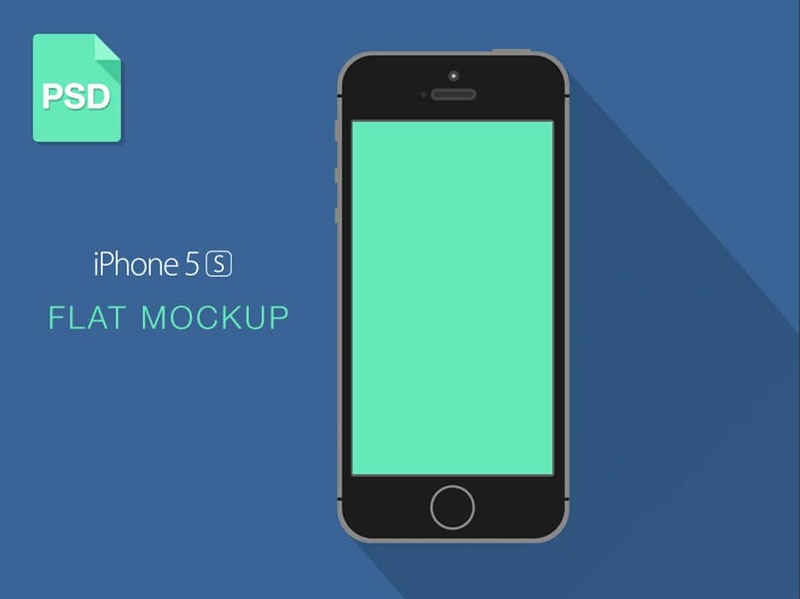 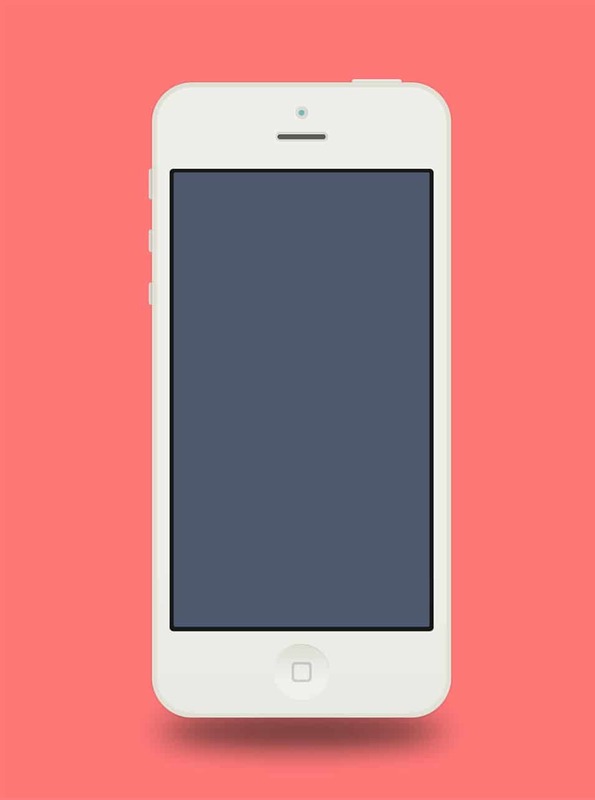 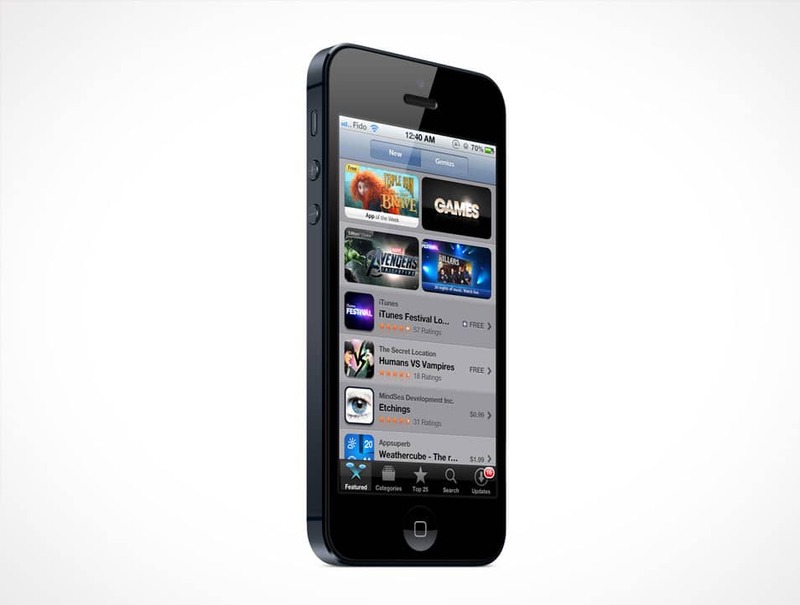 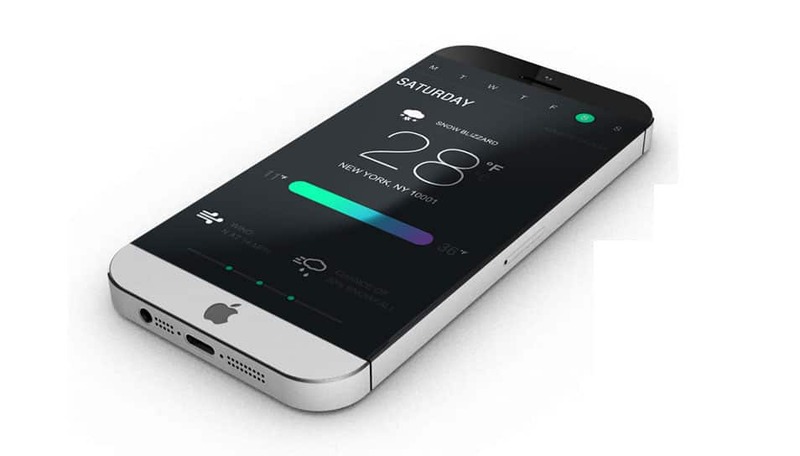 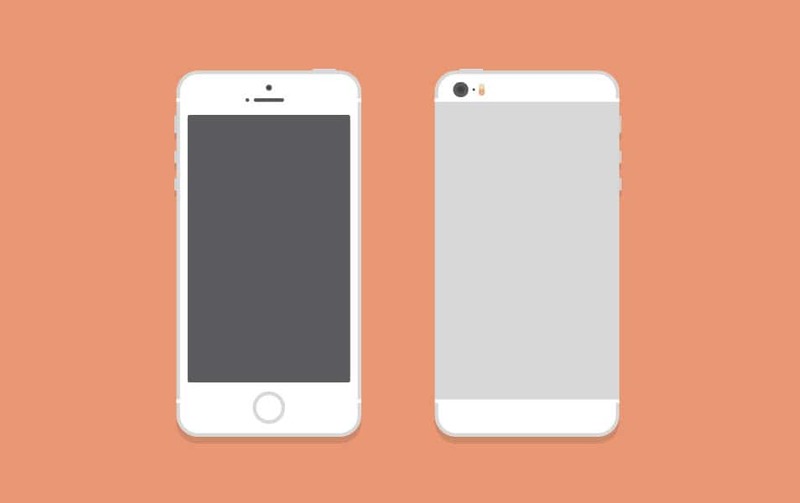 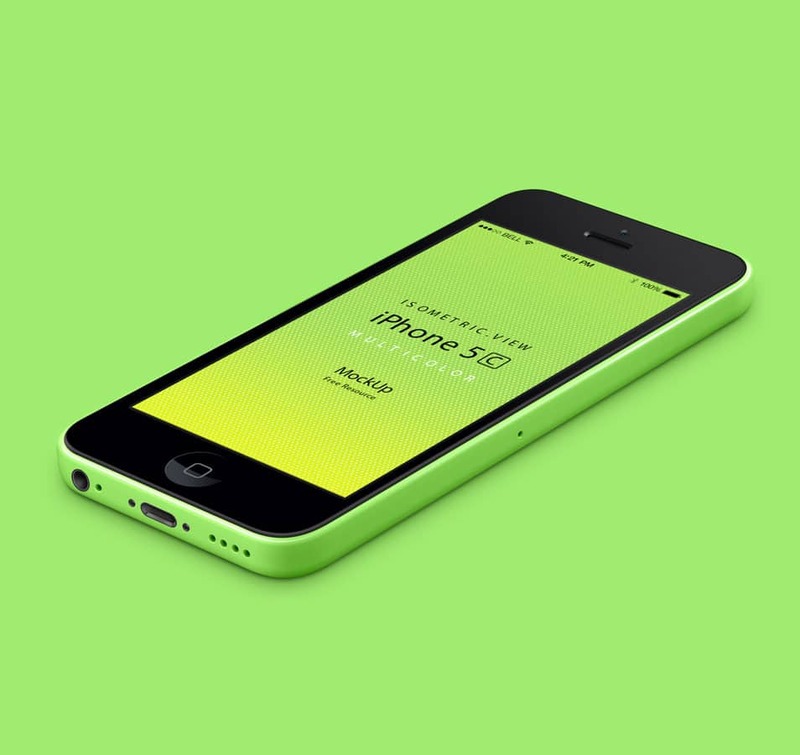 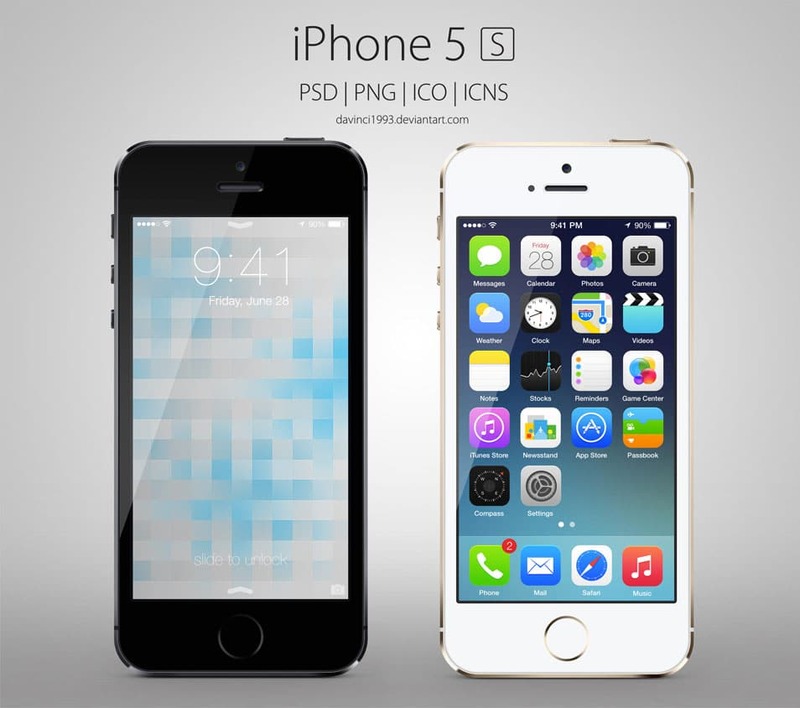 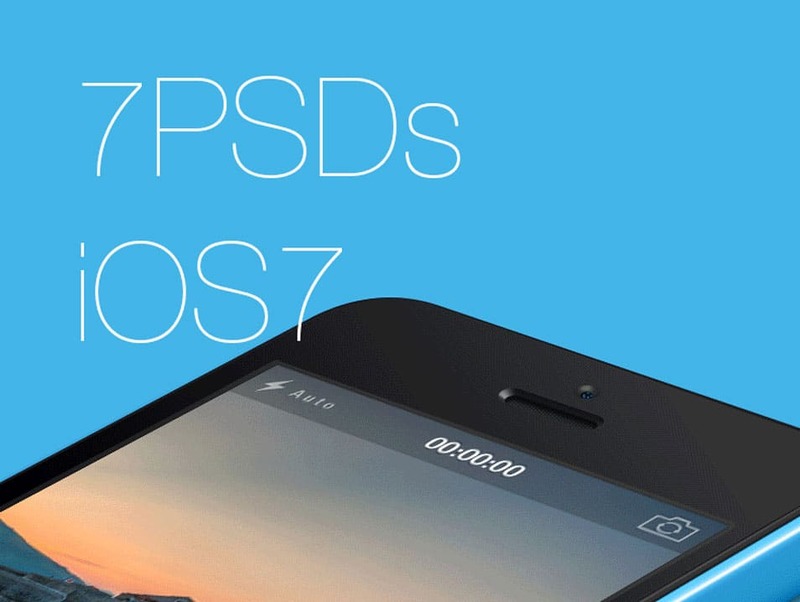 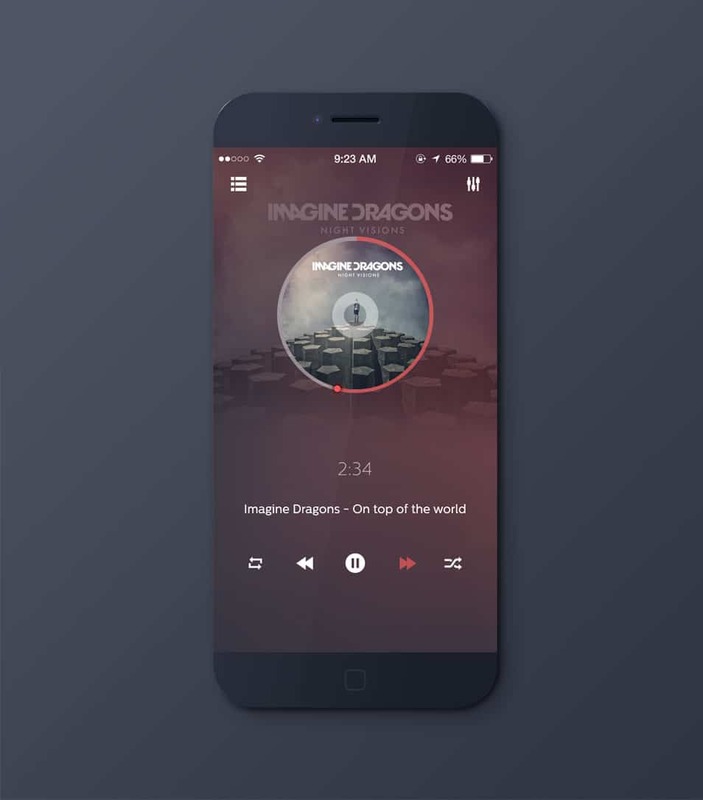 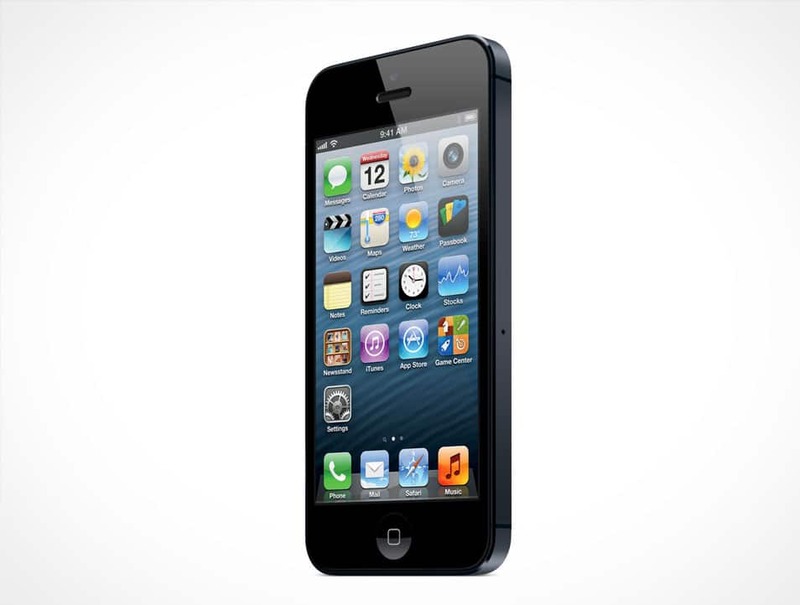 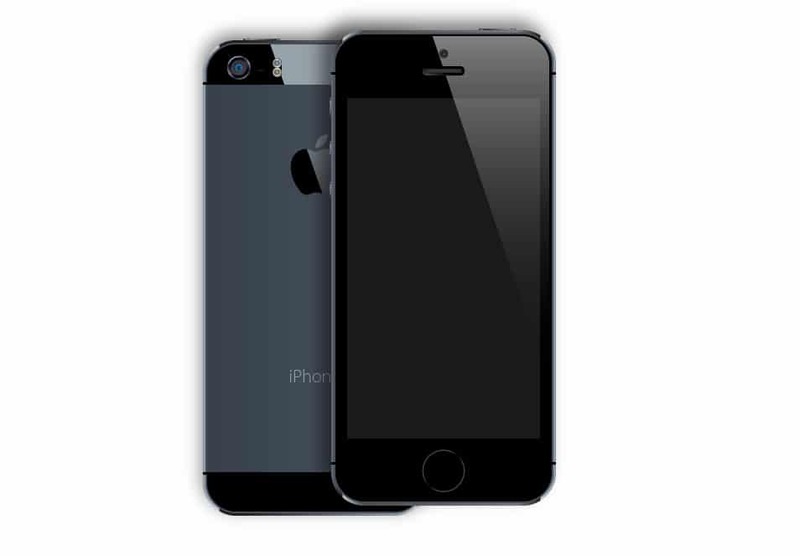 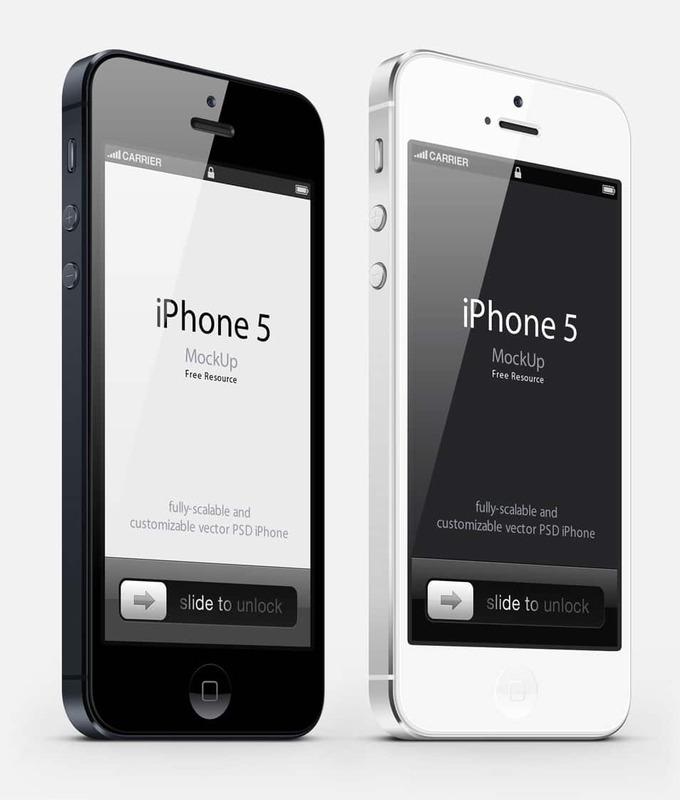 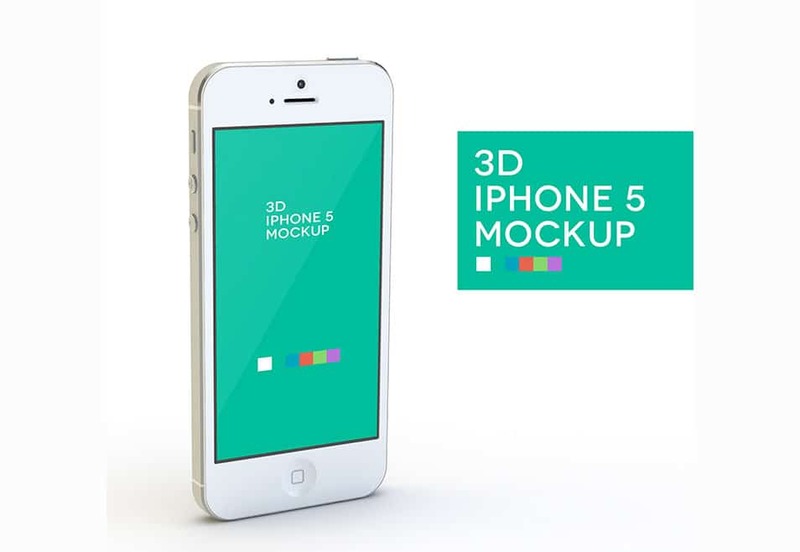 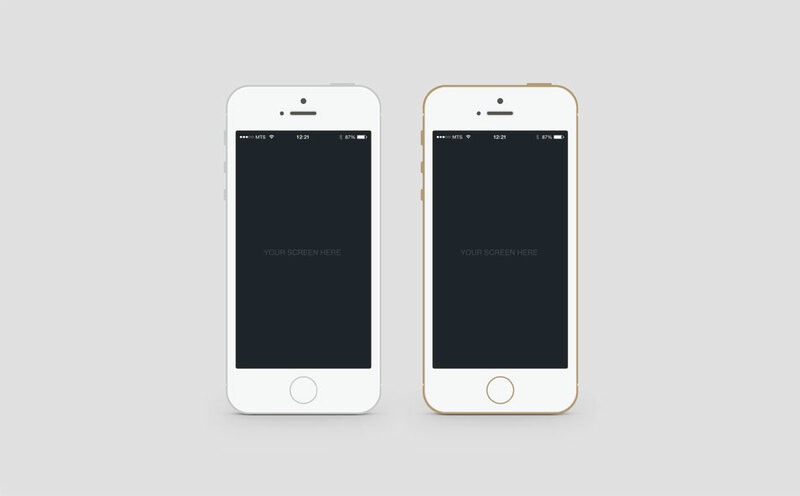 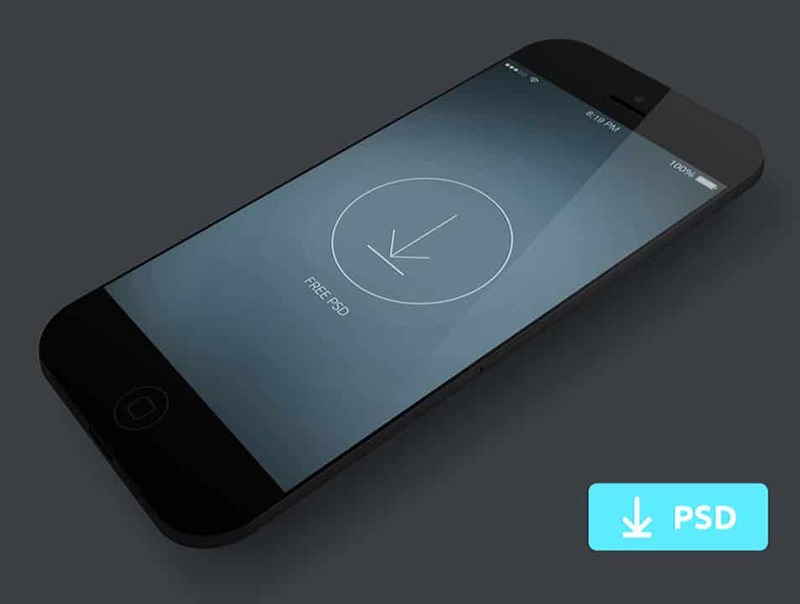 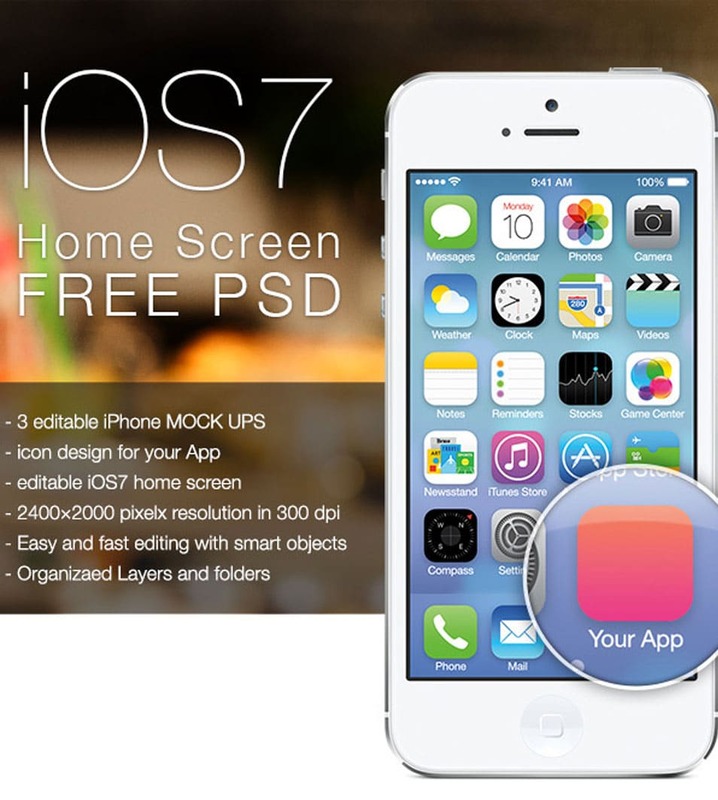 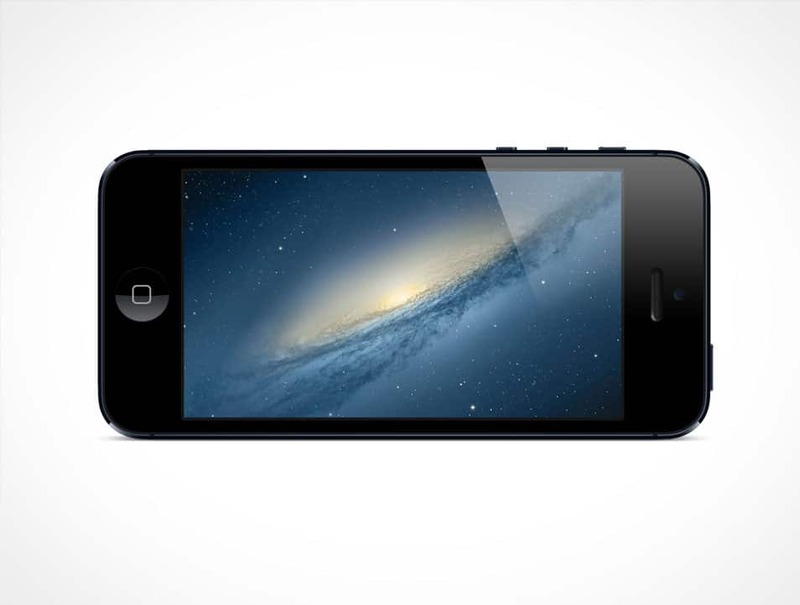 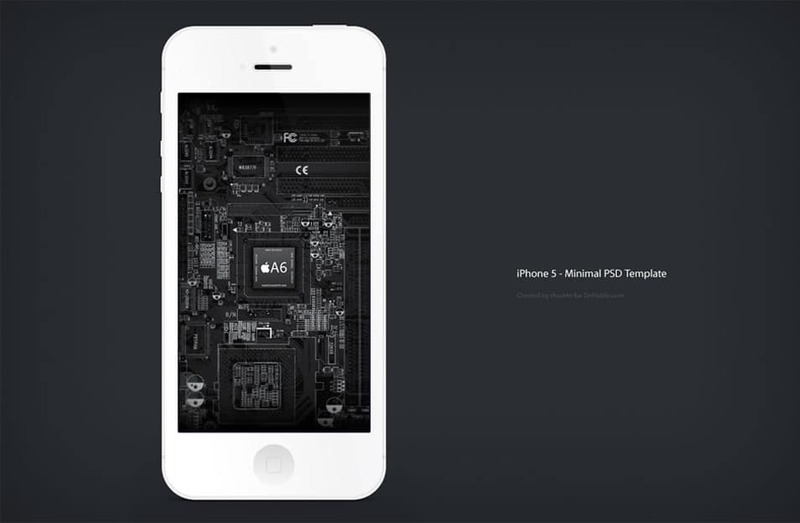 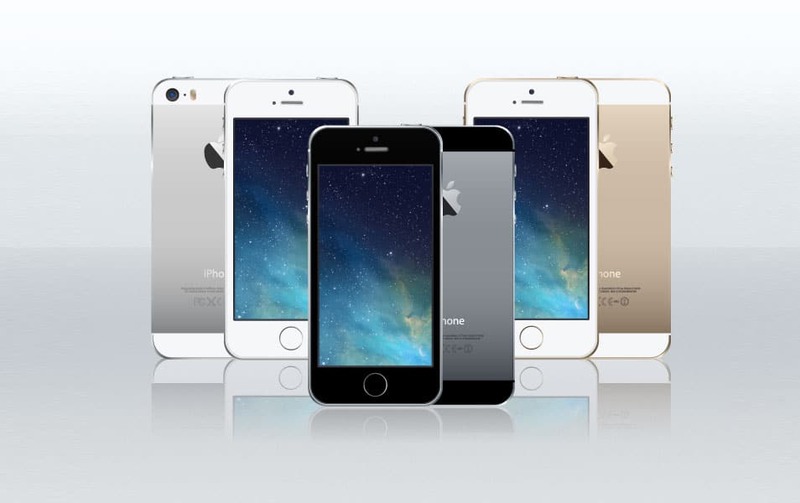 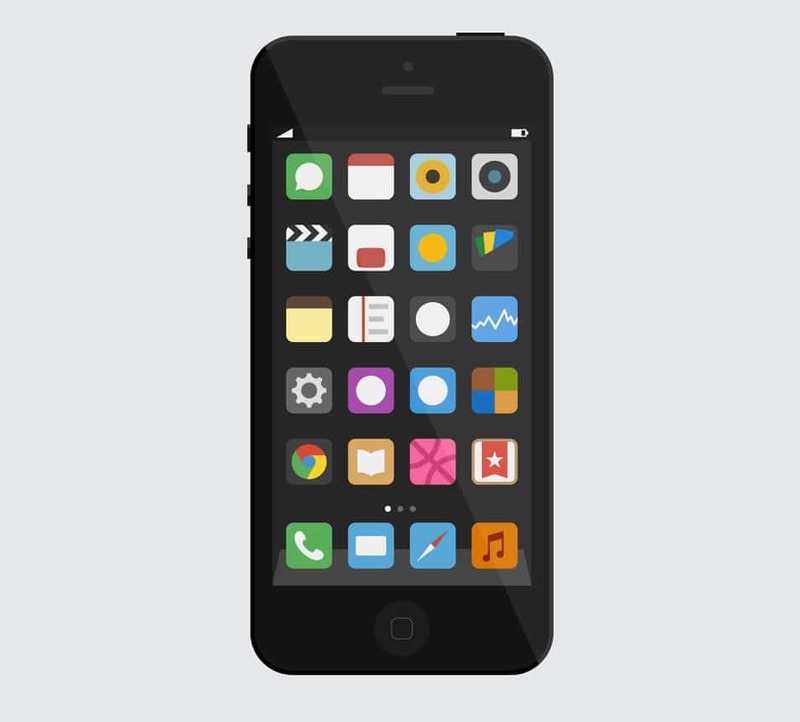 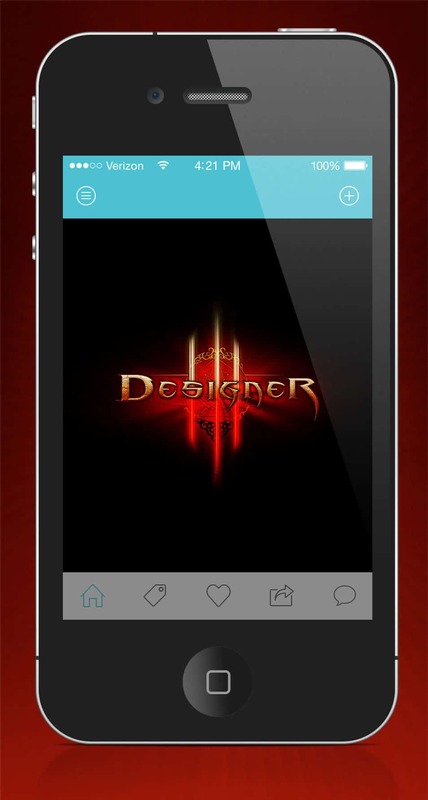 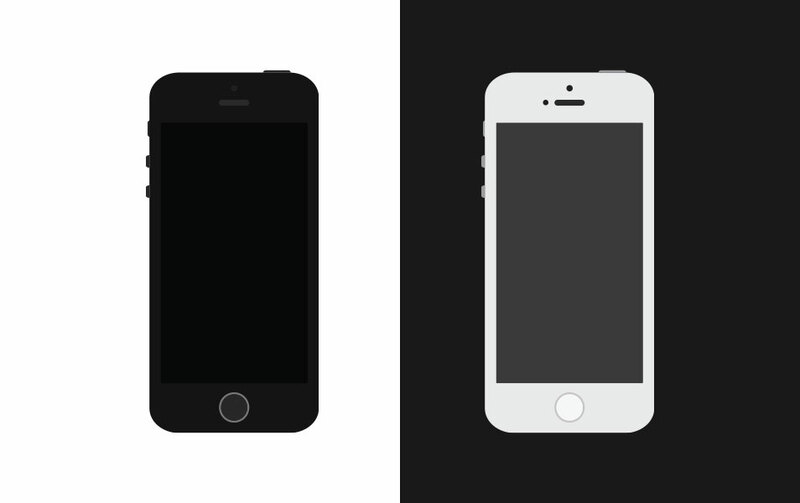 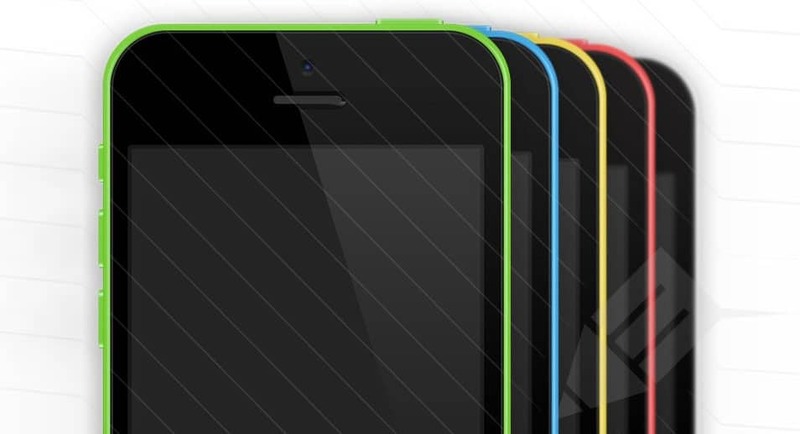 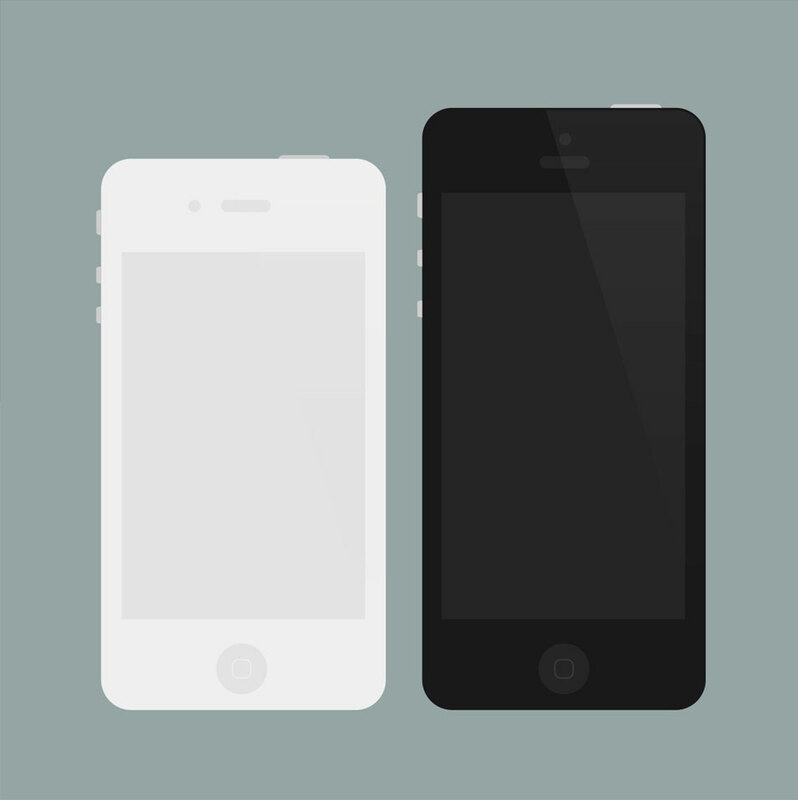 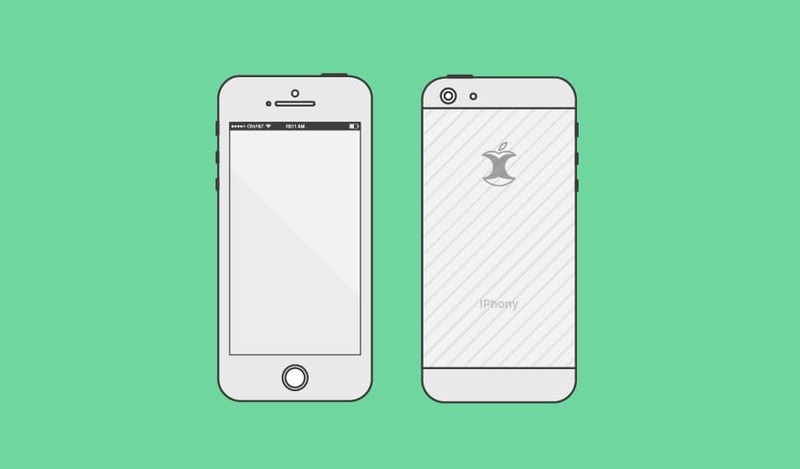 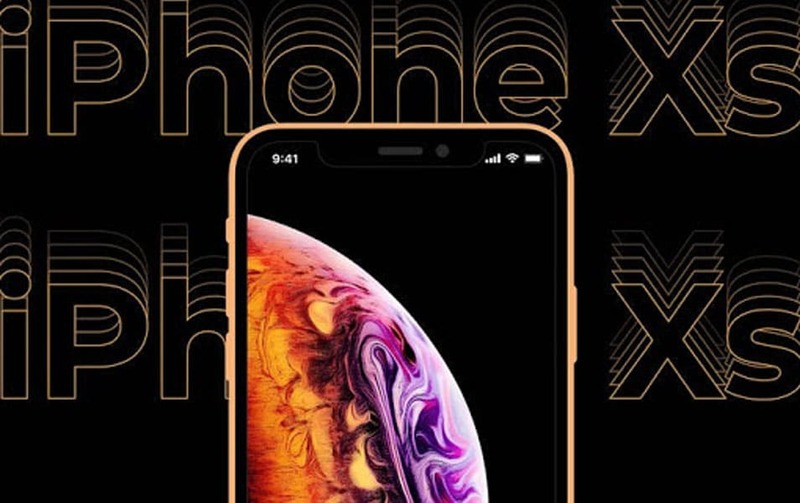 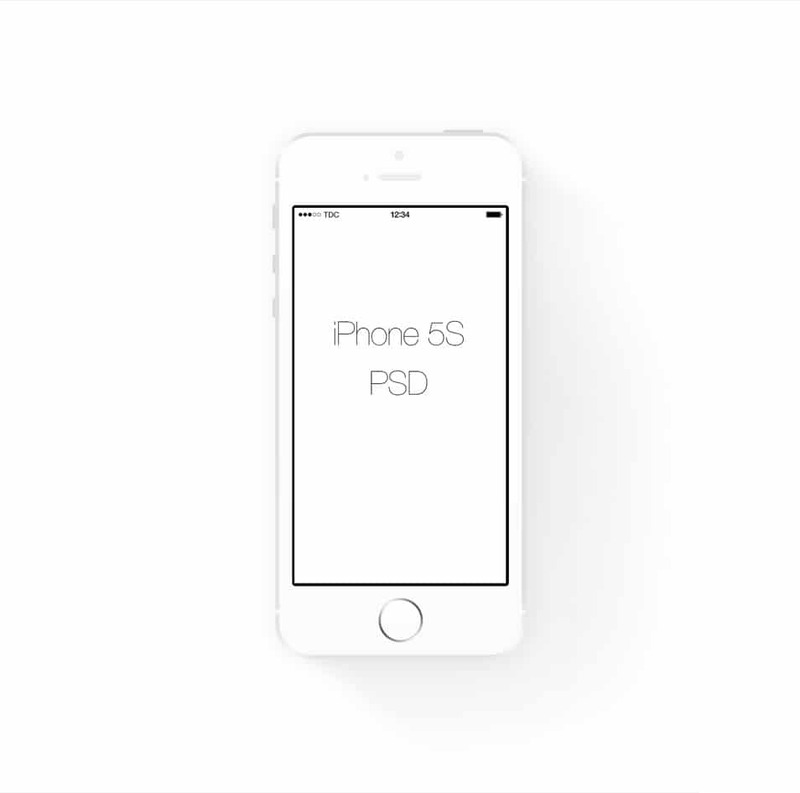 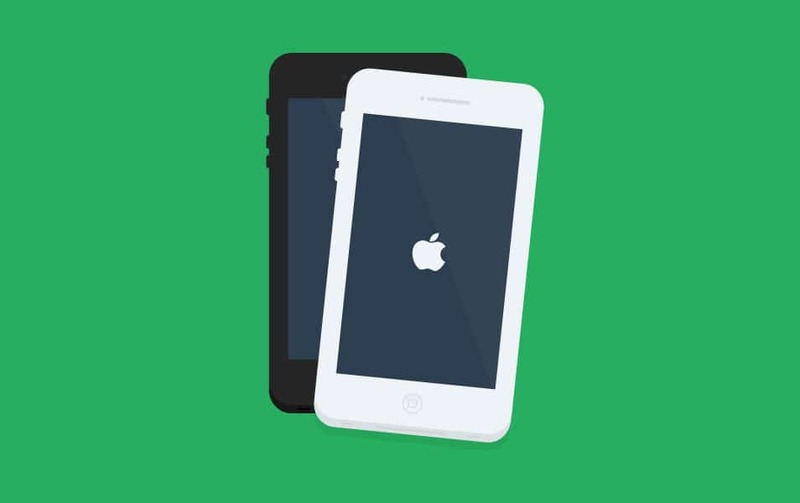 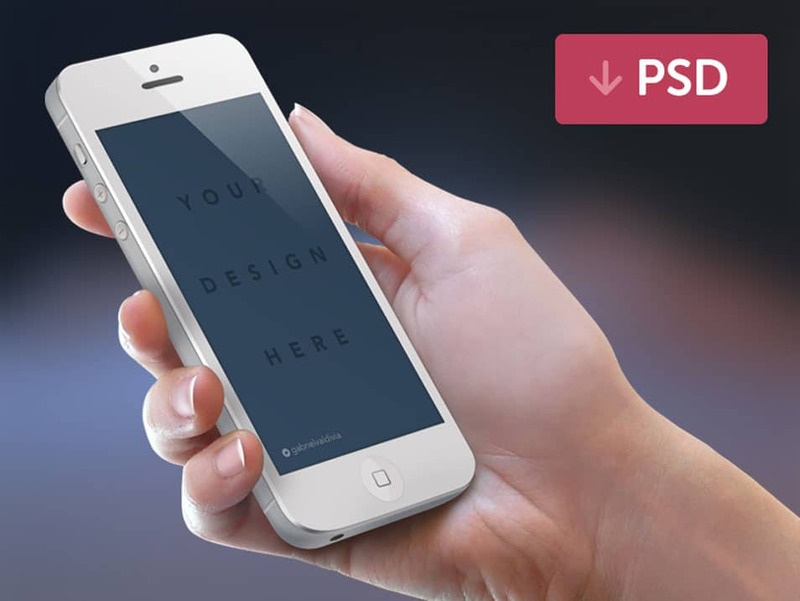 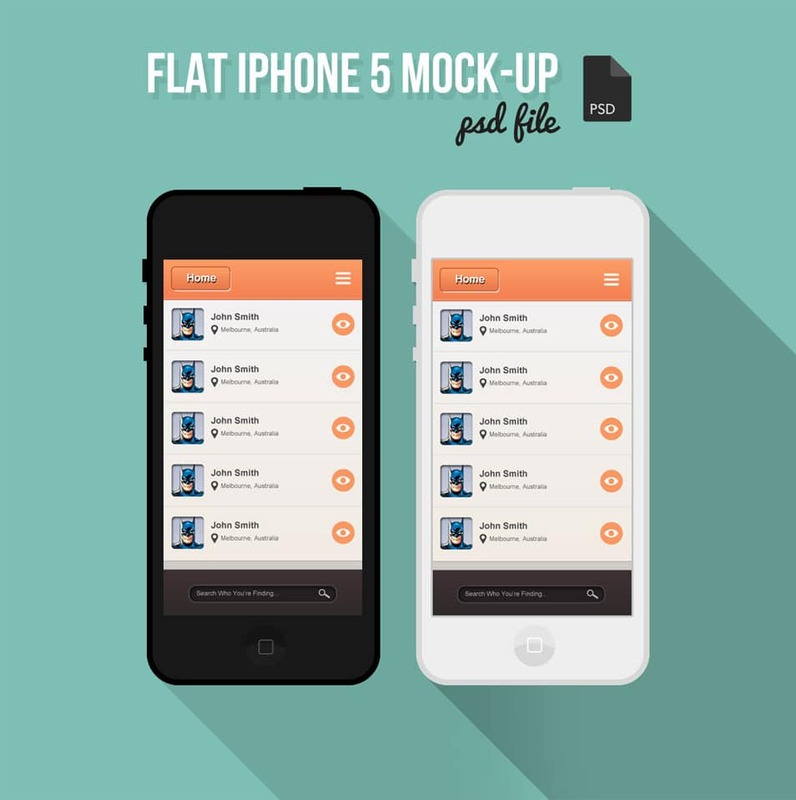 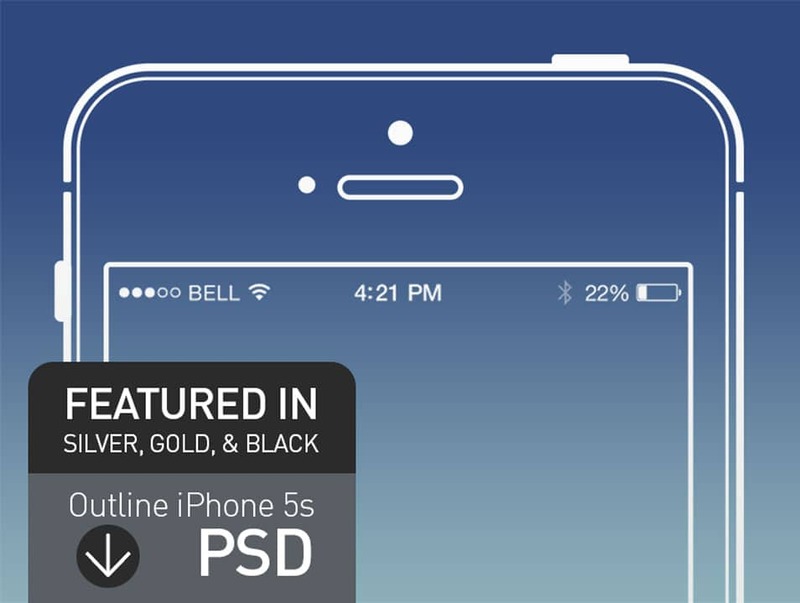 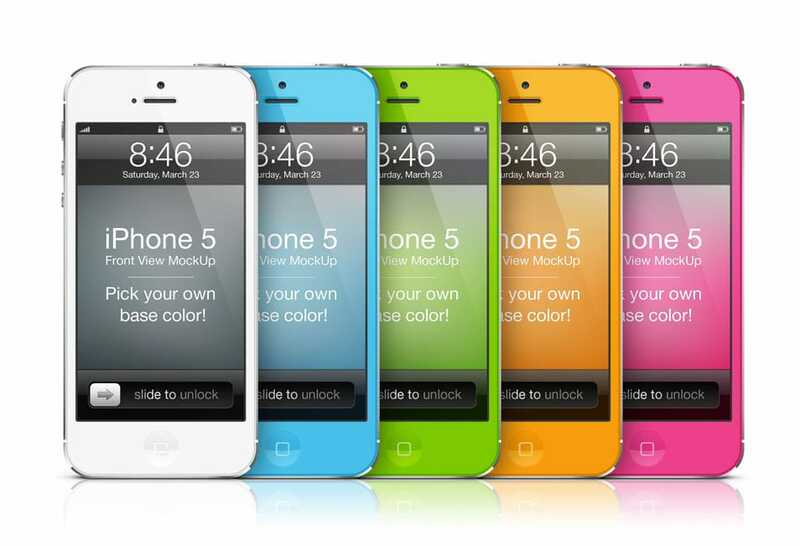 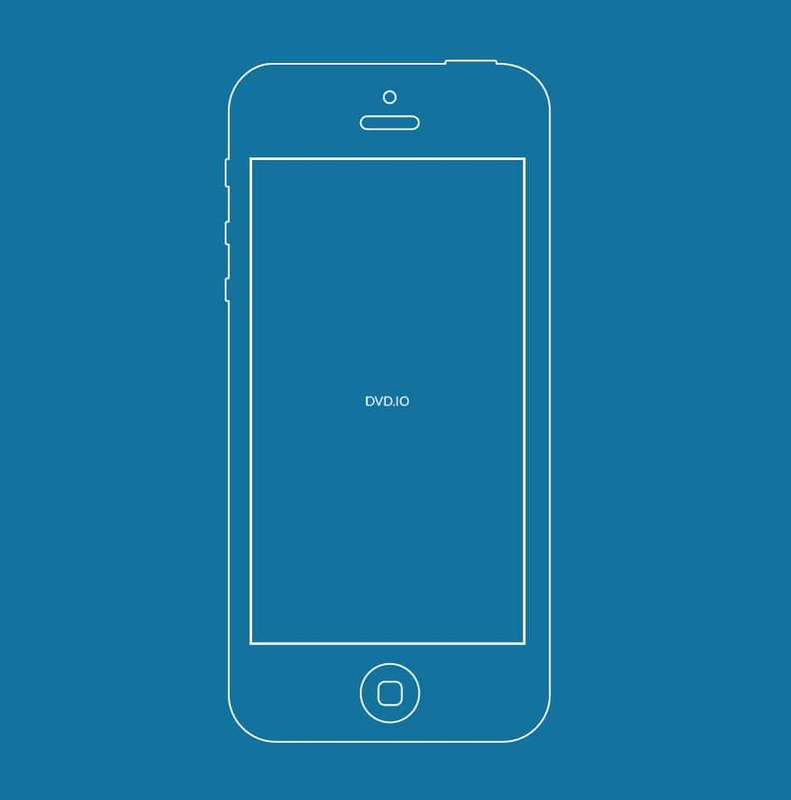 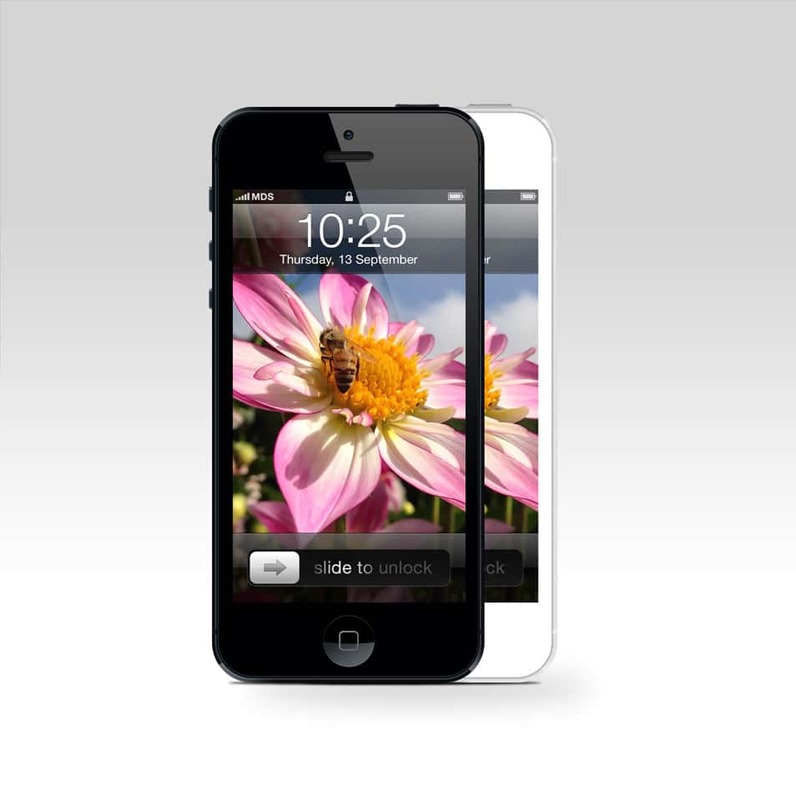 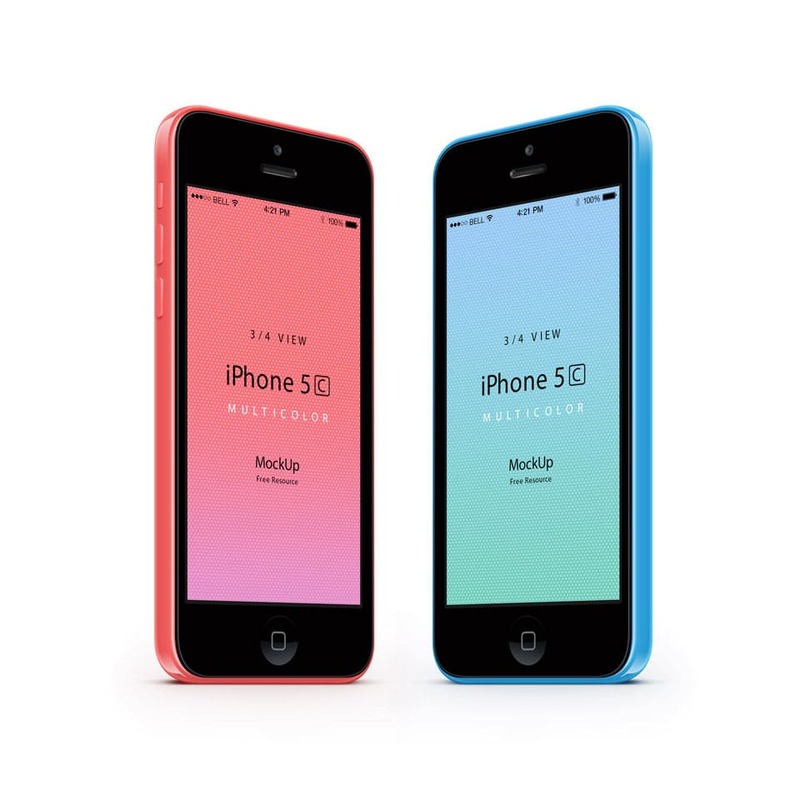 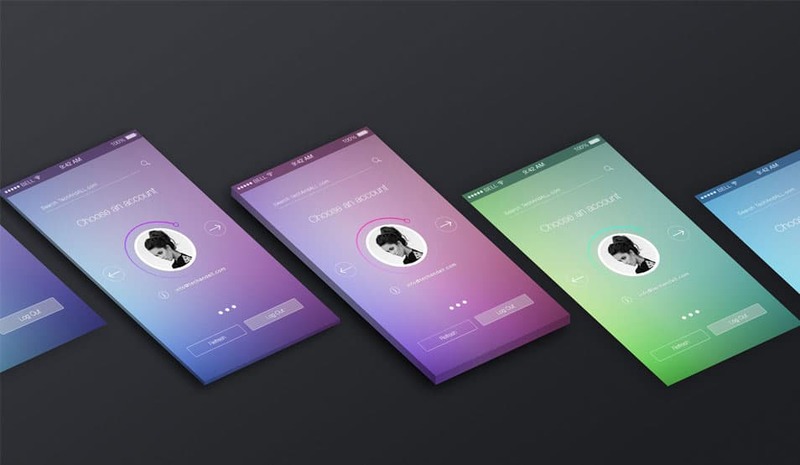 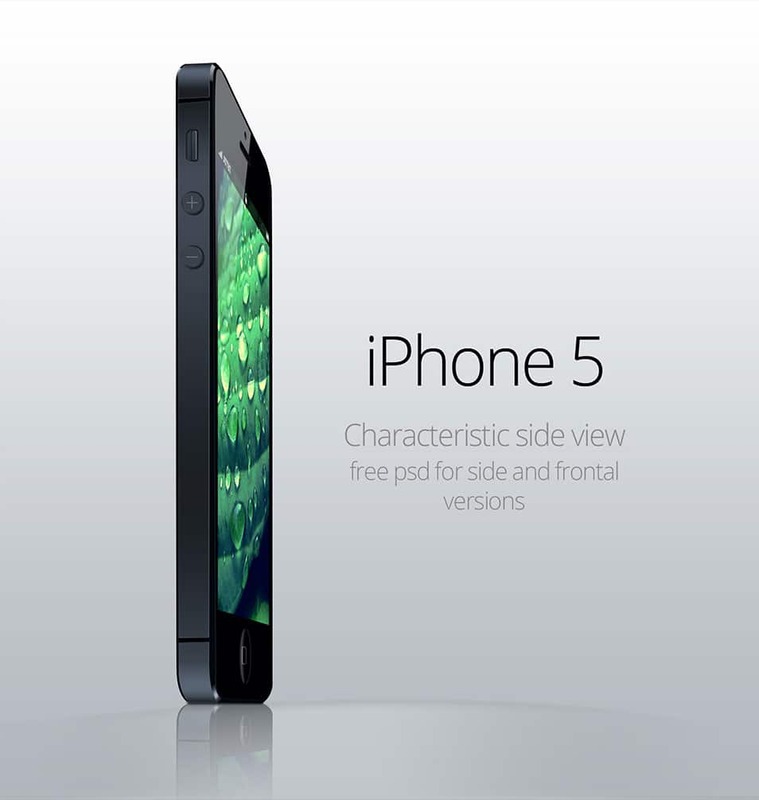 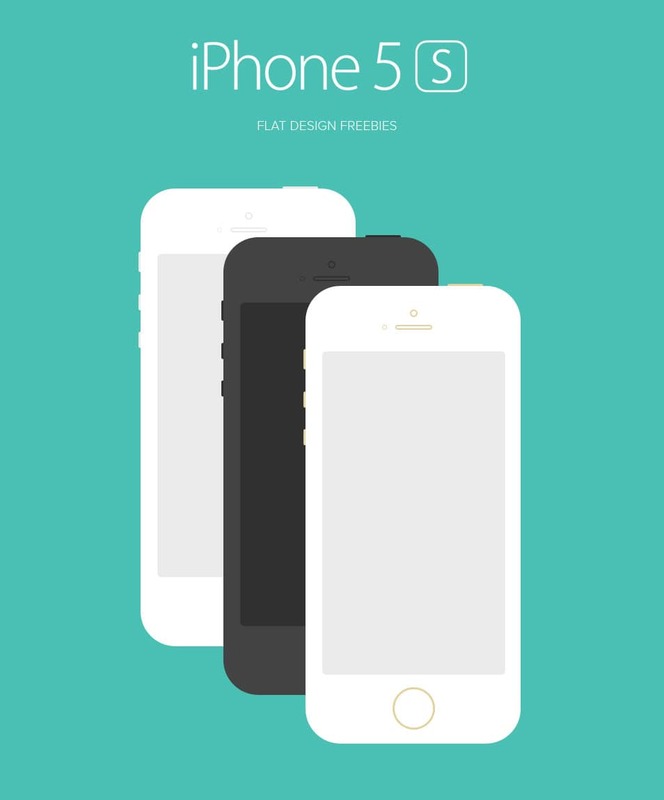 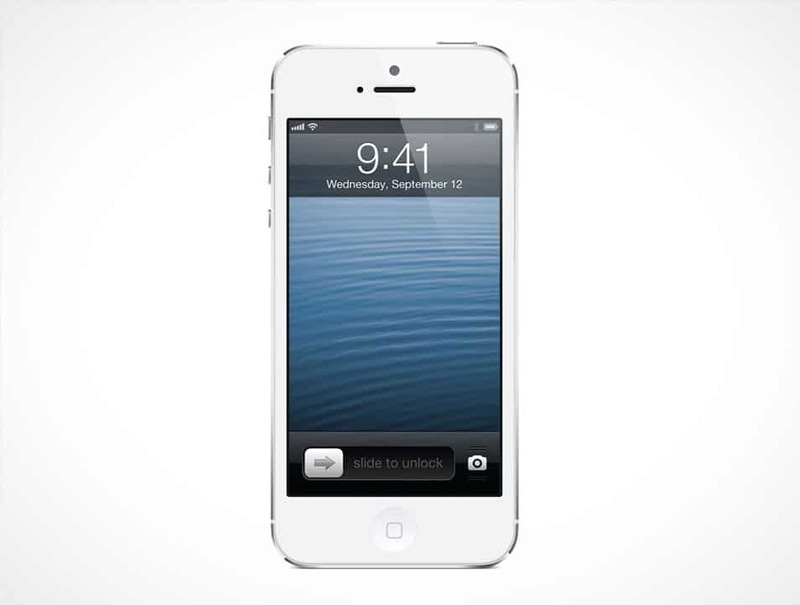 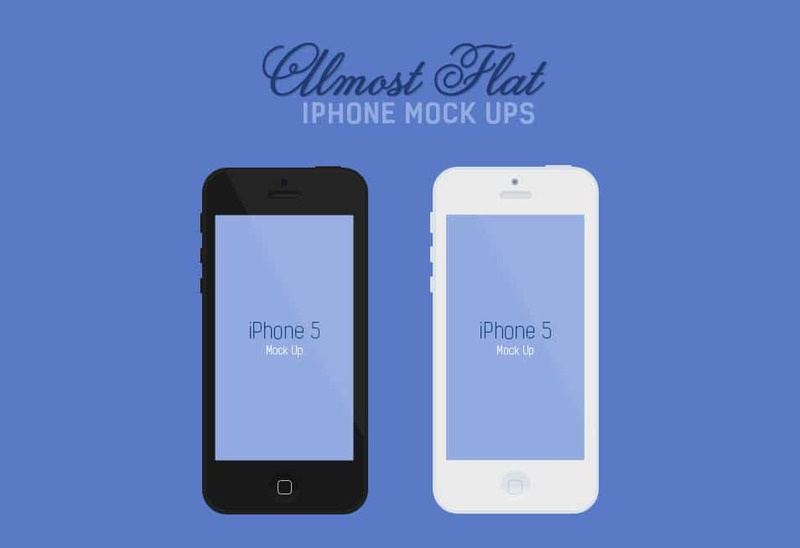 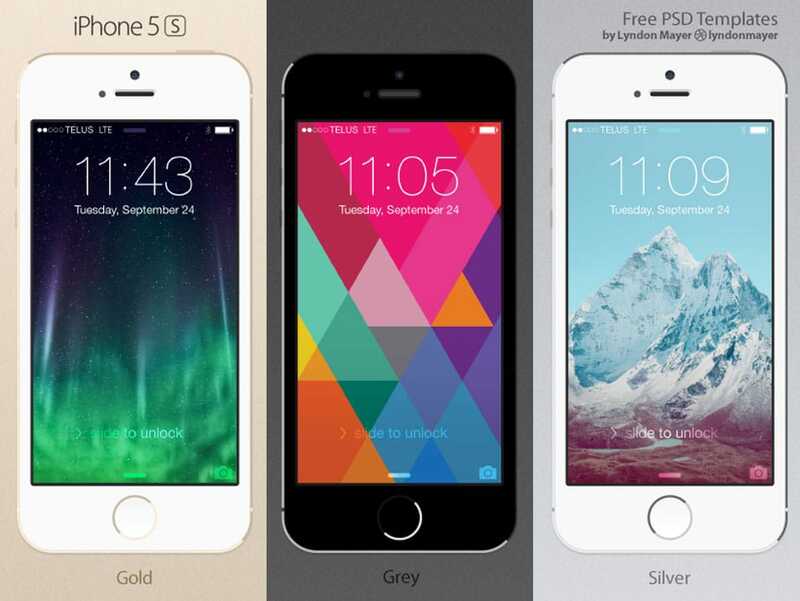 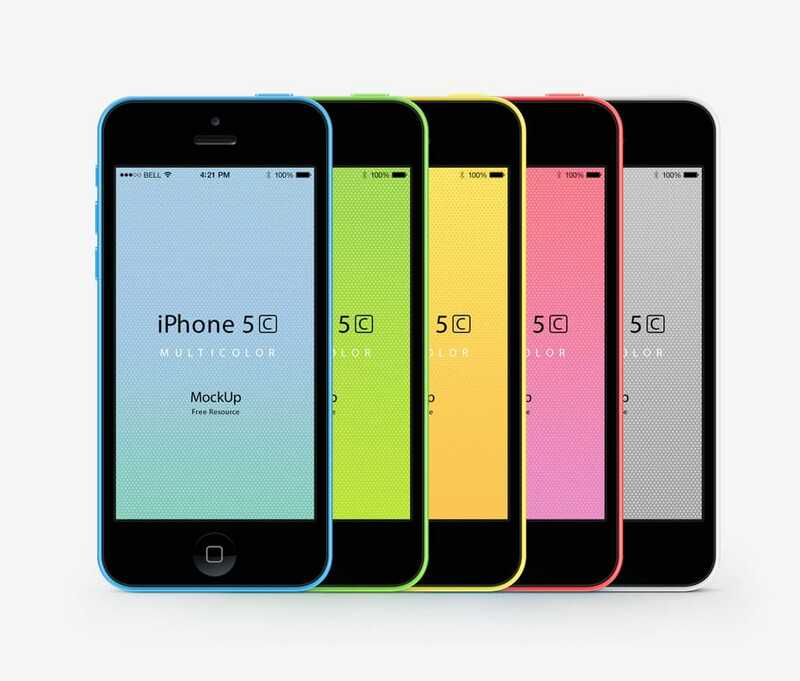 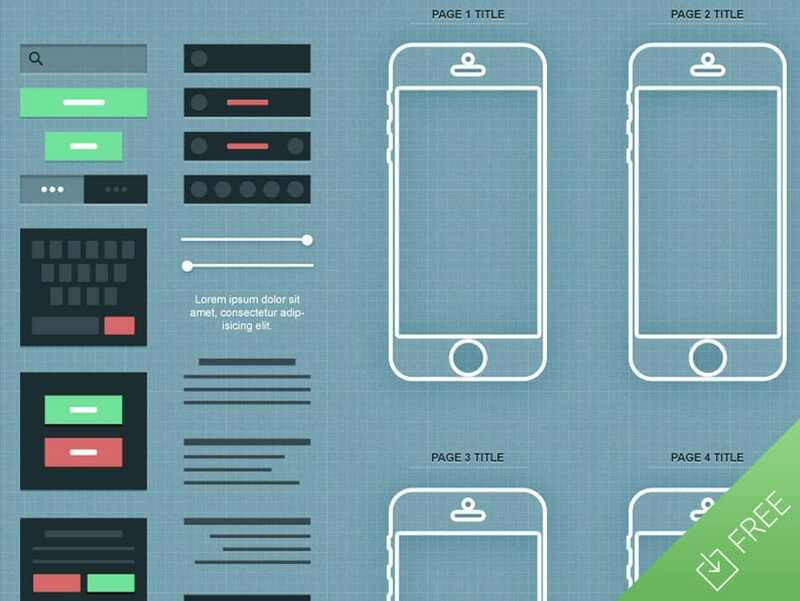 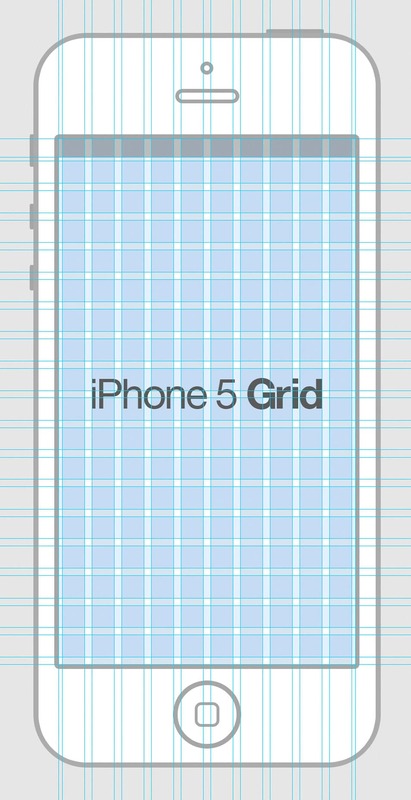 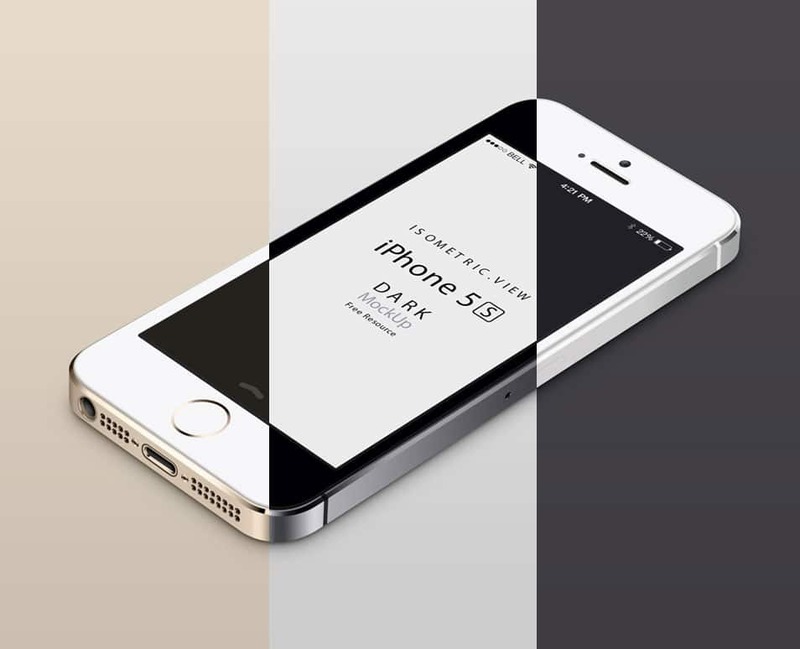 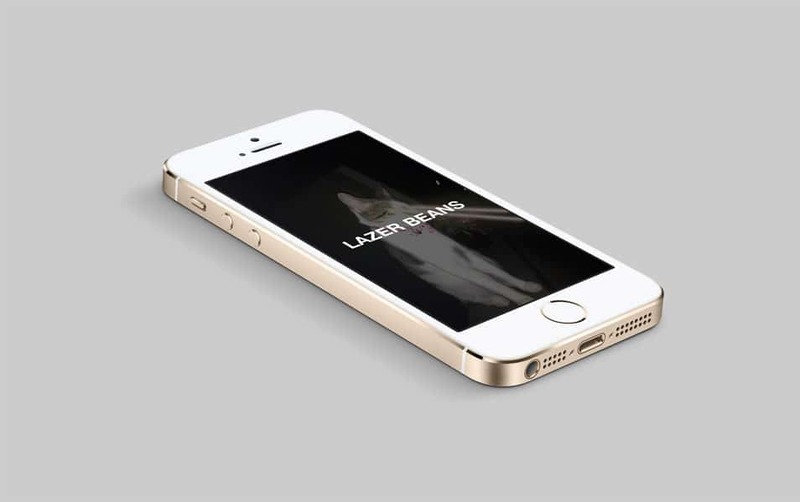 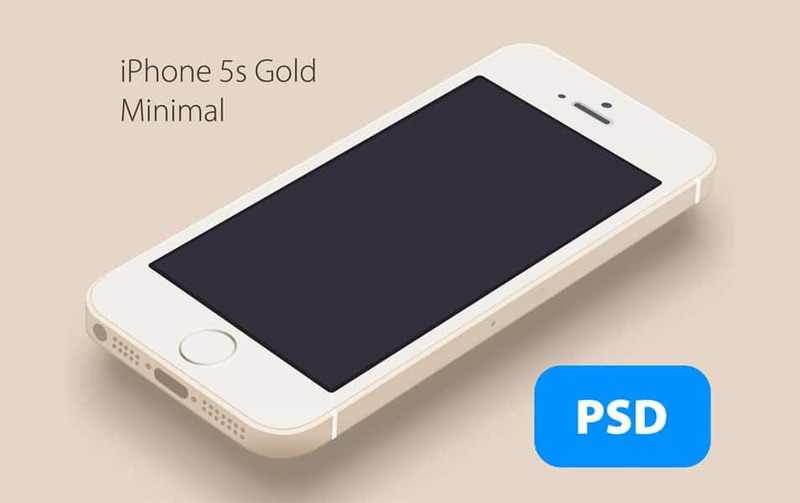 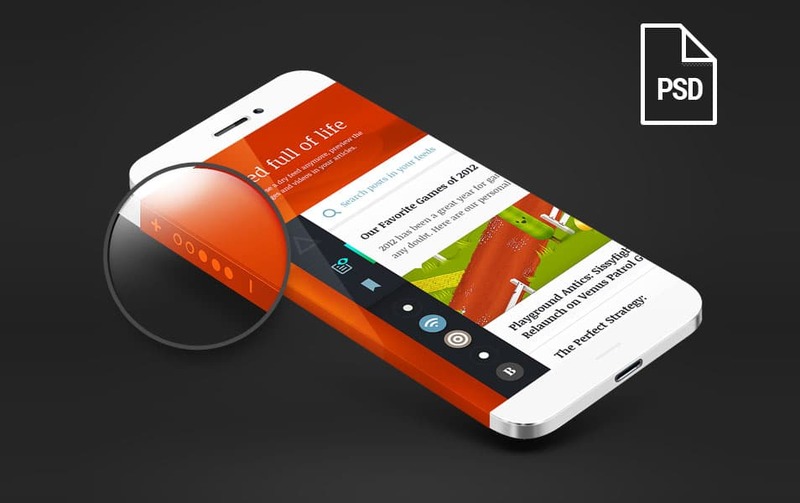 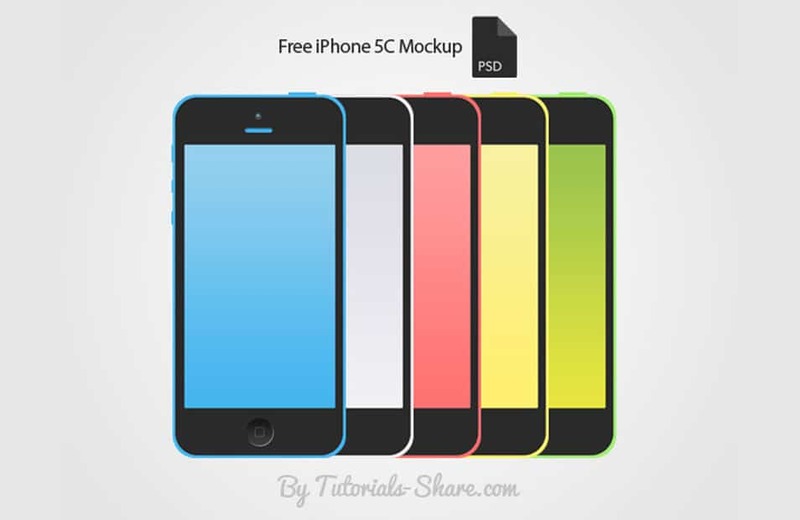 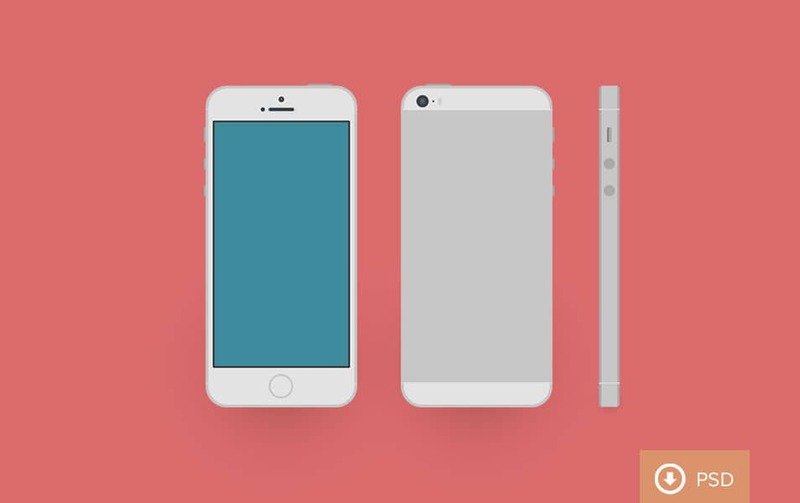 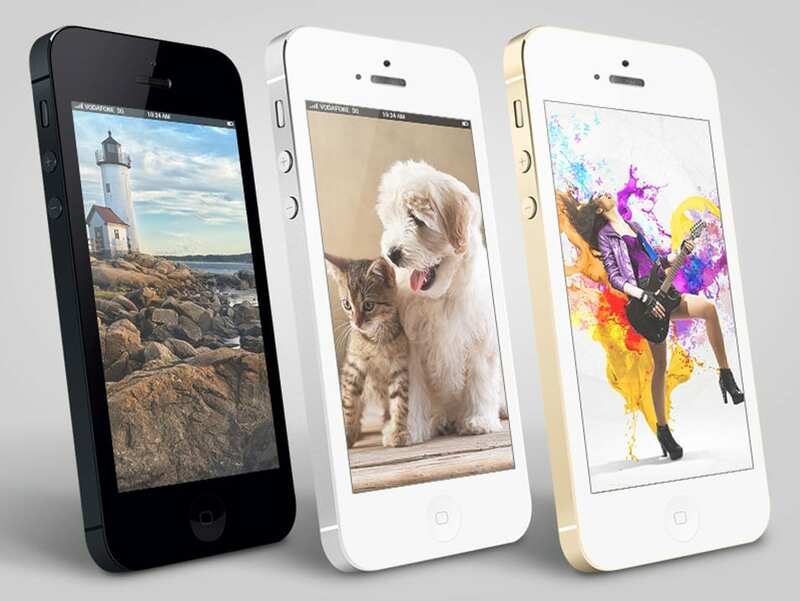 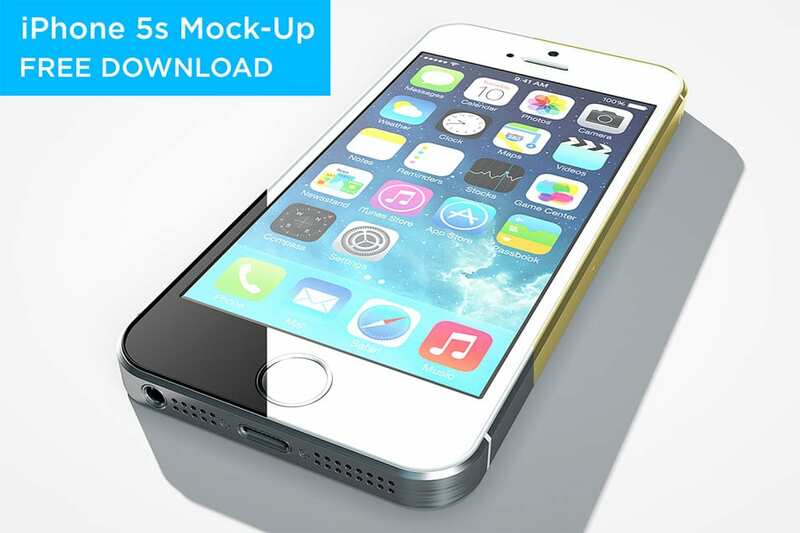 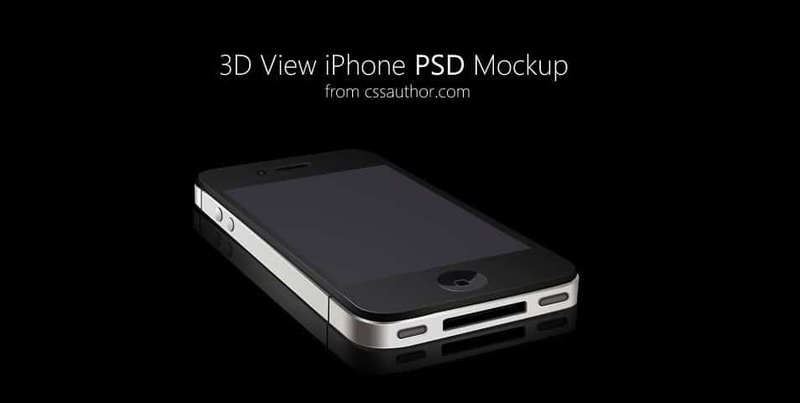 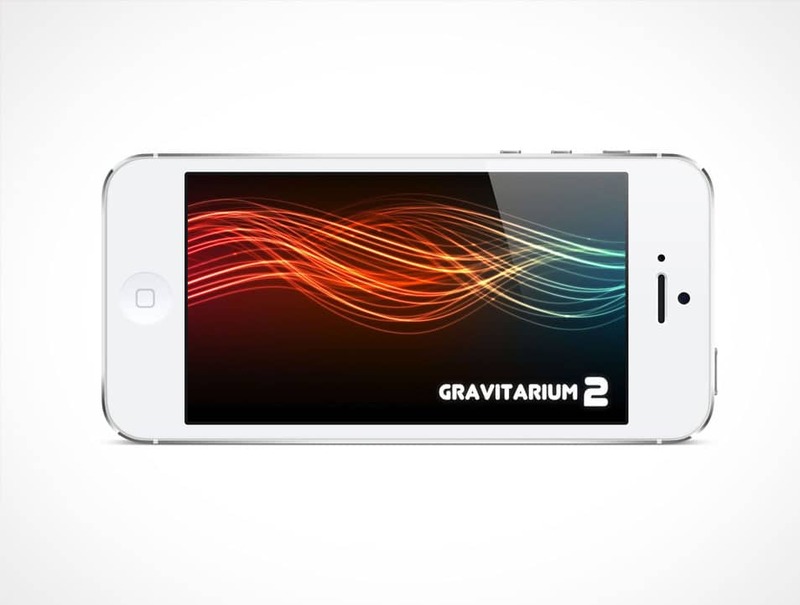 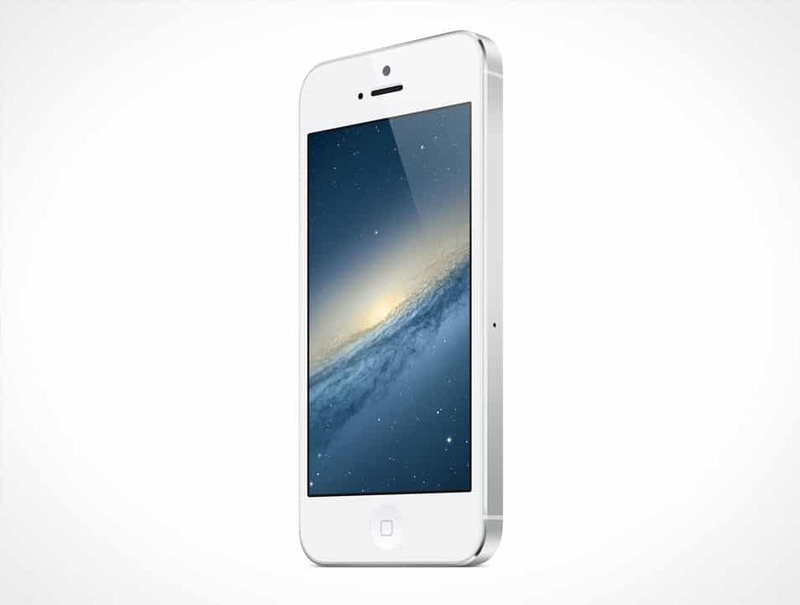 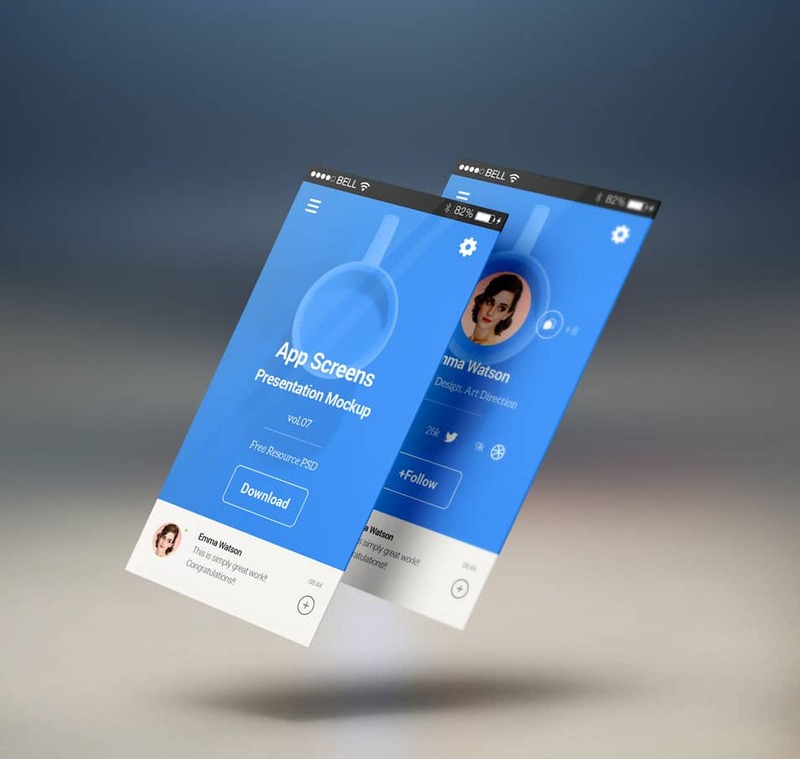 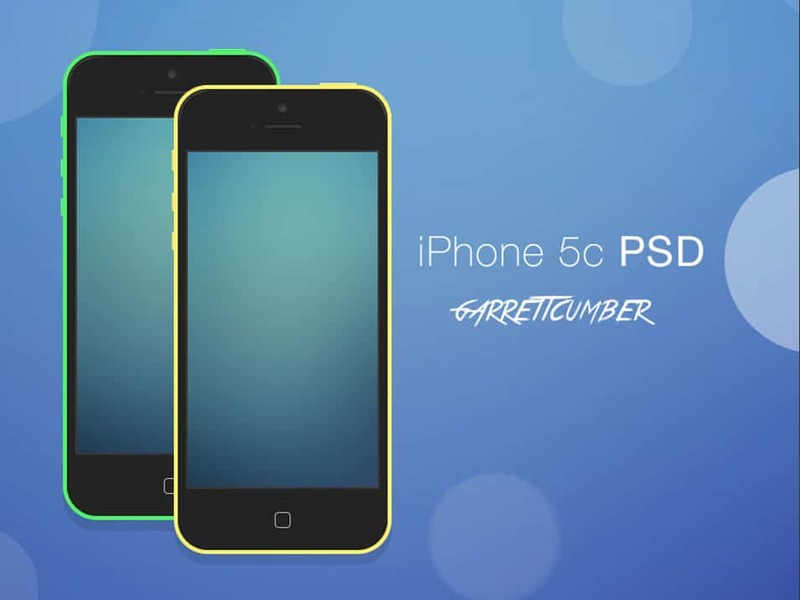 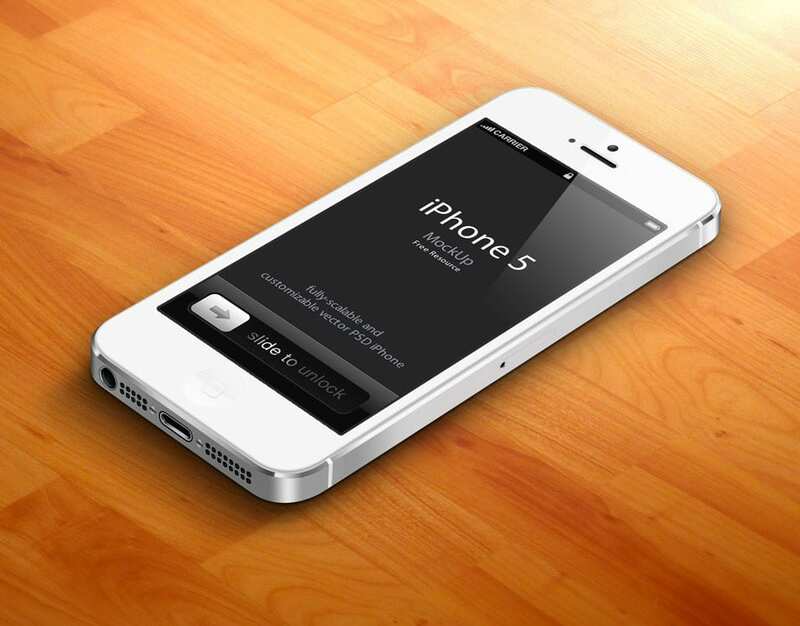 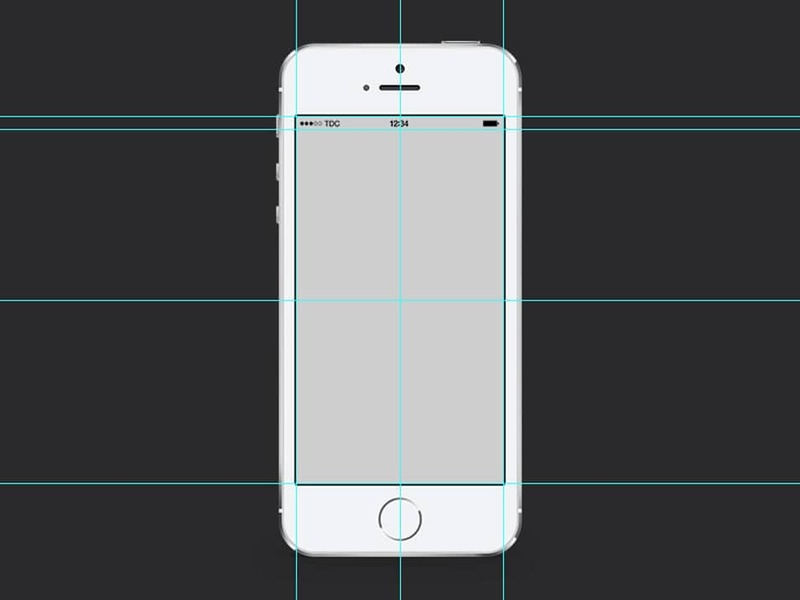 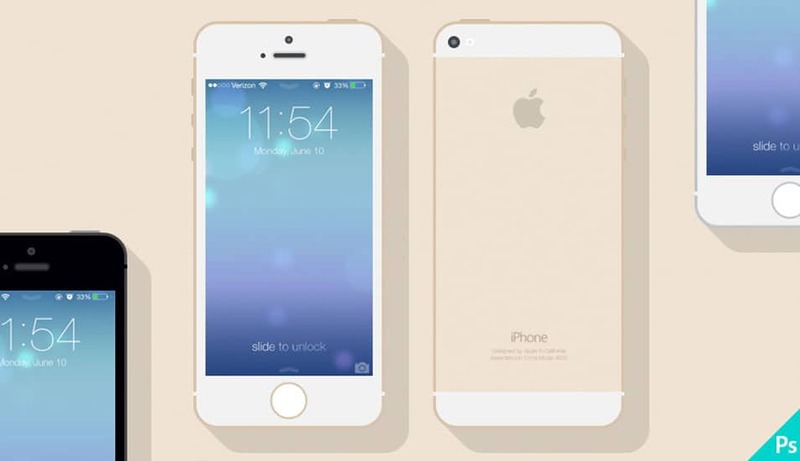 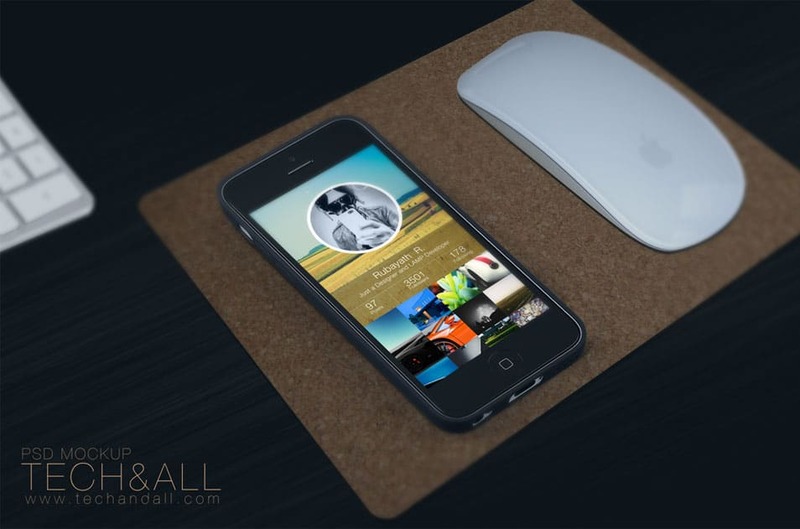 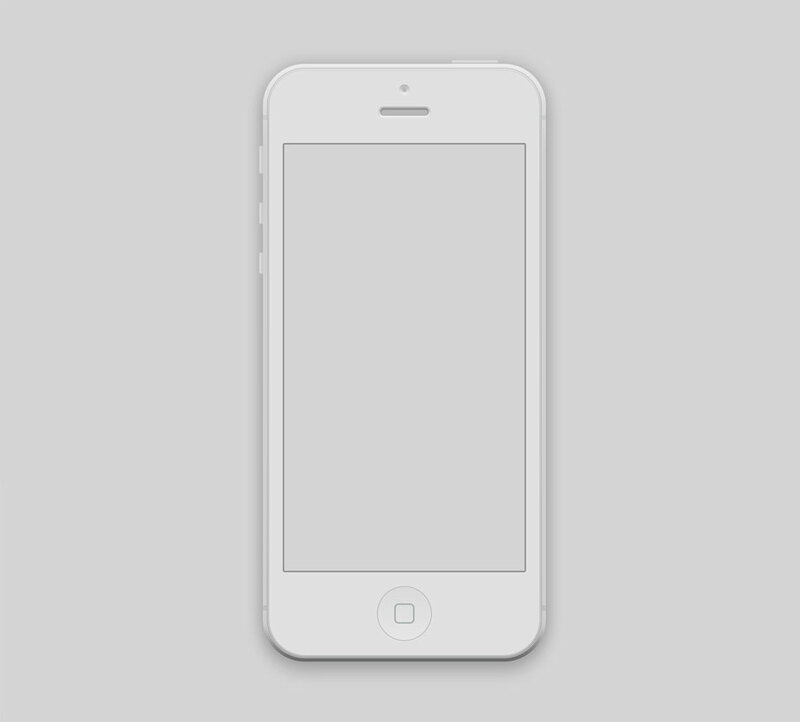 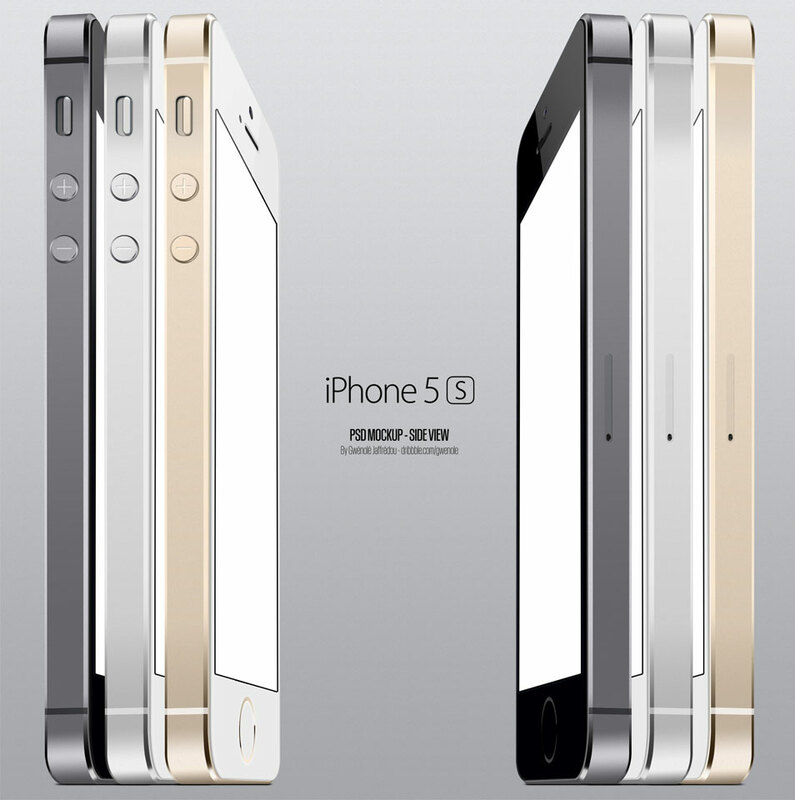 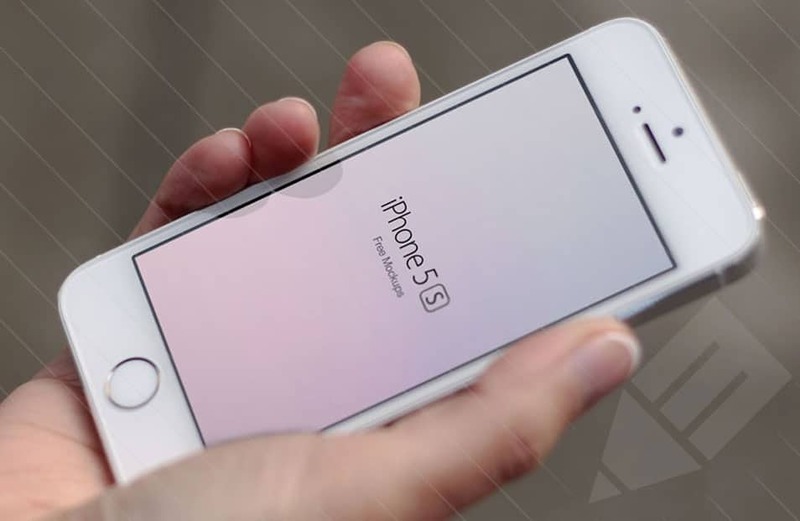 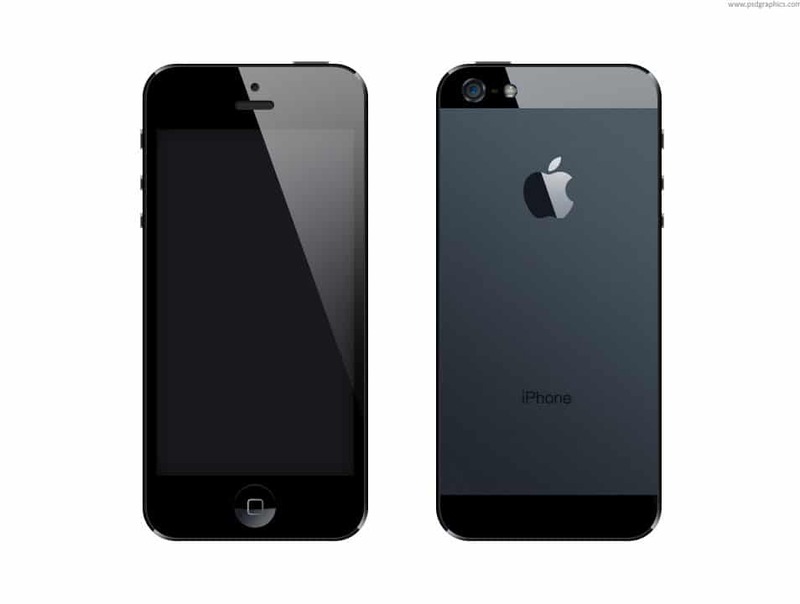 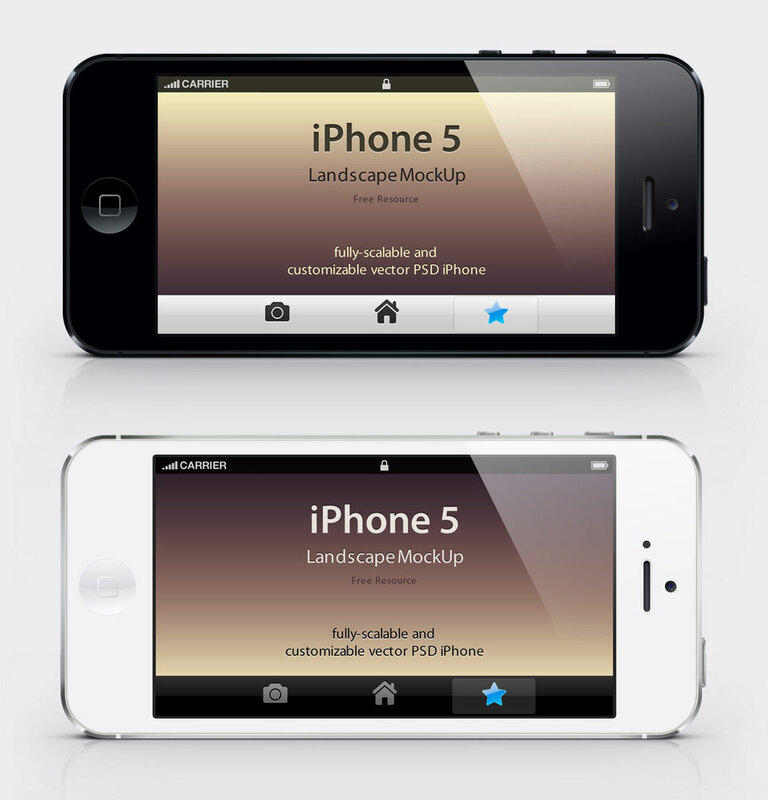 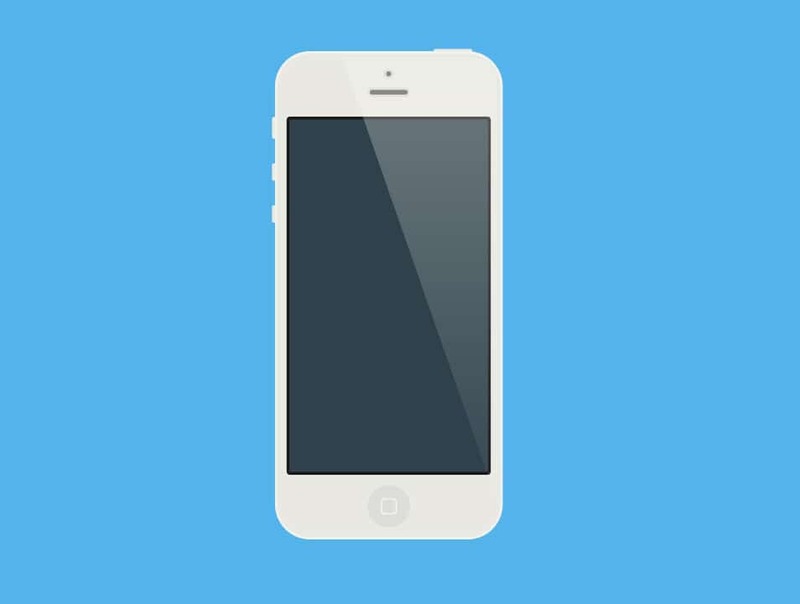 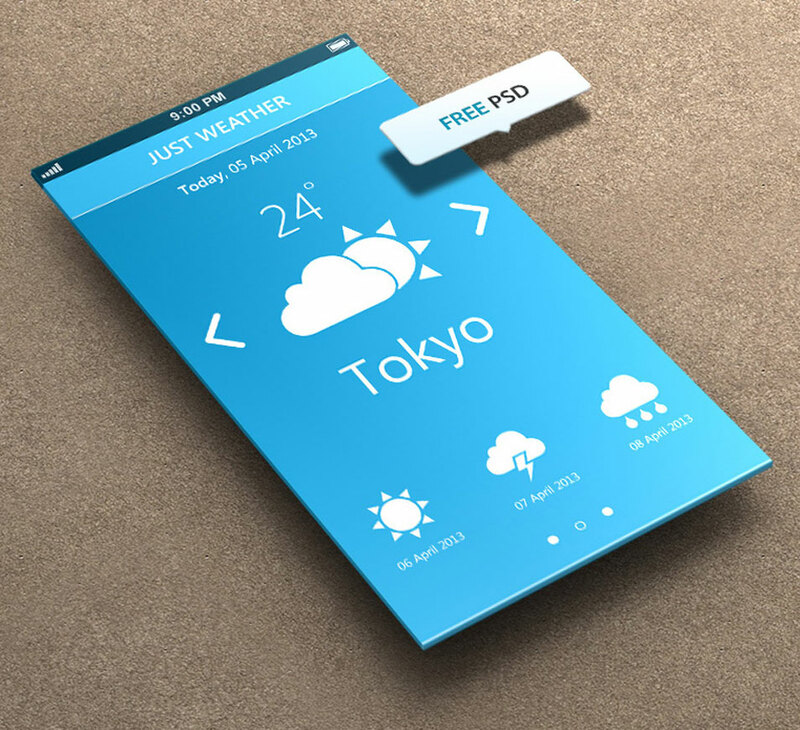 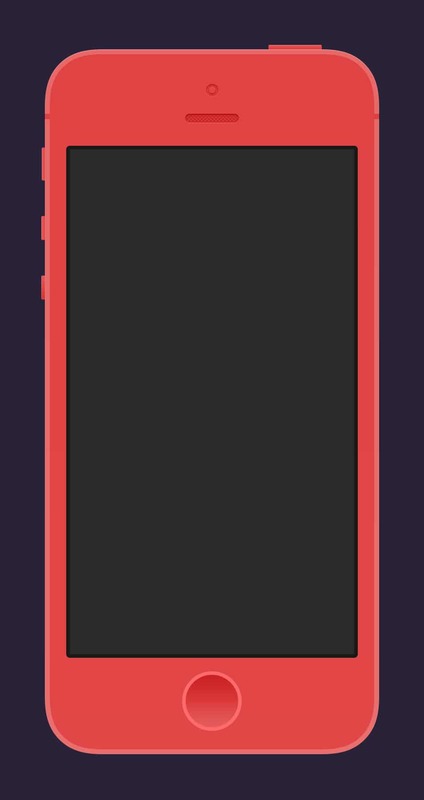 This post is all about iPhone mock-up template designs. 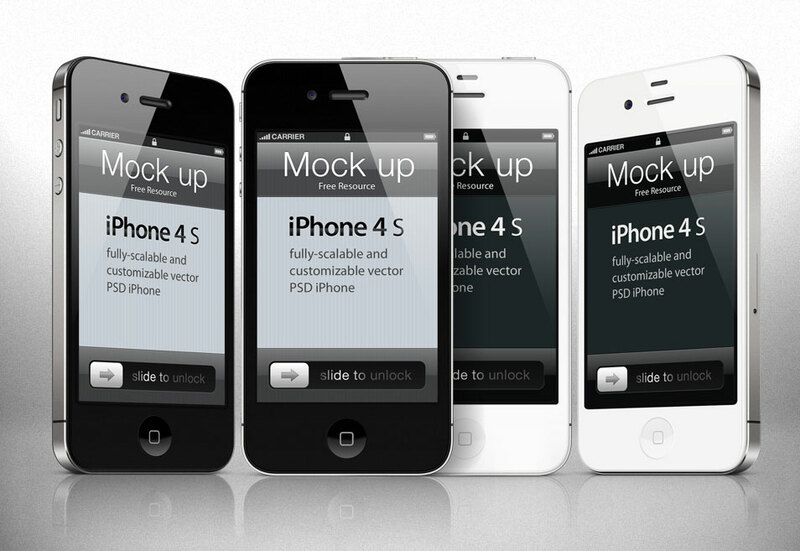 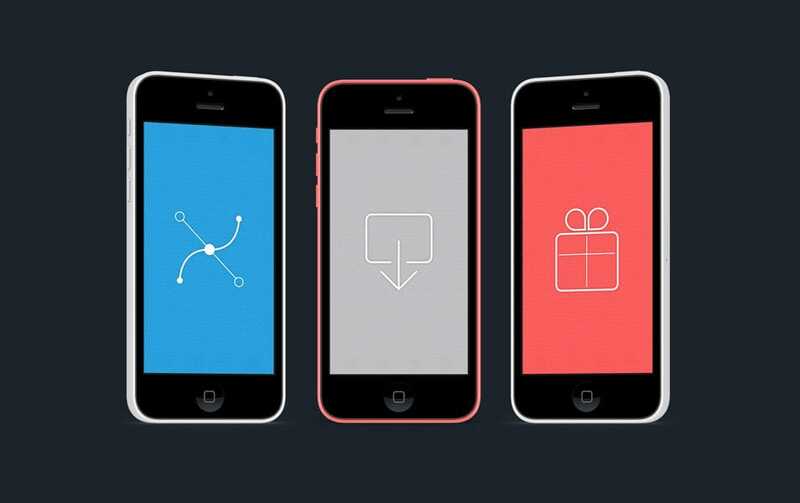 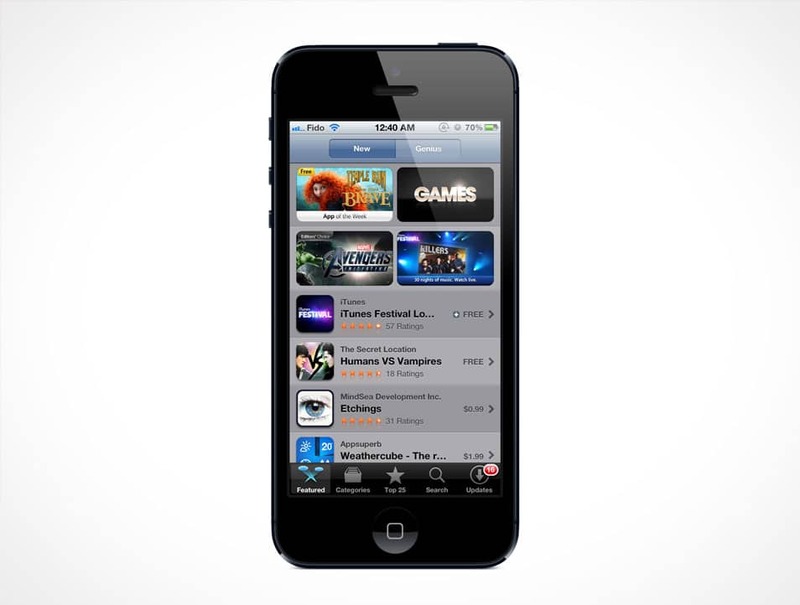 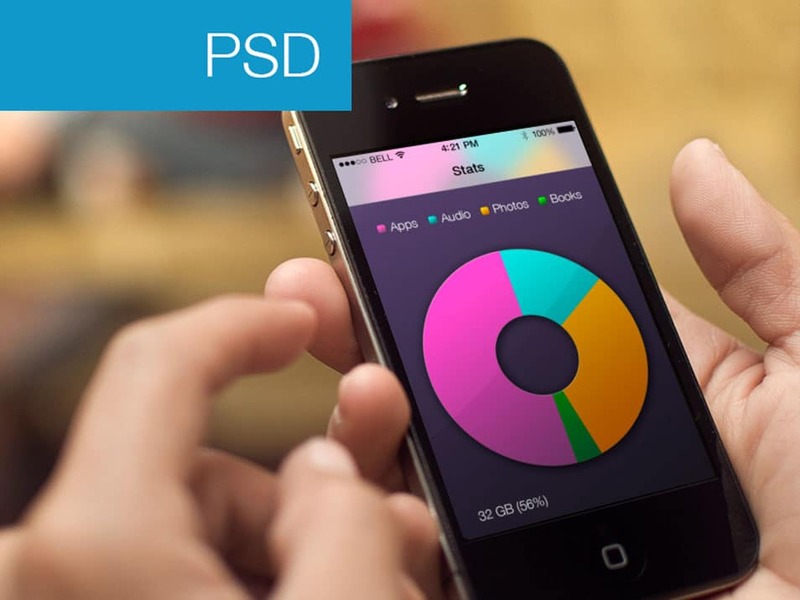 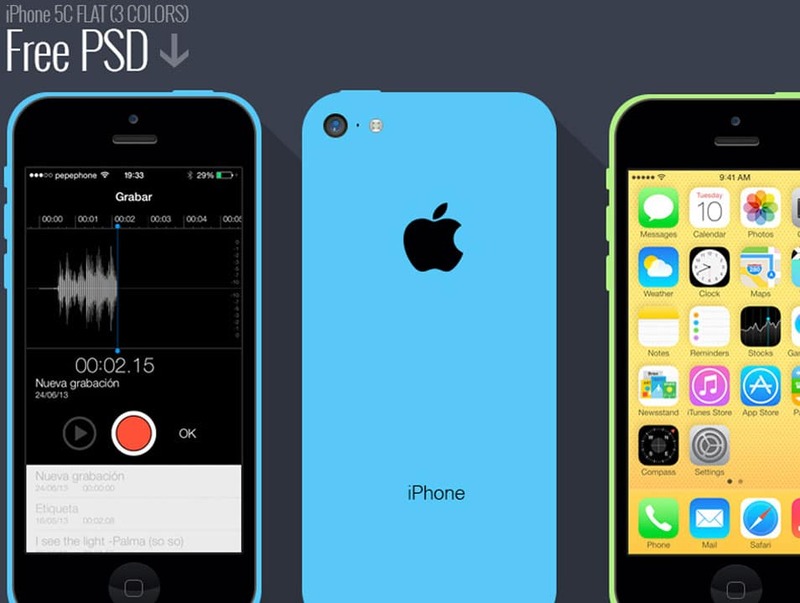 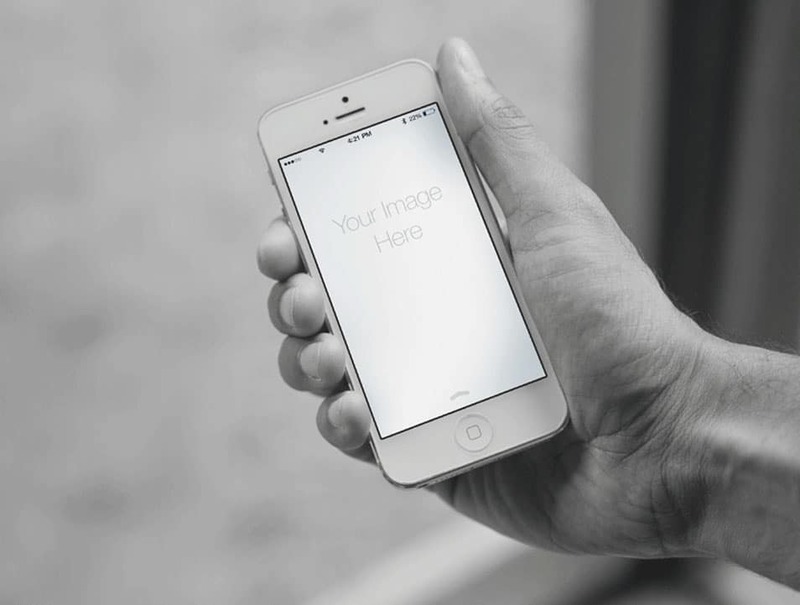 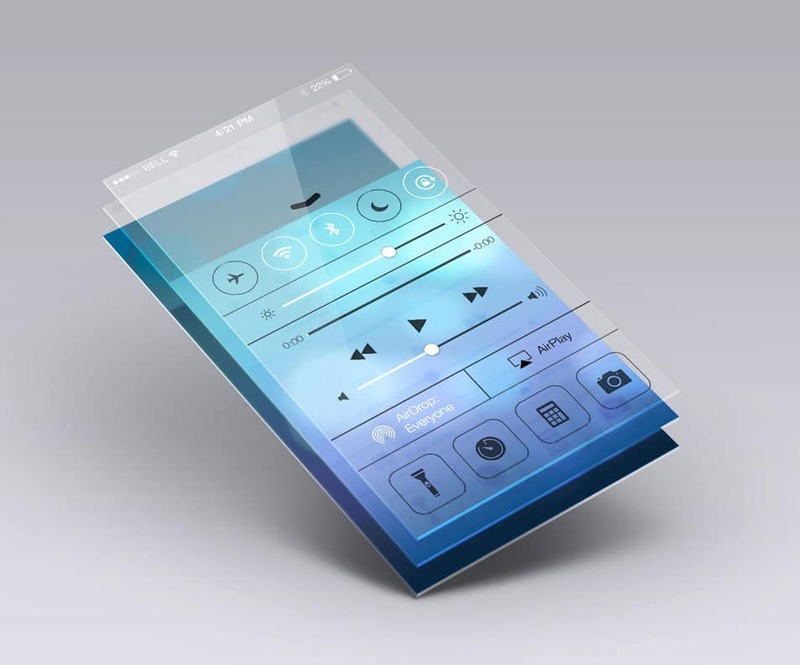 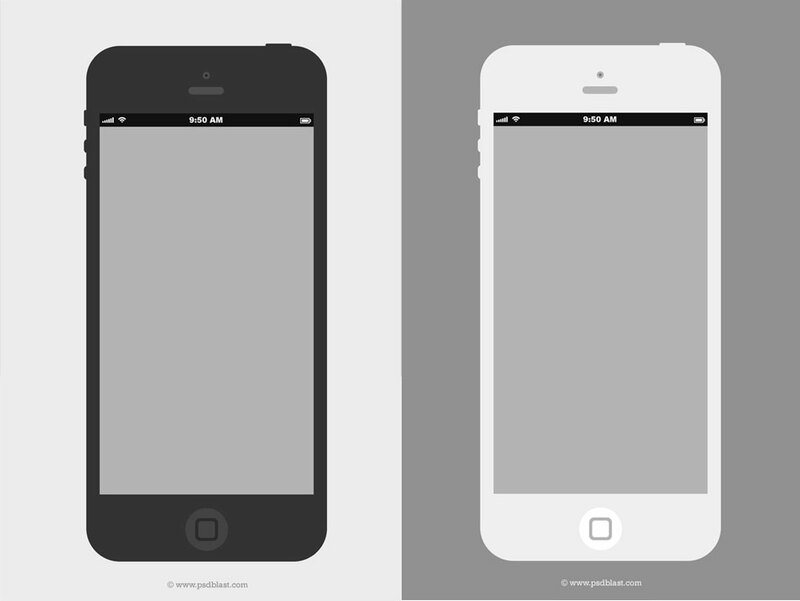 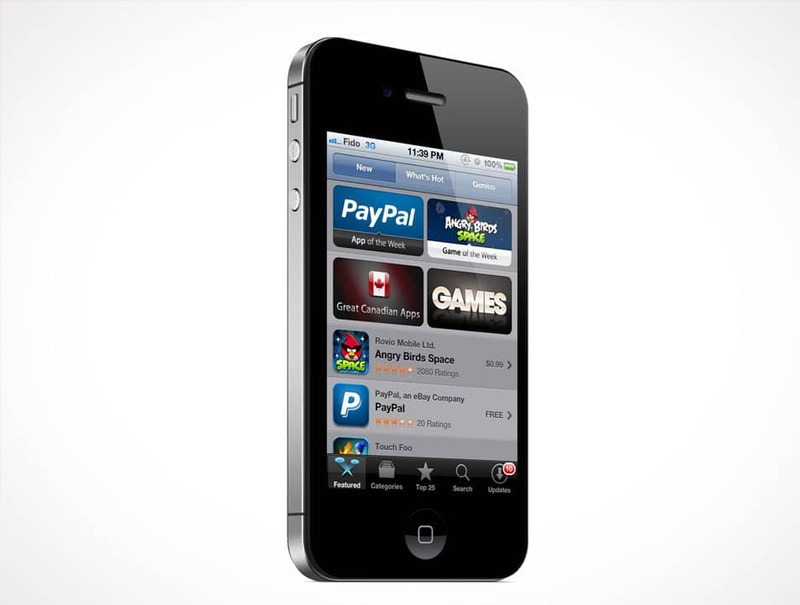 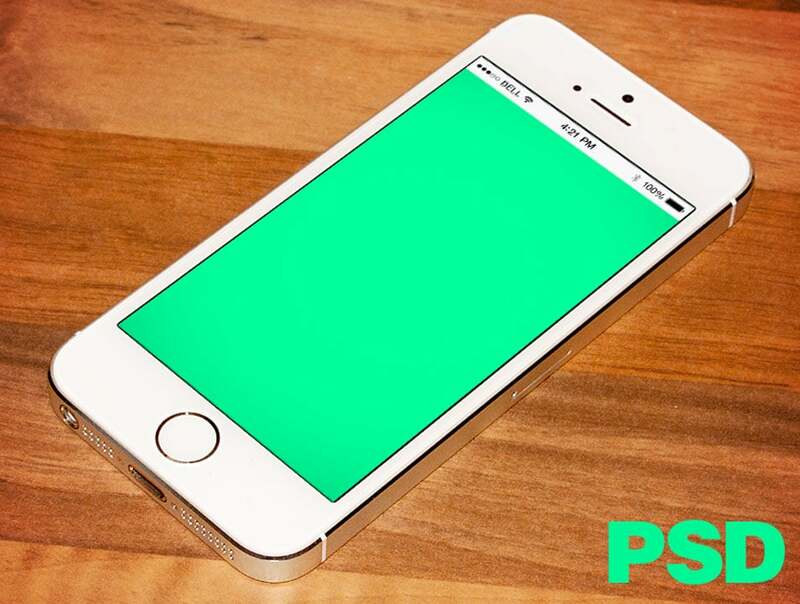 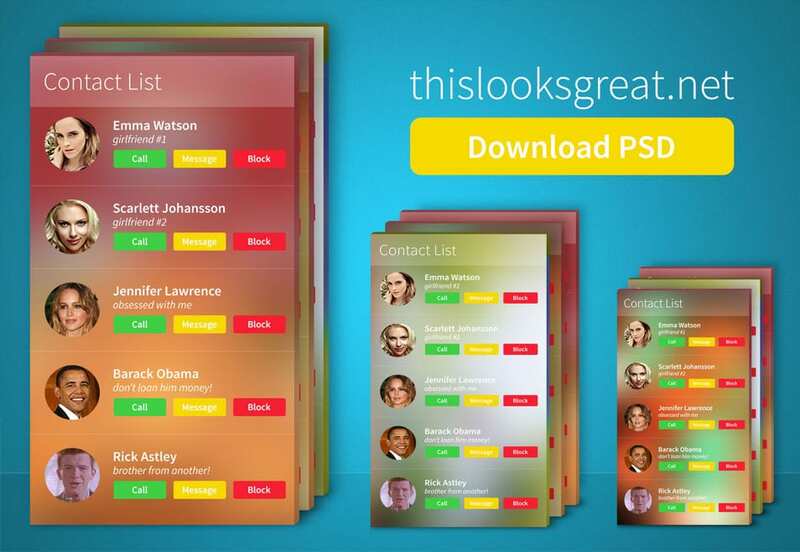 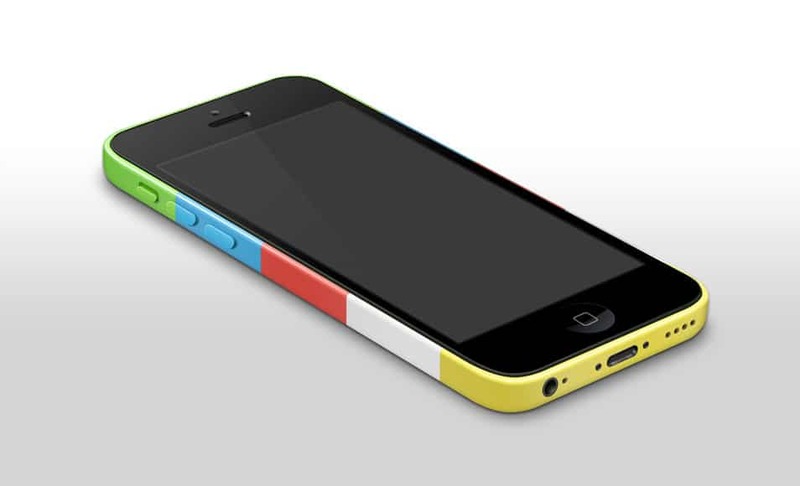 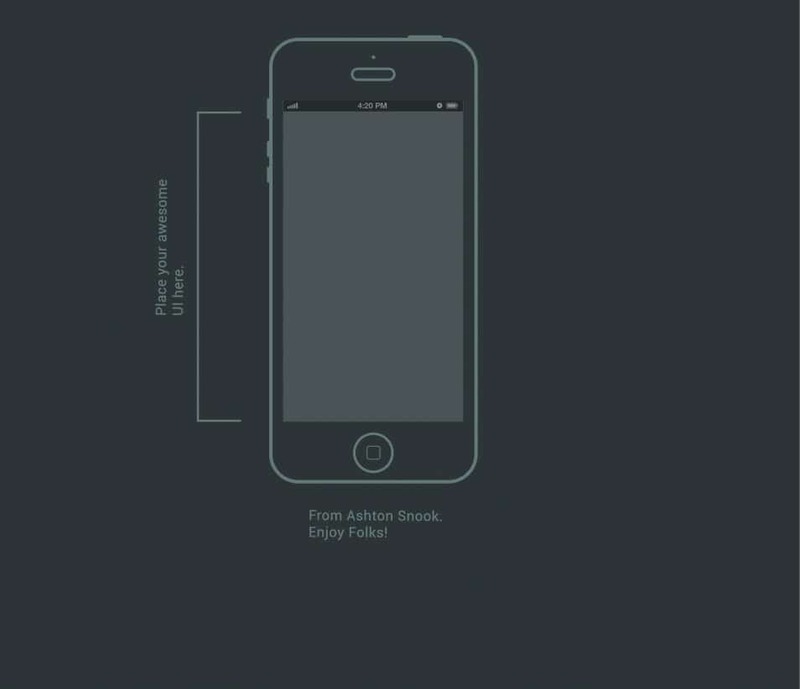 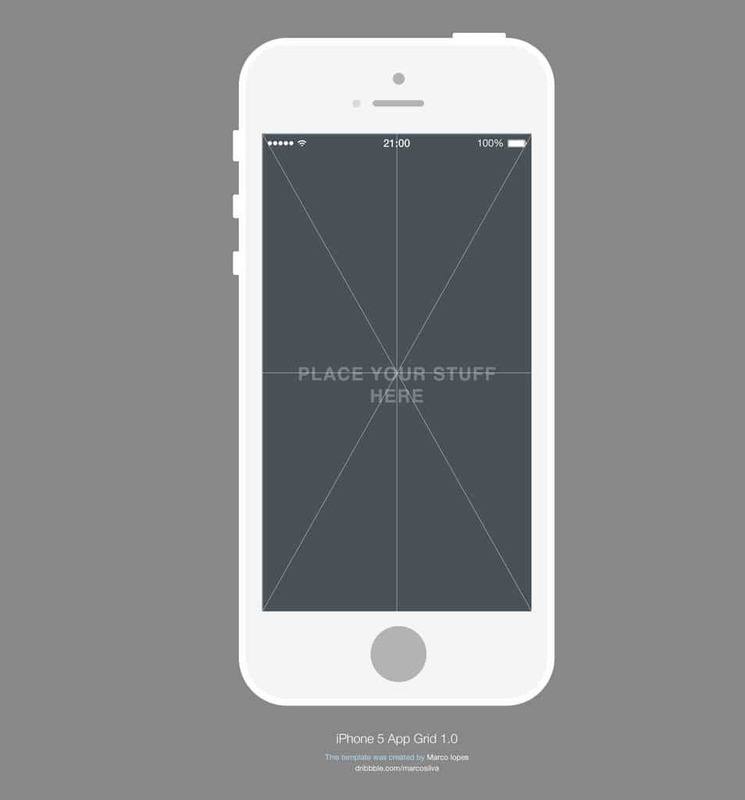 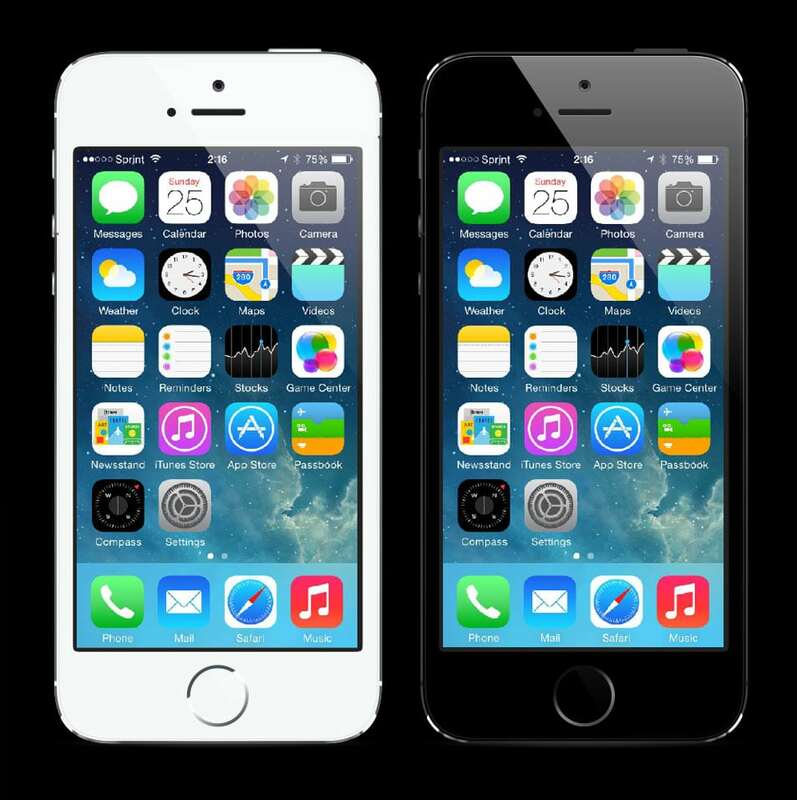 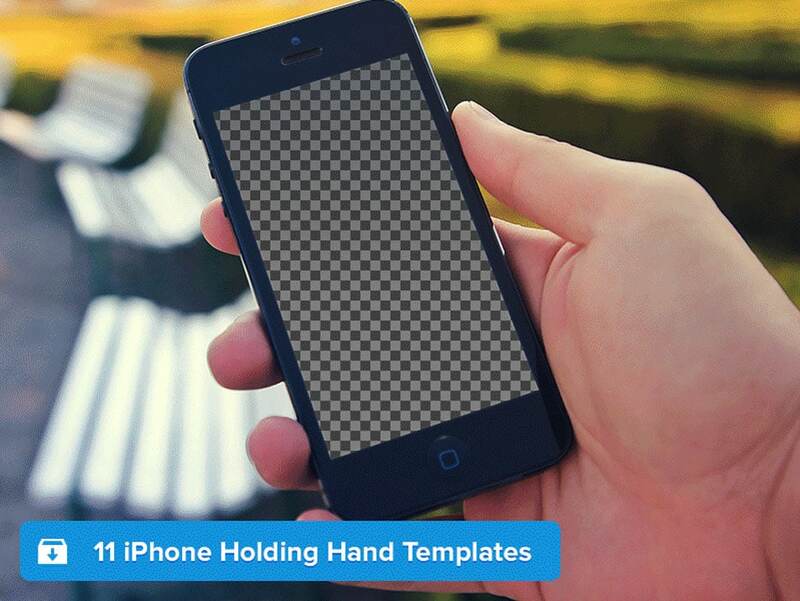 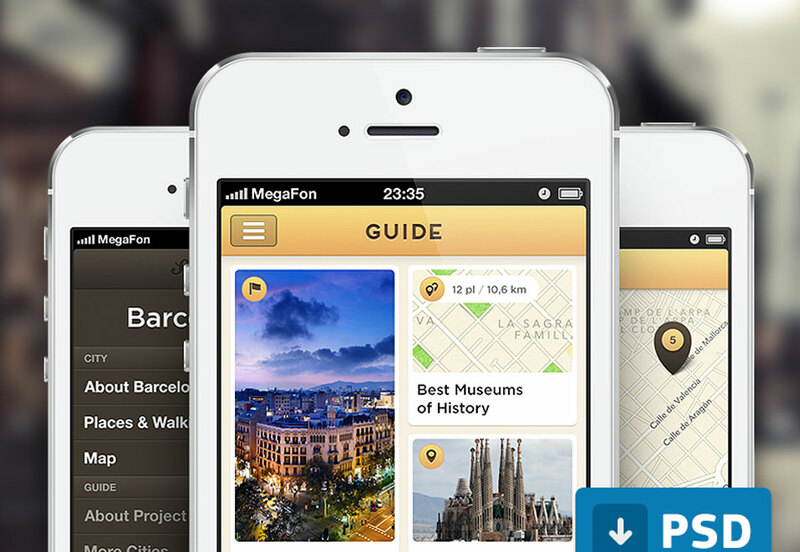 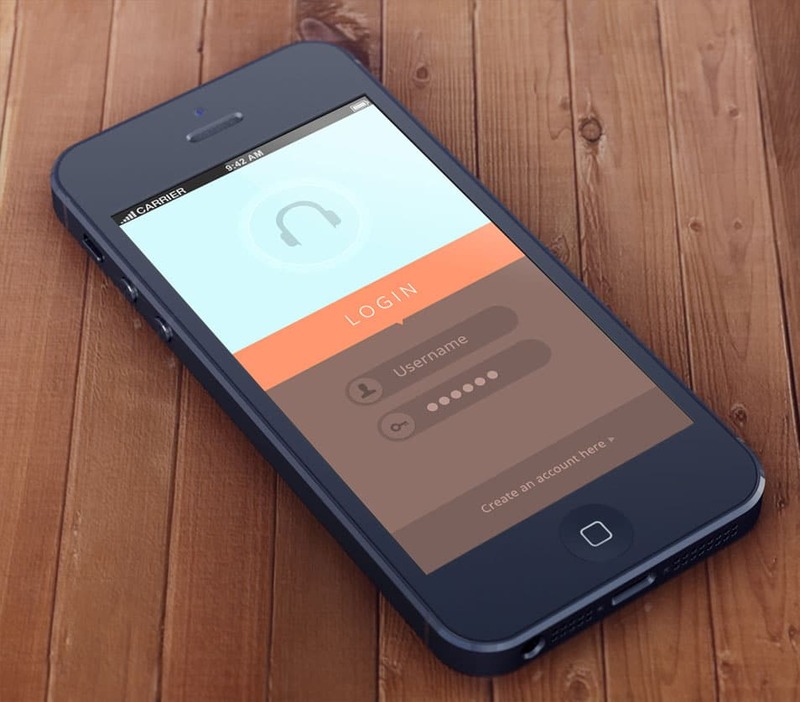 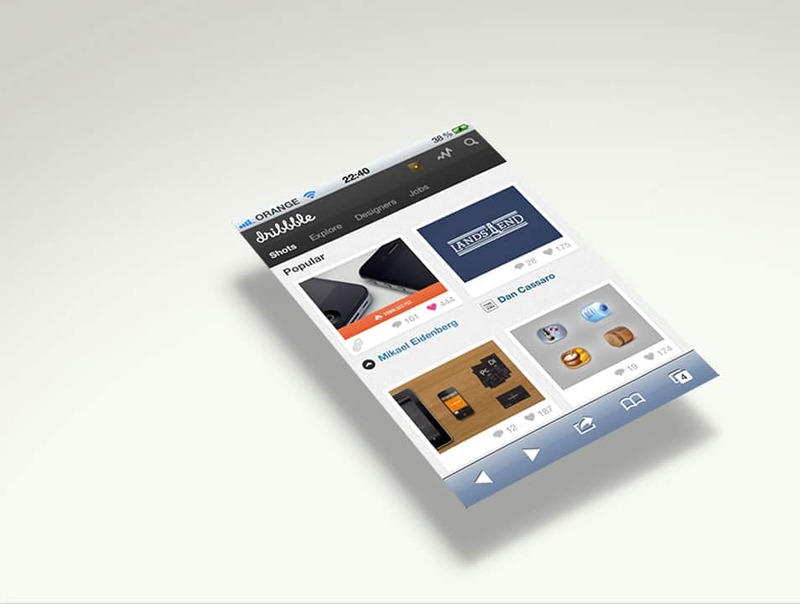 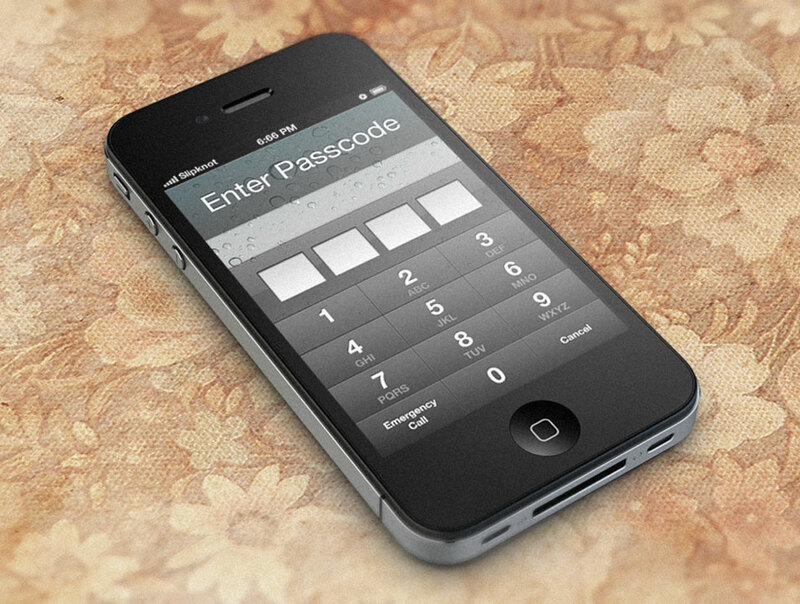 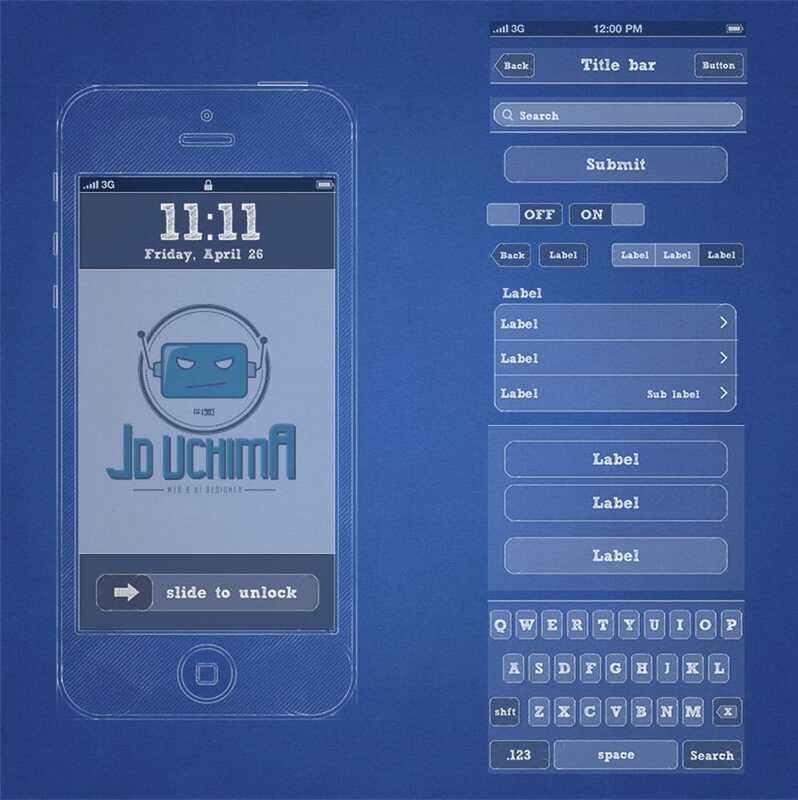 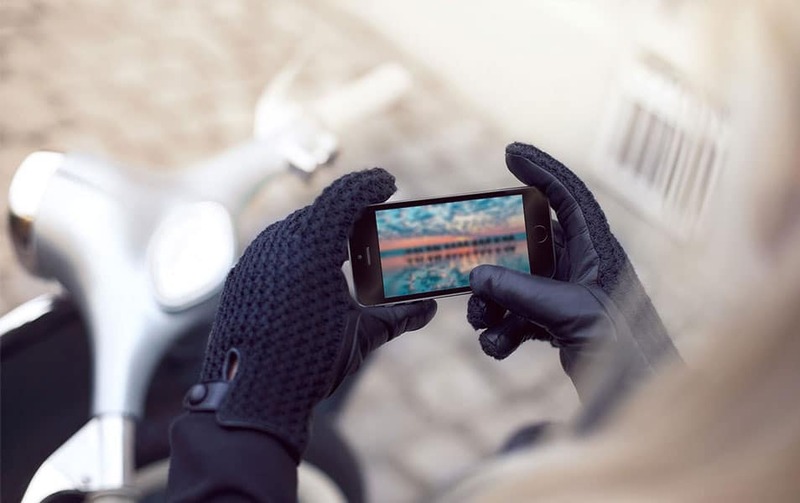 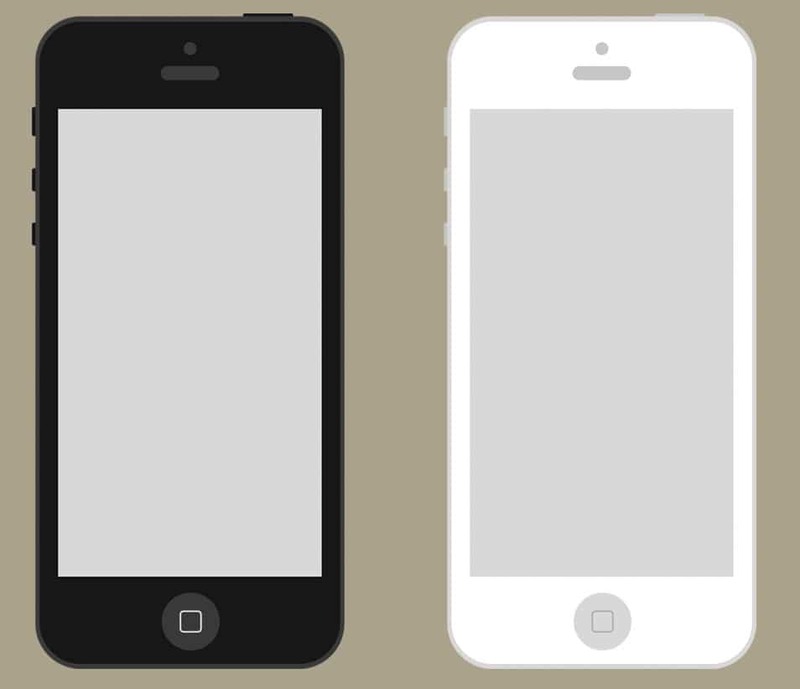 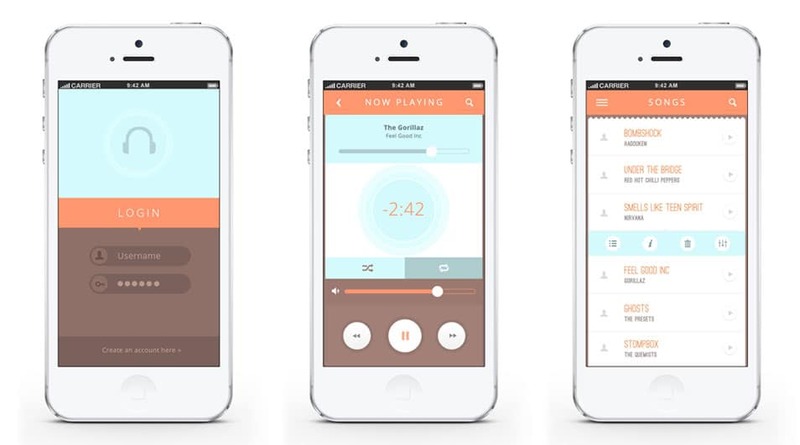 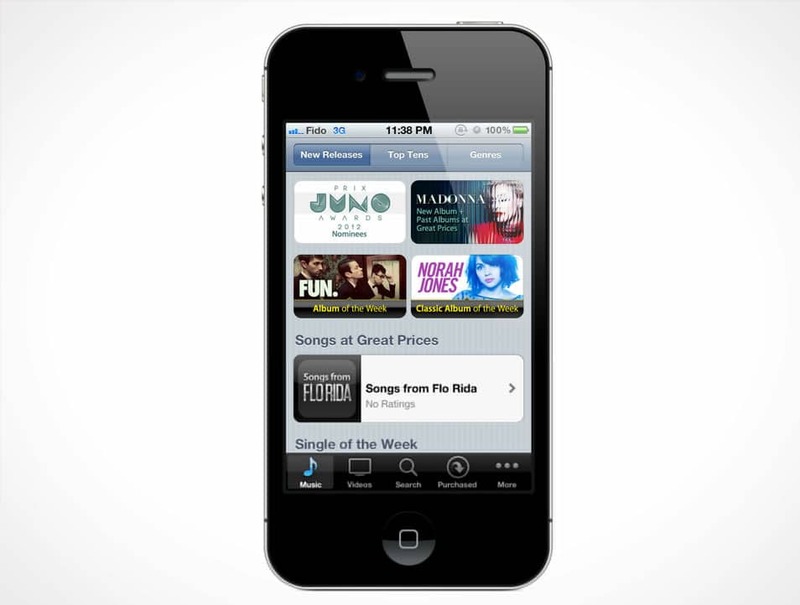 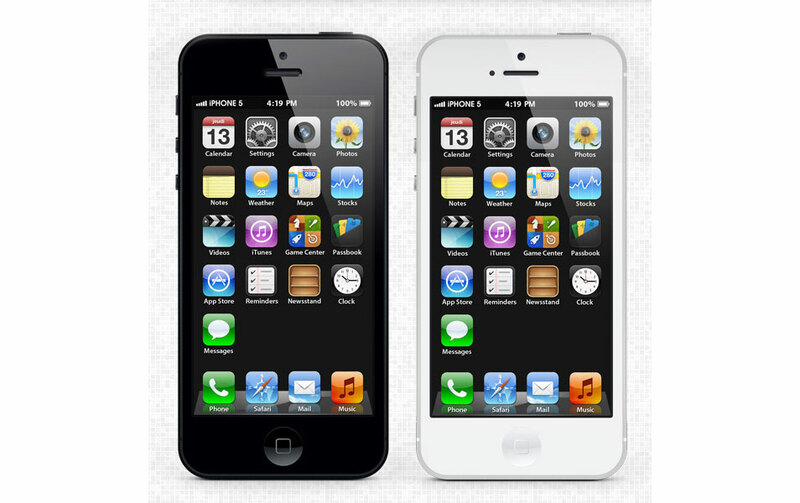 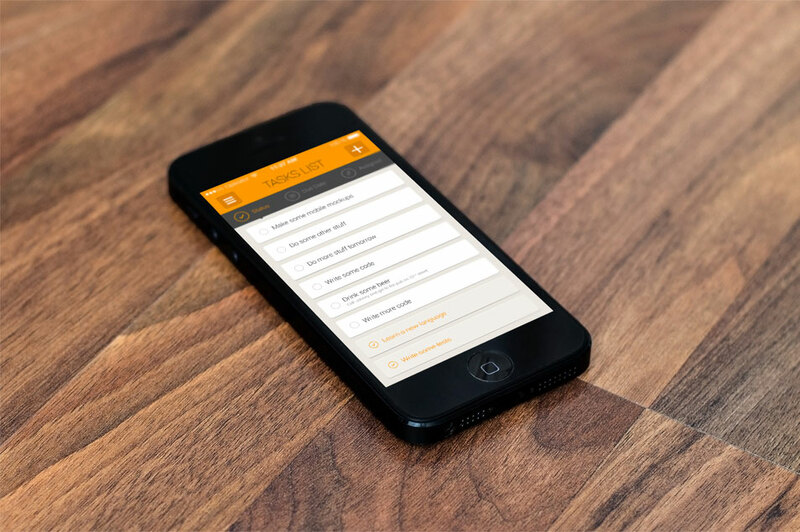 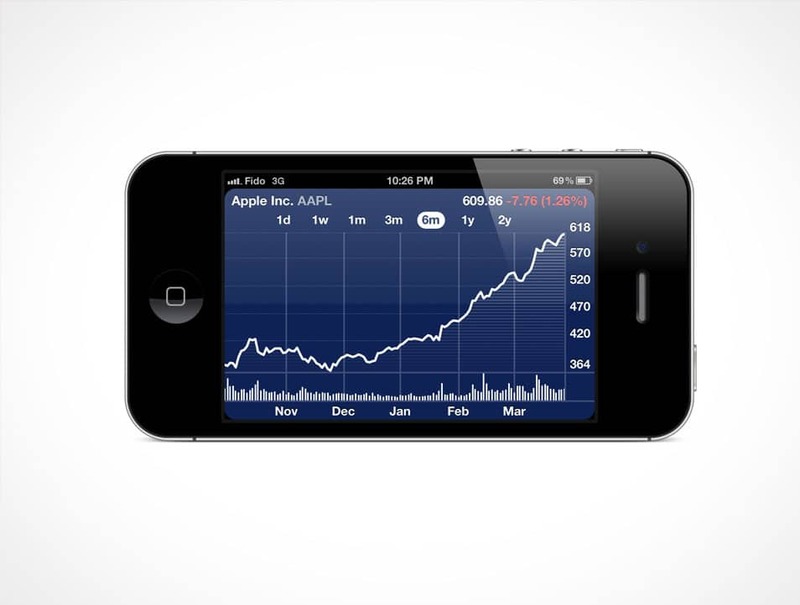 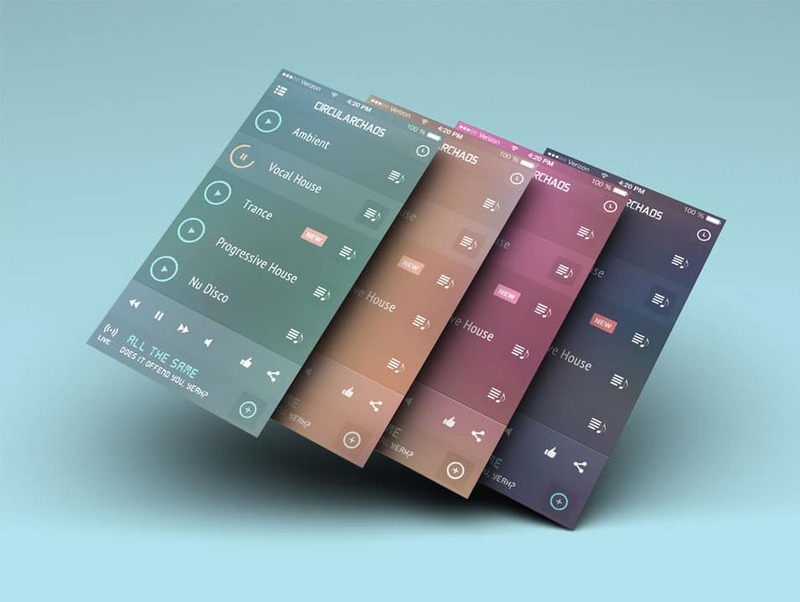 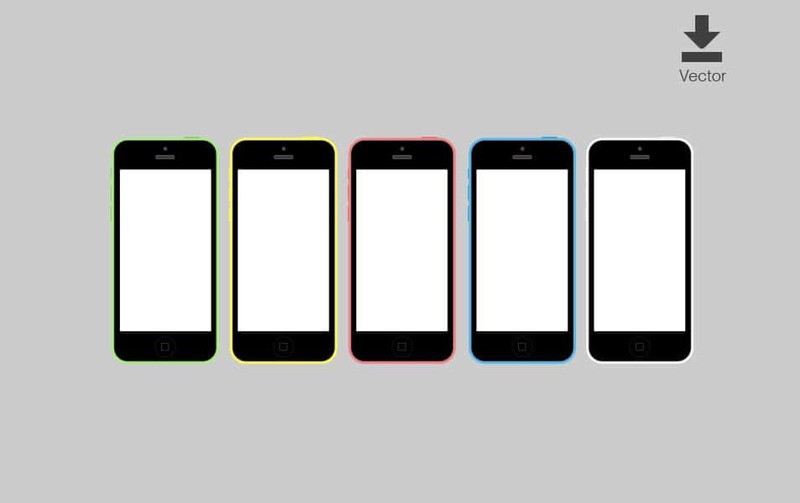 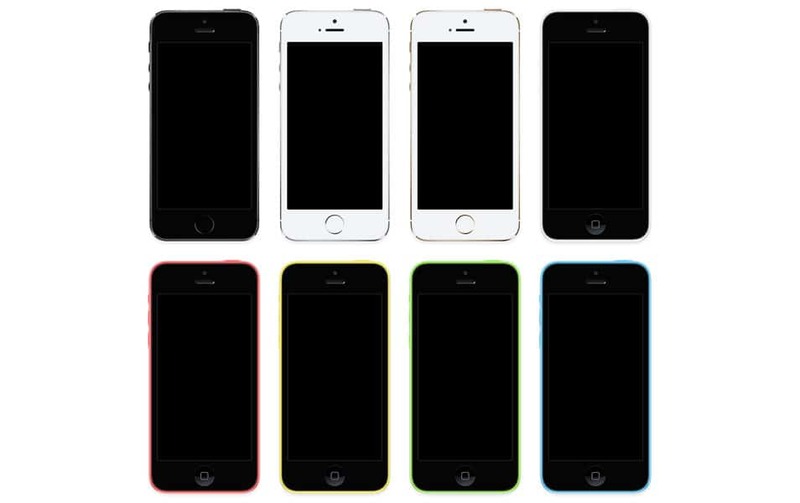 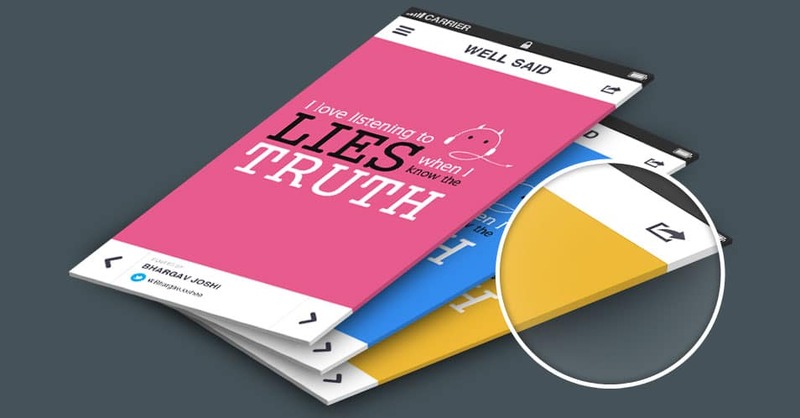 When it comes to a mobile user interface design presentation these phone mock-ups will really come in handy. 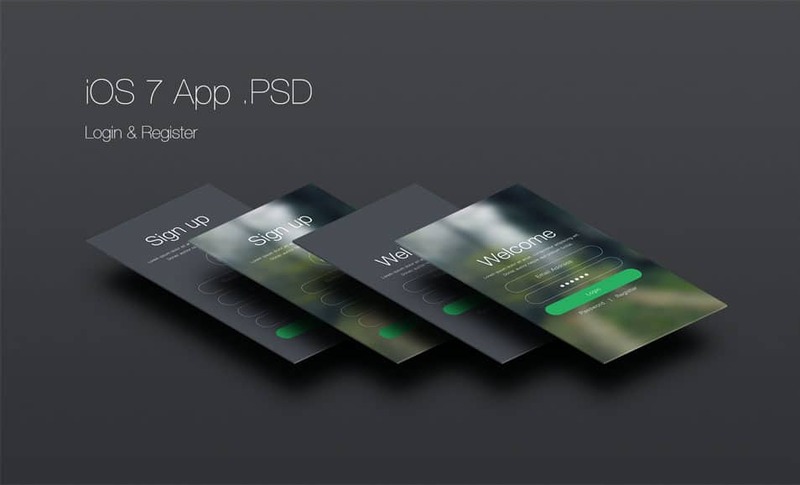 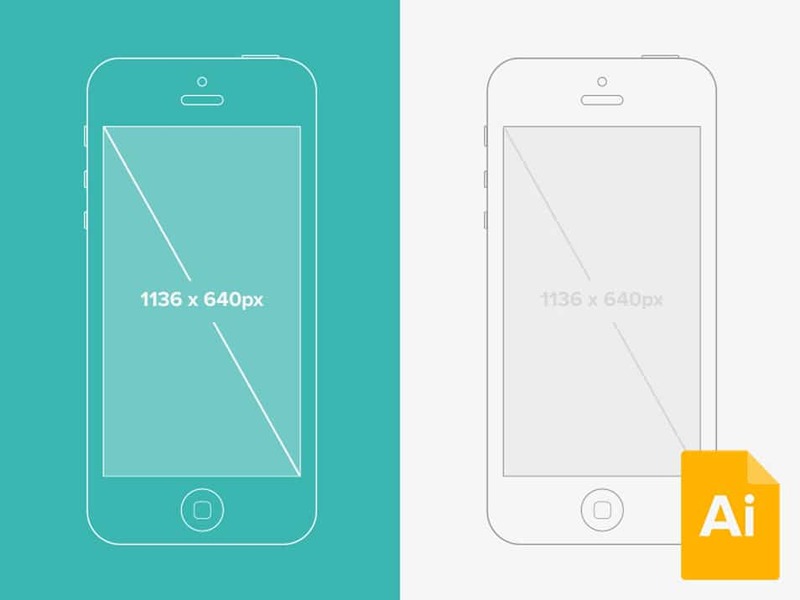 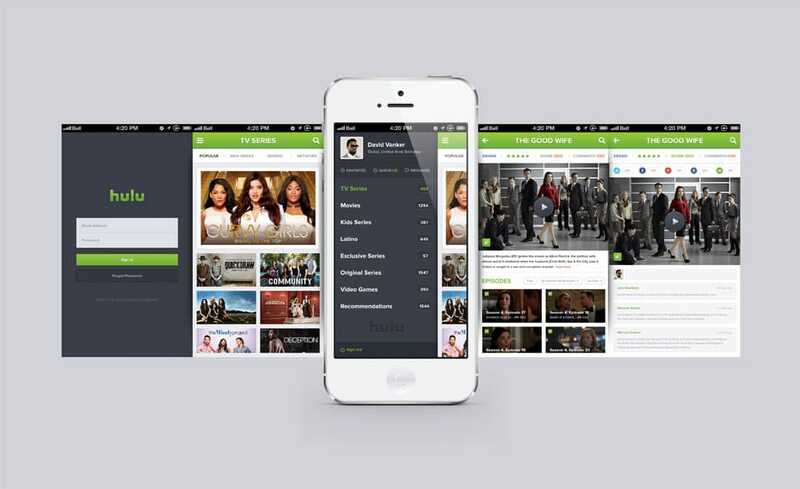 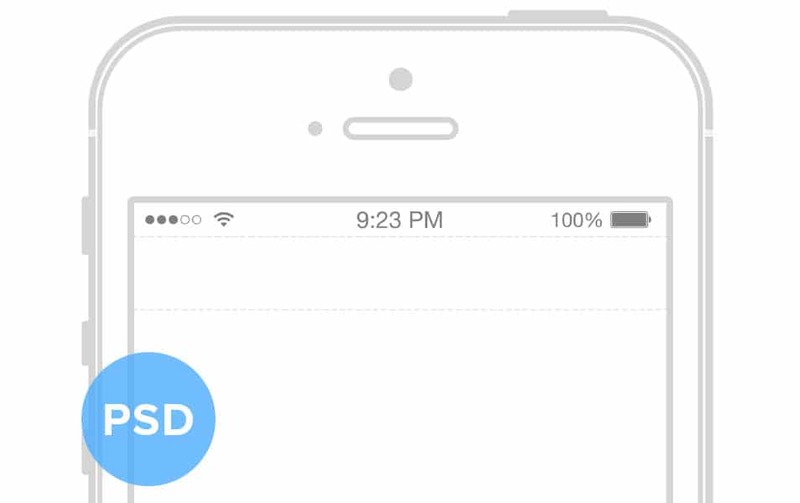 One of the important points to consider in UI design presentation is to make it looks natural as possible. 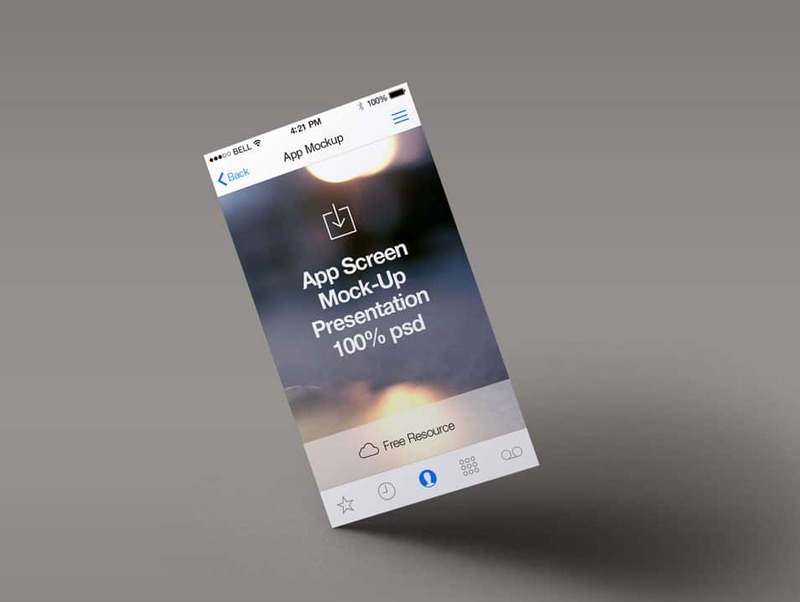 To give a real preview of the original product to the client or the public is really time consuming and need a lot of effort. 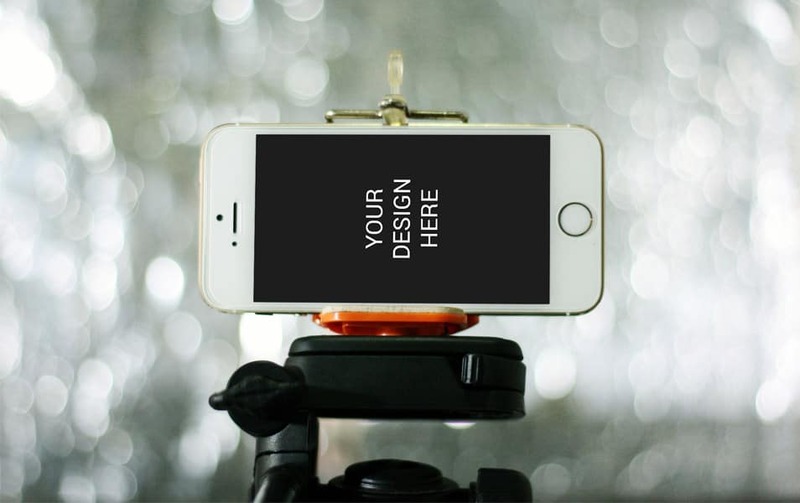 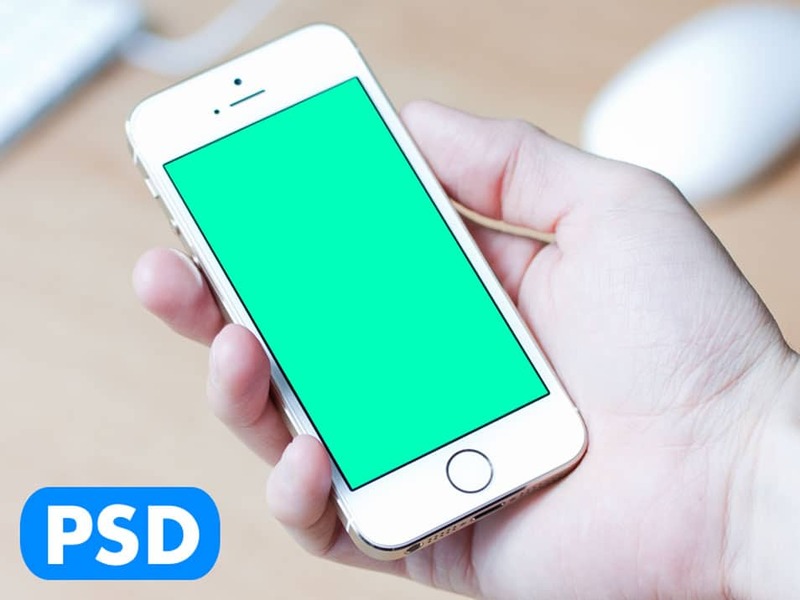 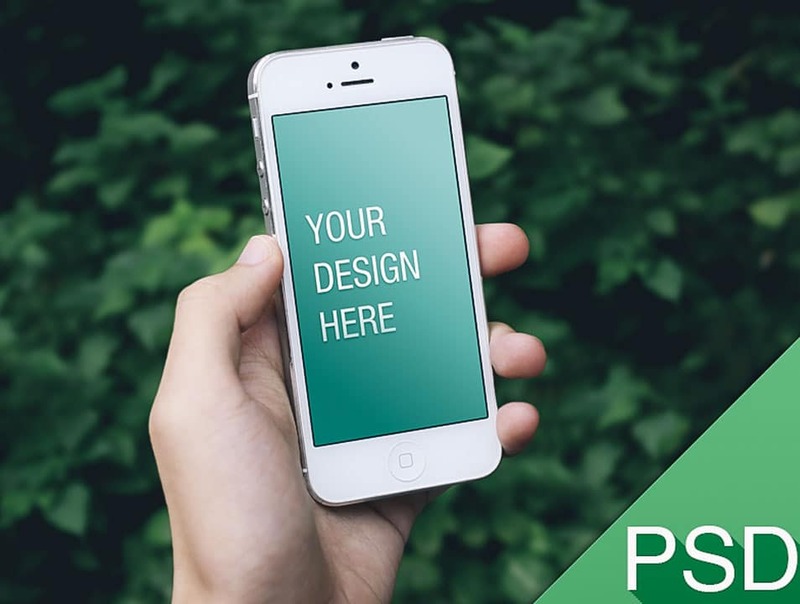 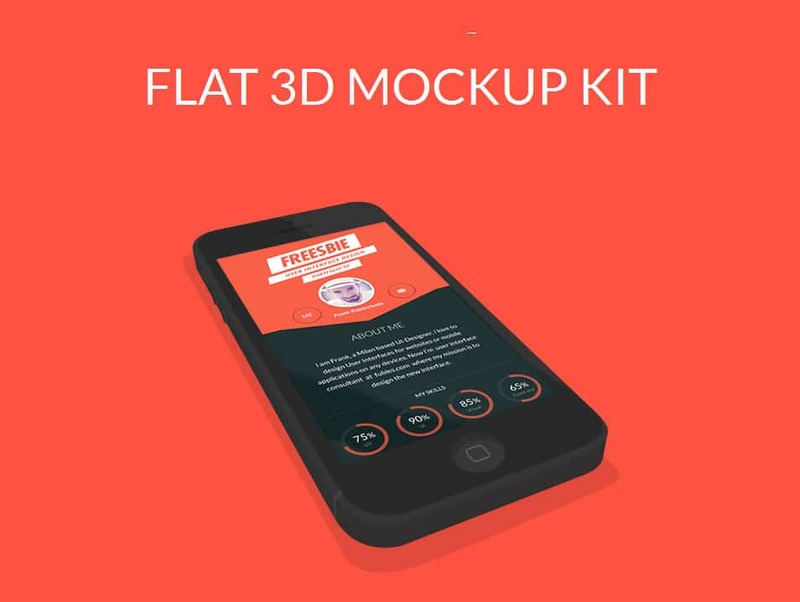 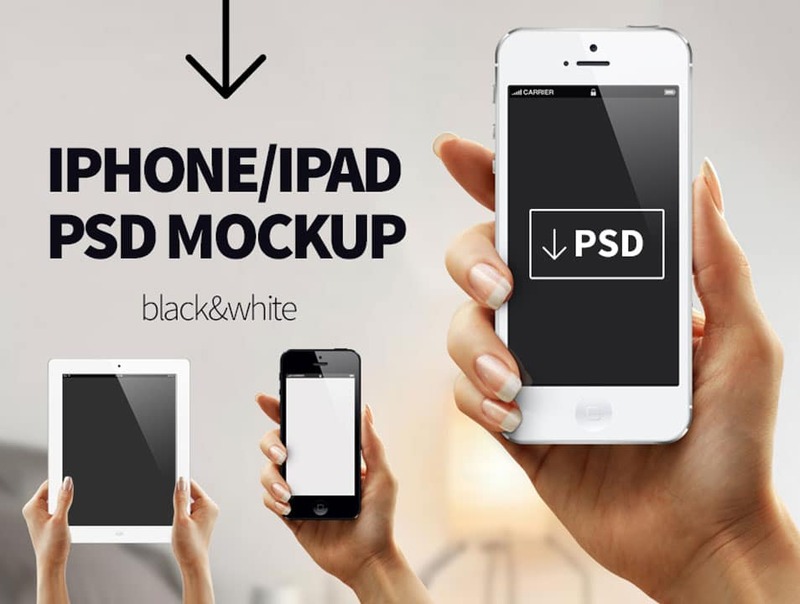 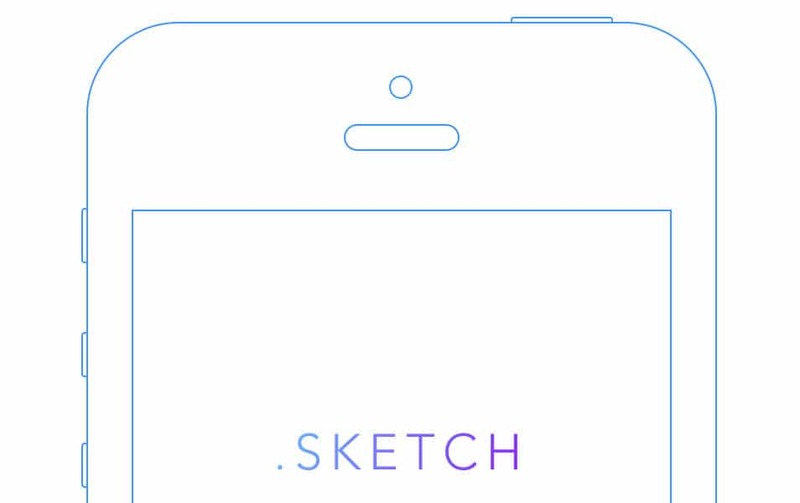 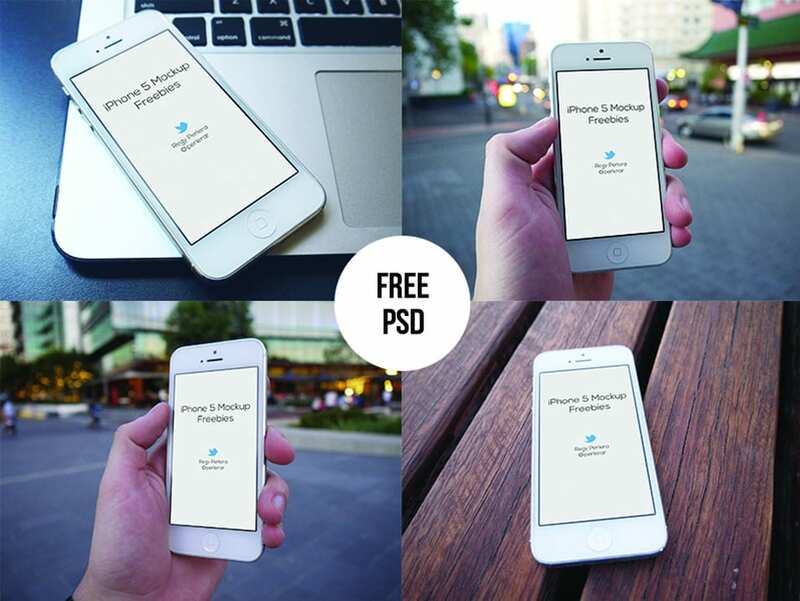 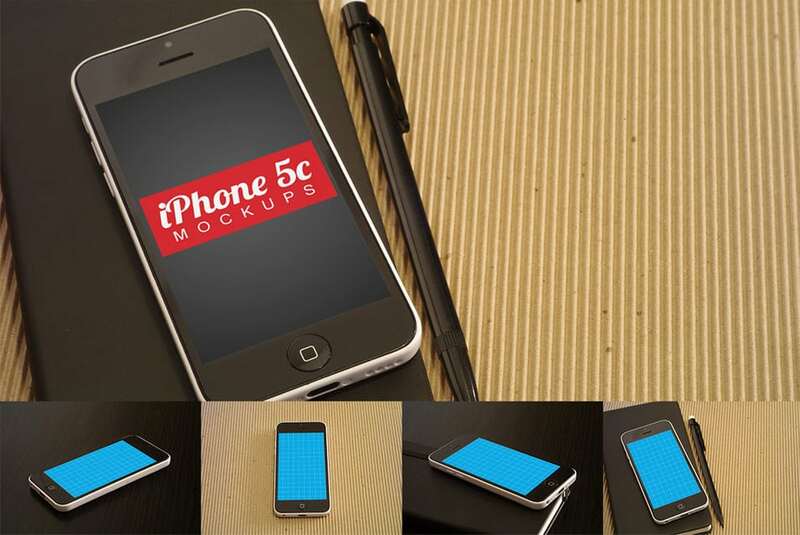 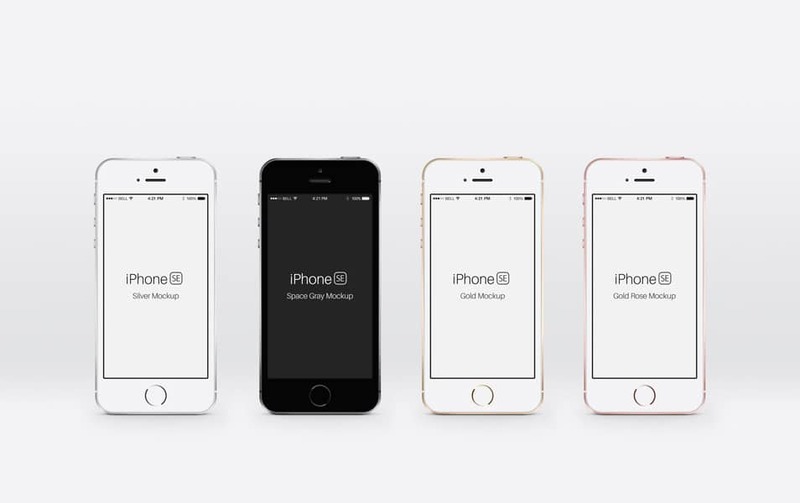 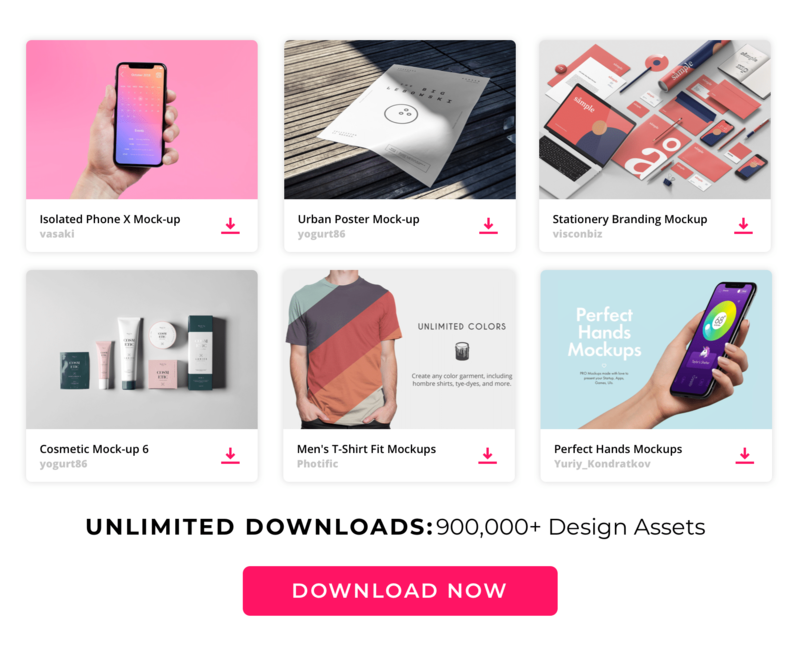 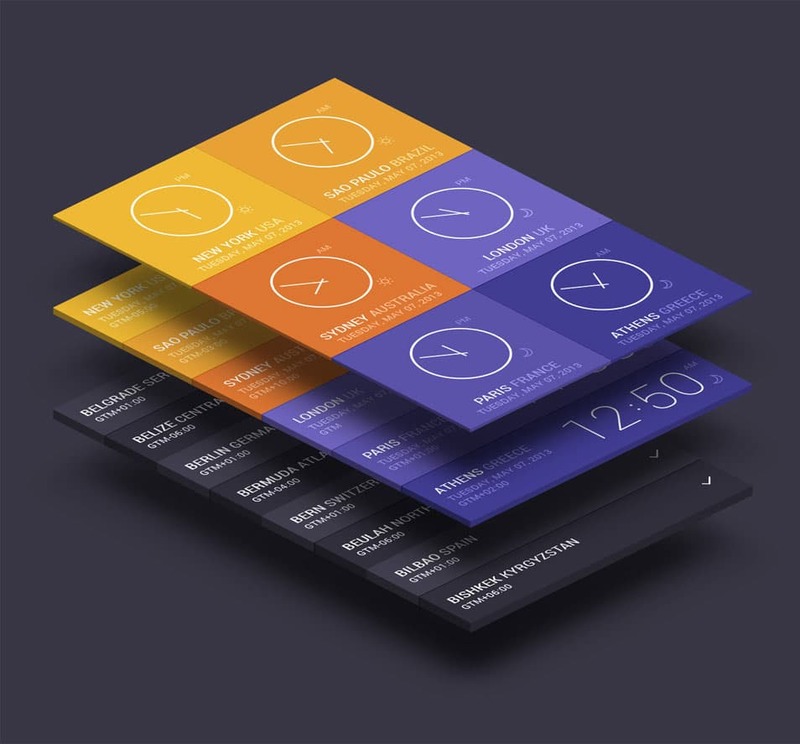 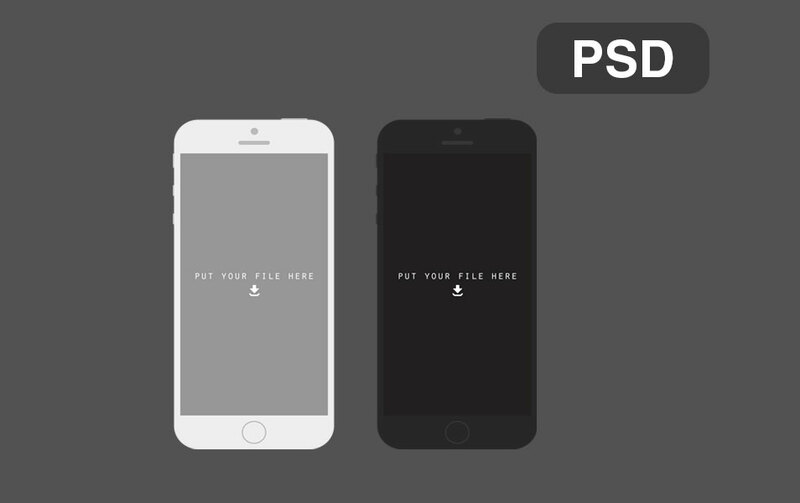 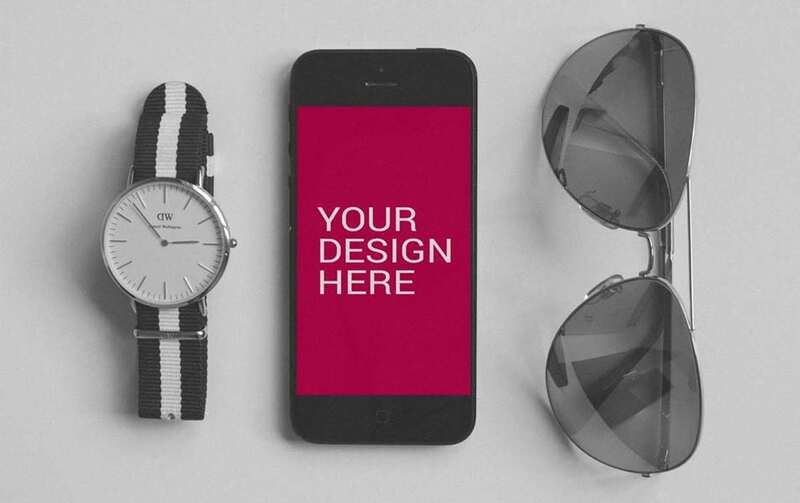 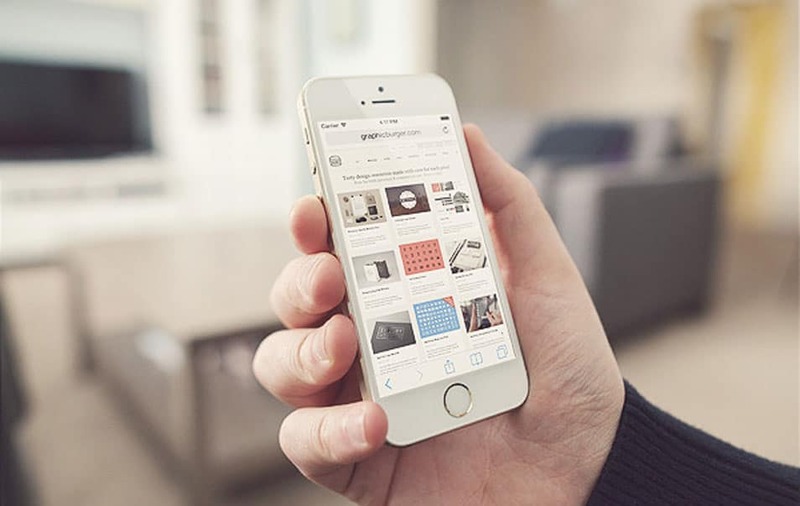 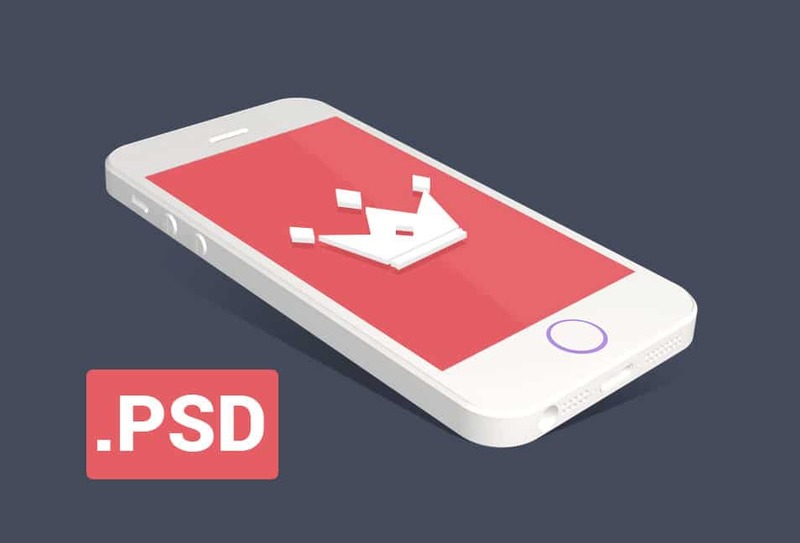 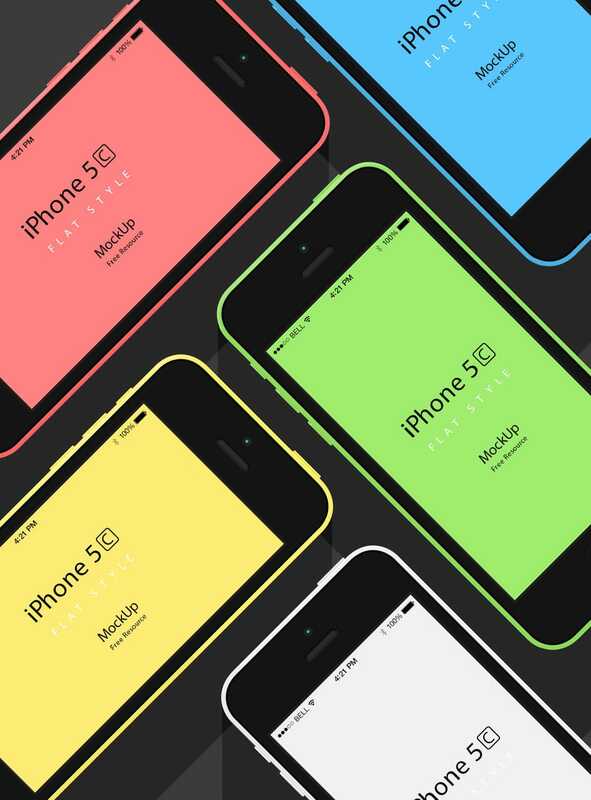 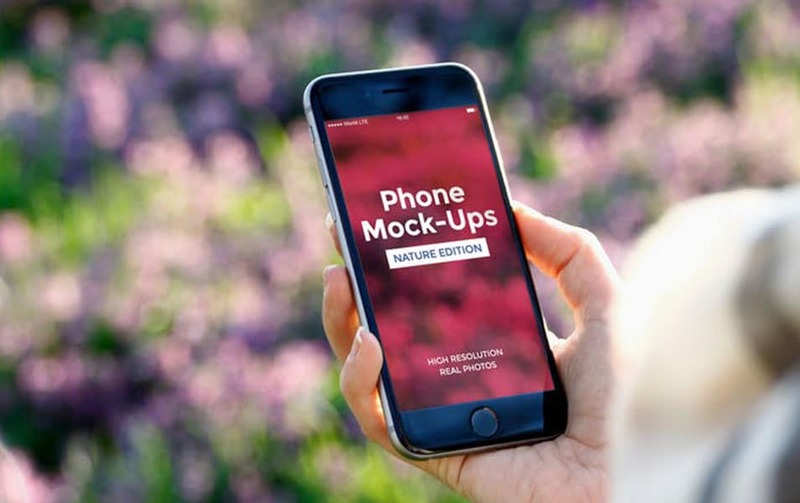 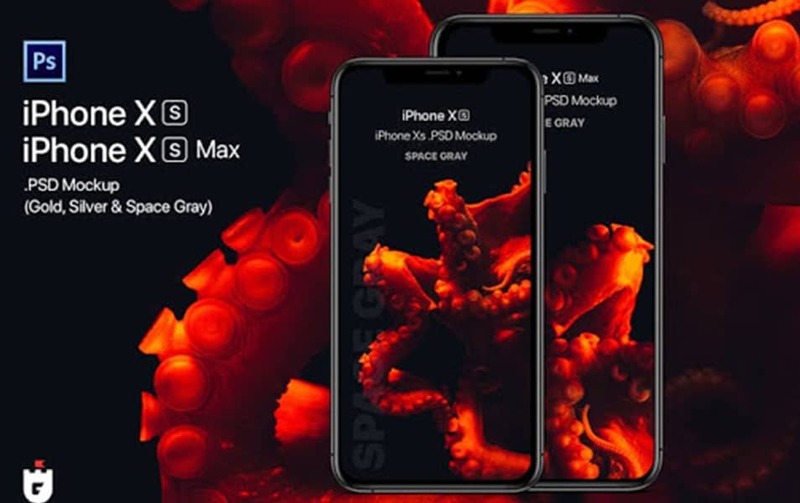 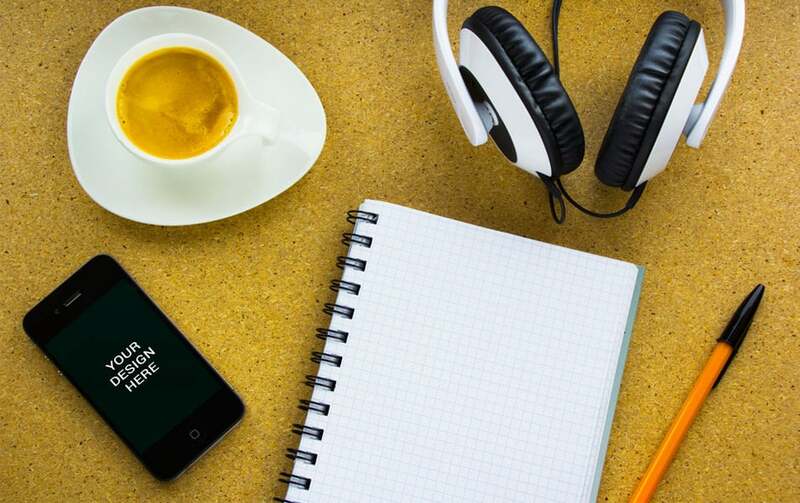 We had collected some ingesting mock-up designs but this collection is a huge set of iPhone mockup templates to help you save some time in your workflow. 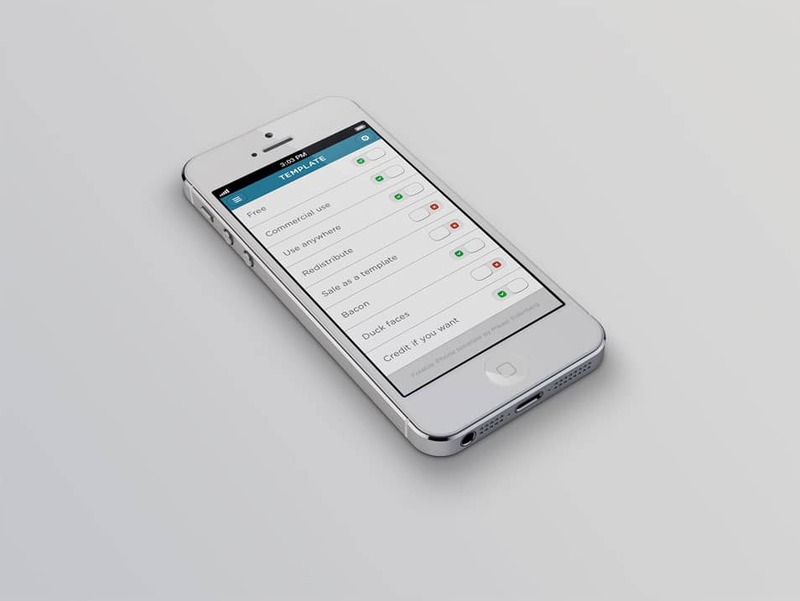 As you can see we separated these into several categories to help you find what you needed.